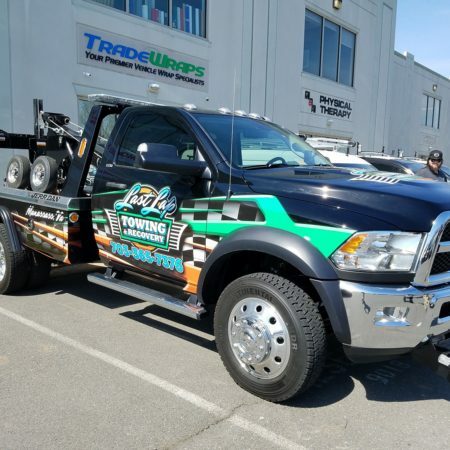 Our Wraps Take the Checkered Flag—Every Time! 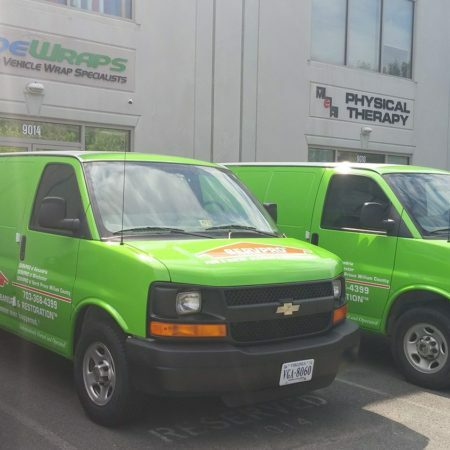 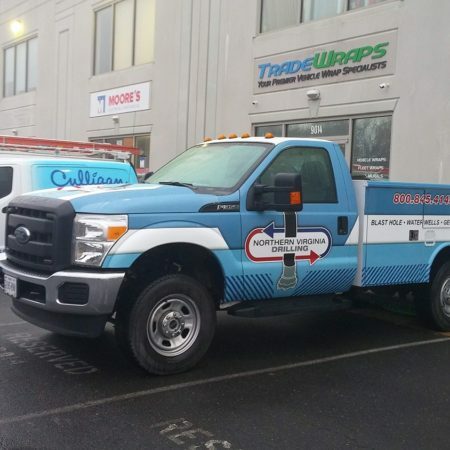 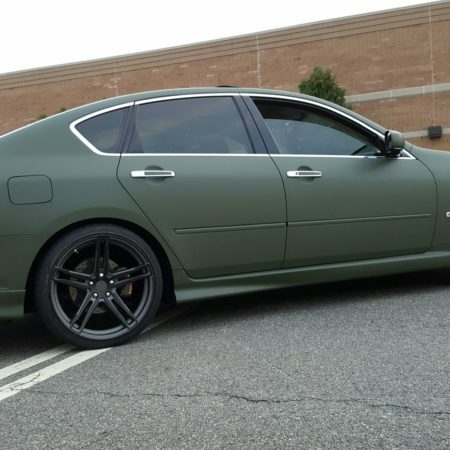 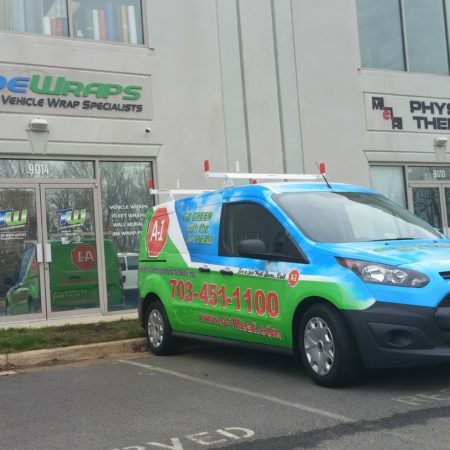 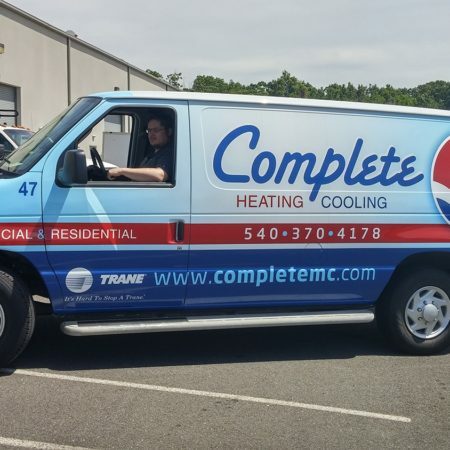 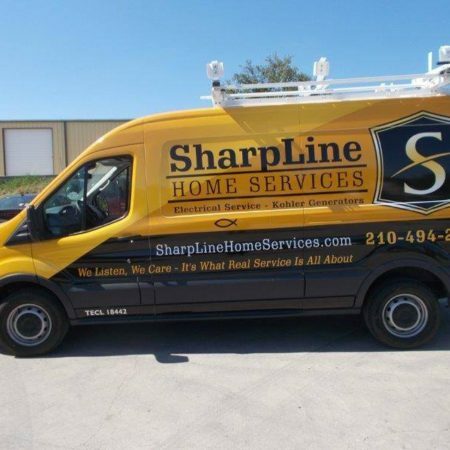 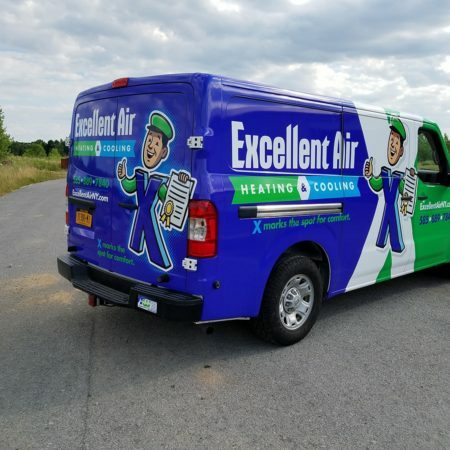 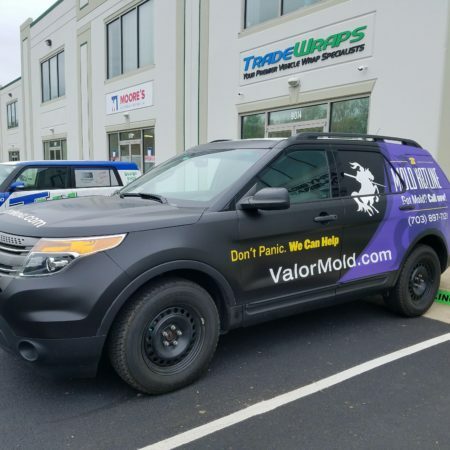 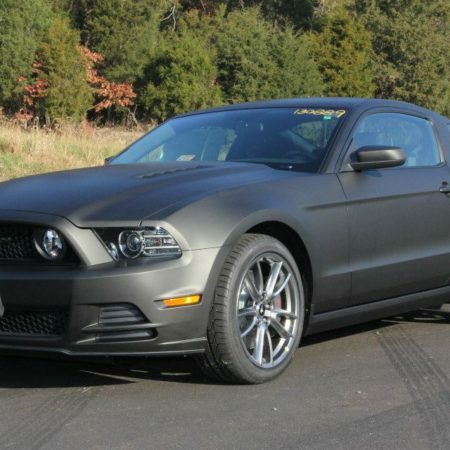 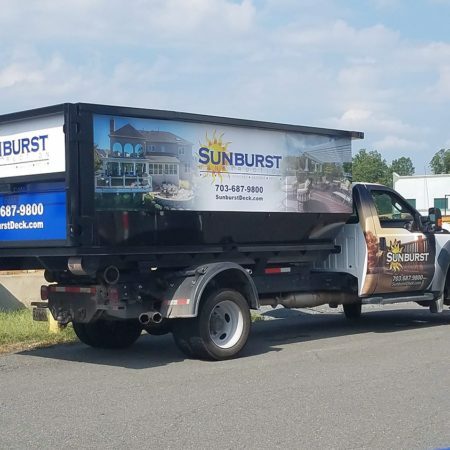 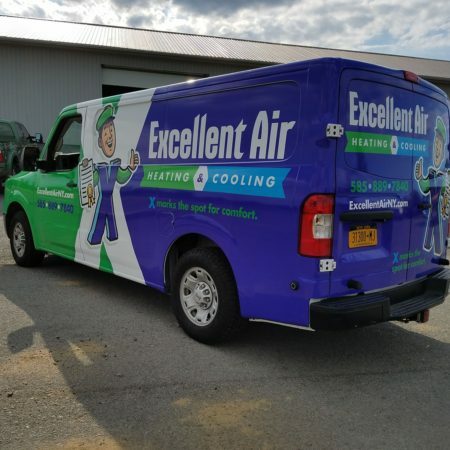 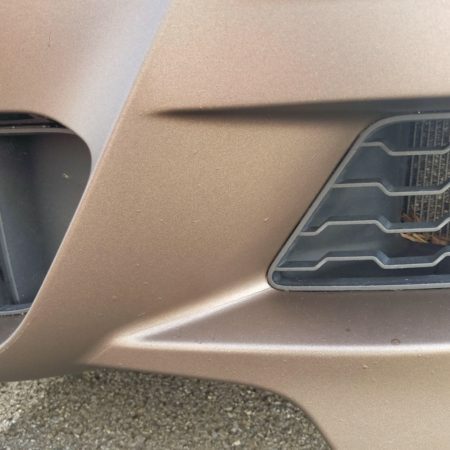 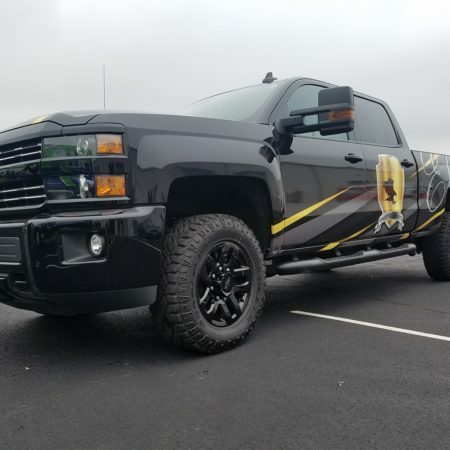 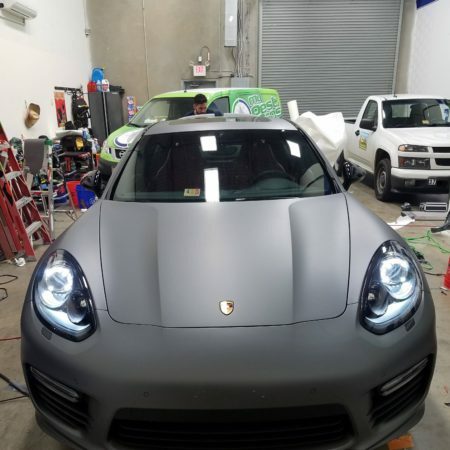 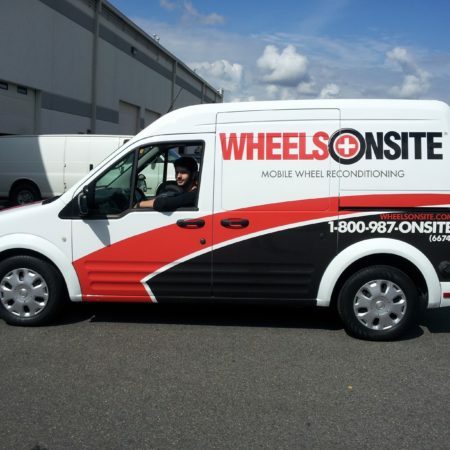 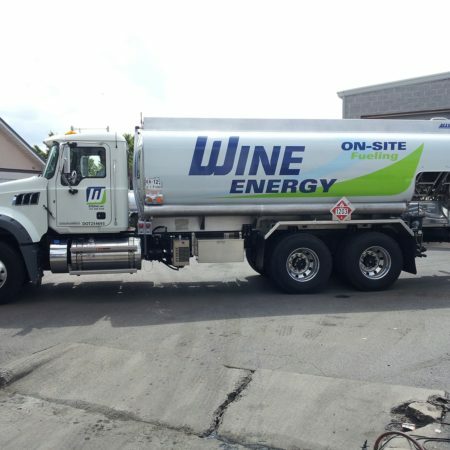 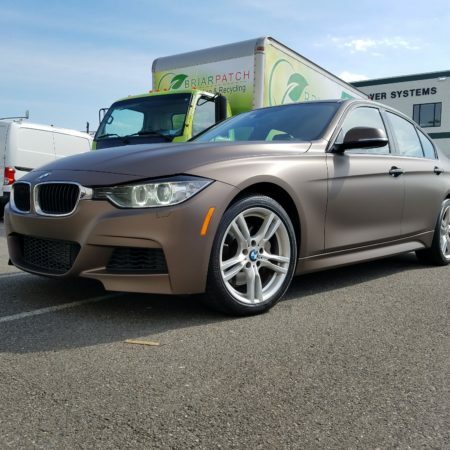 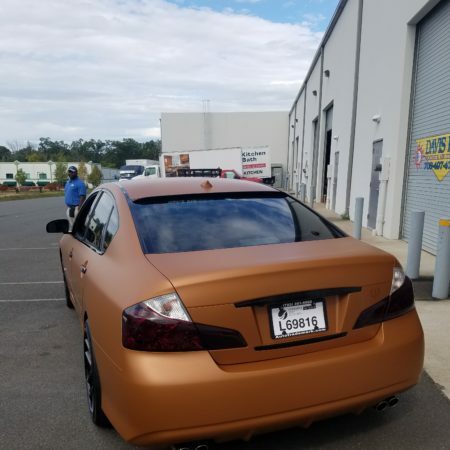 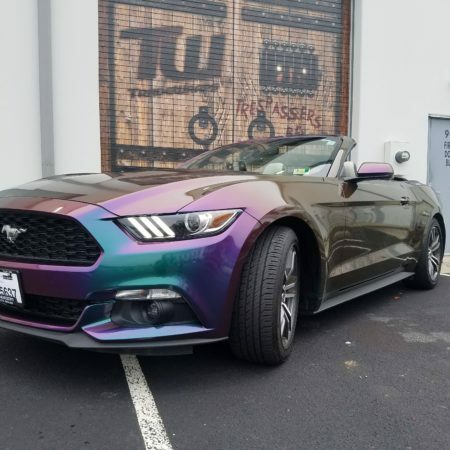 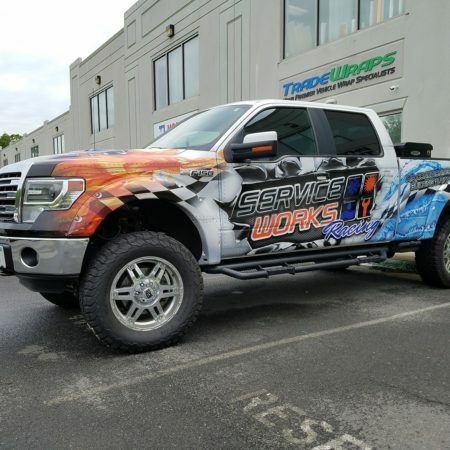 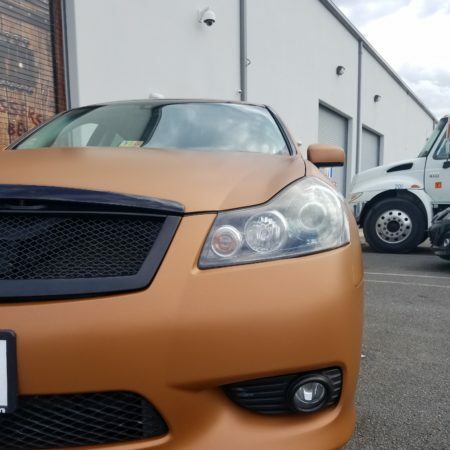 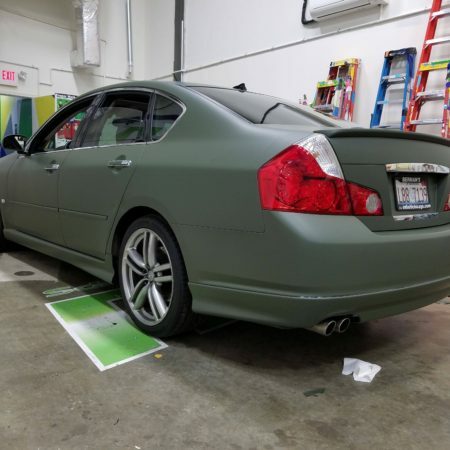 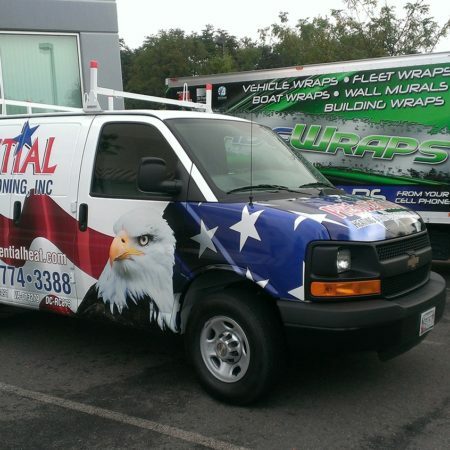 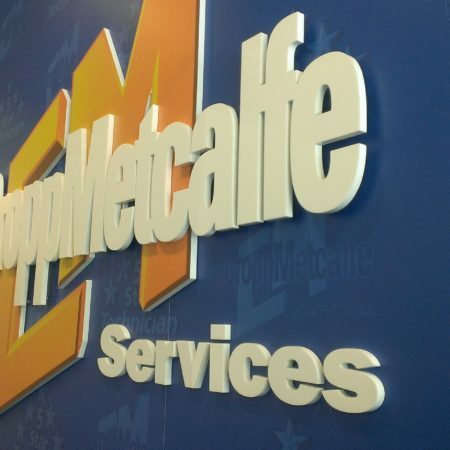 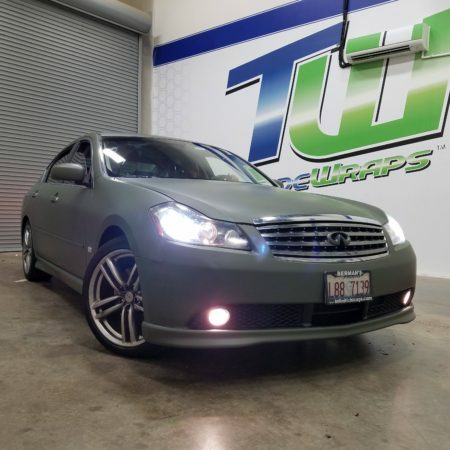 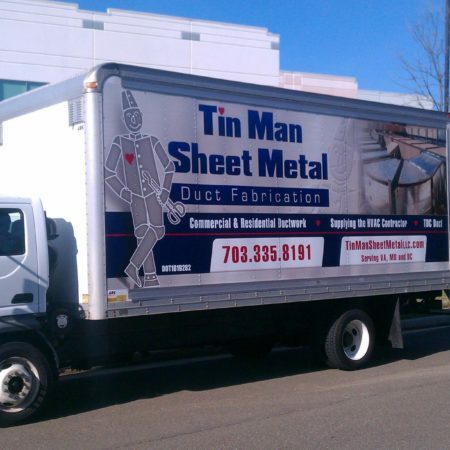 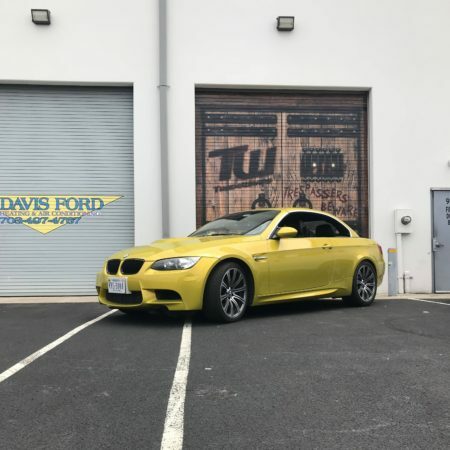 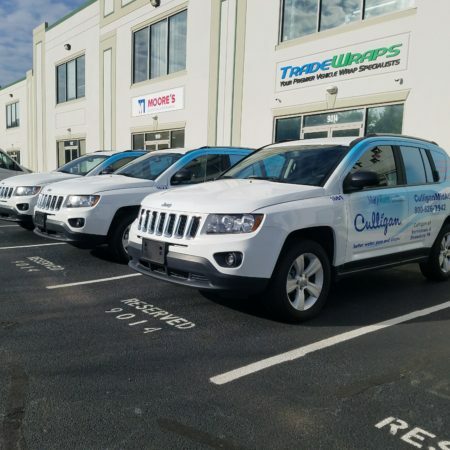 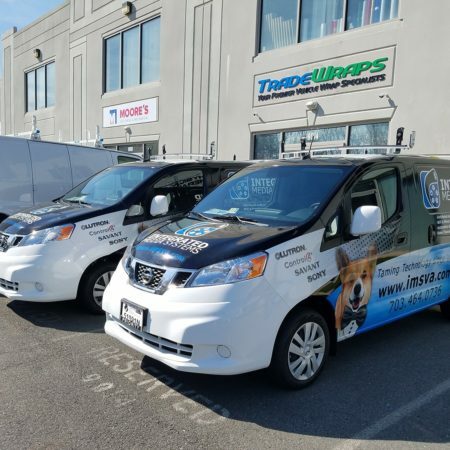 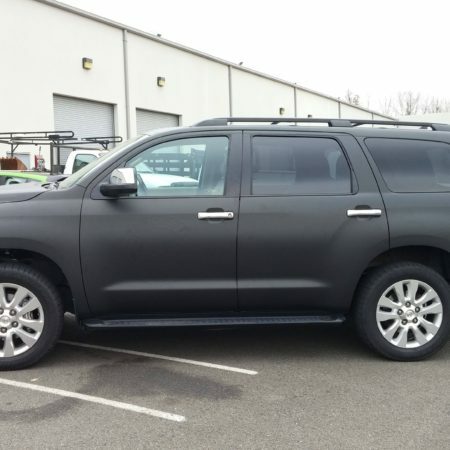 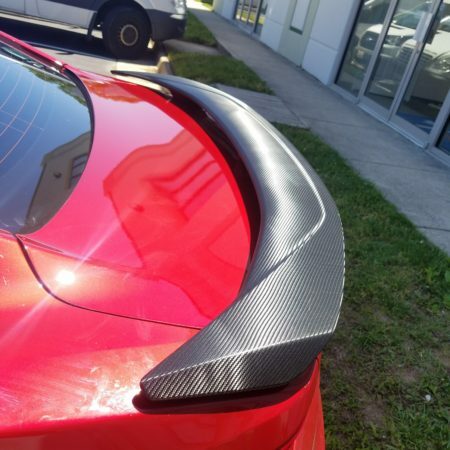 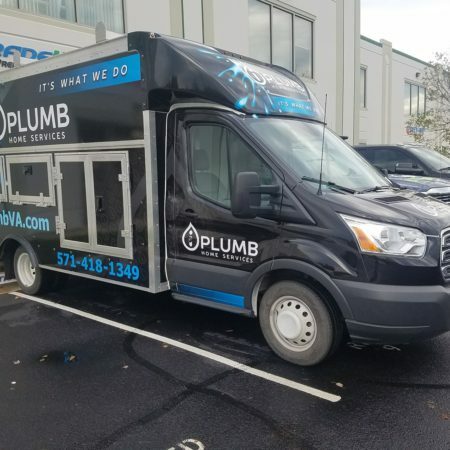 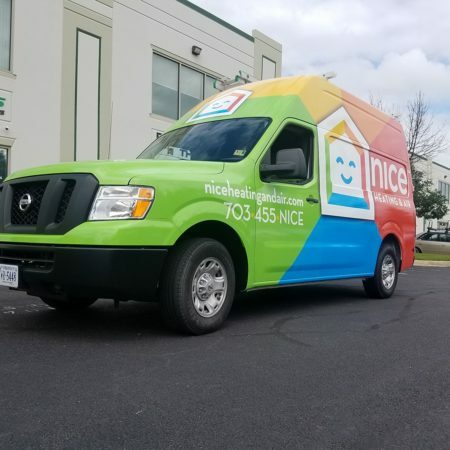 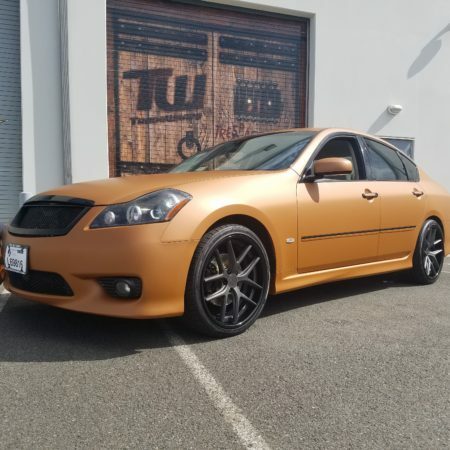 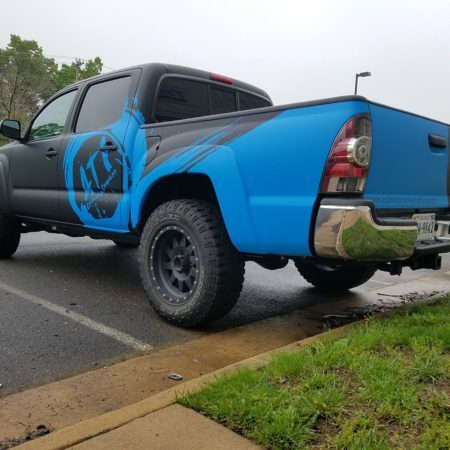 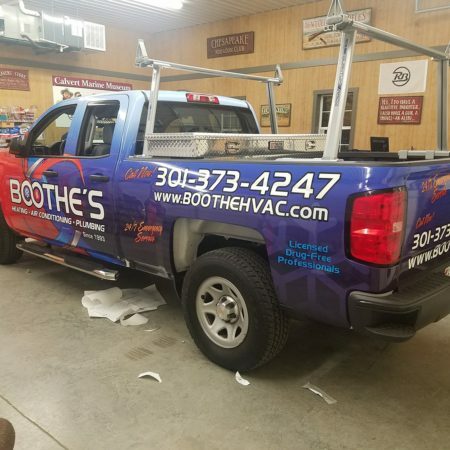 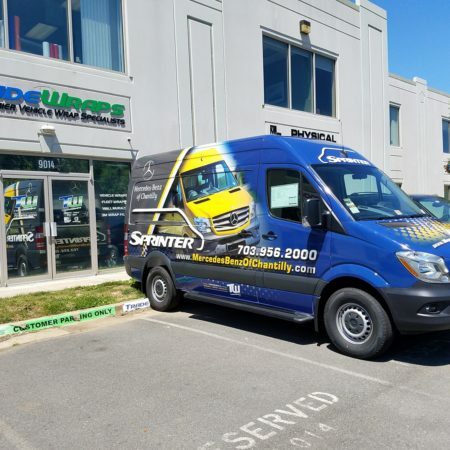 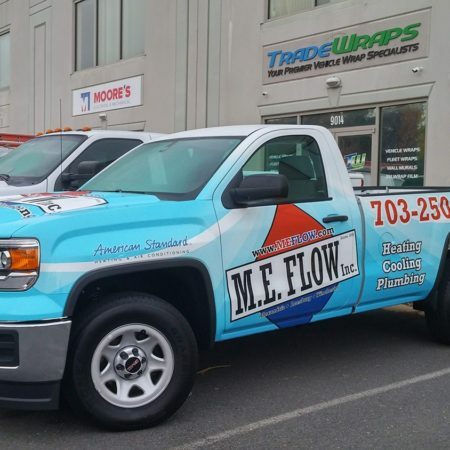 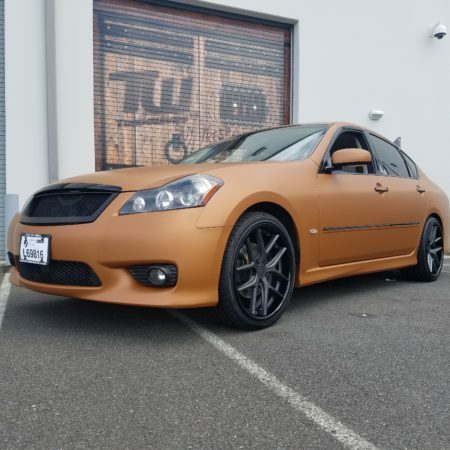 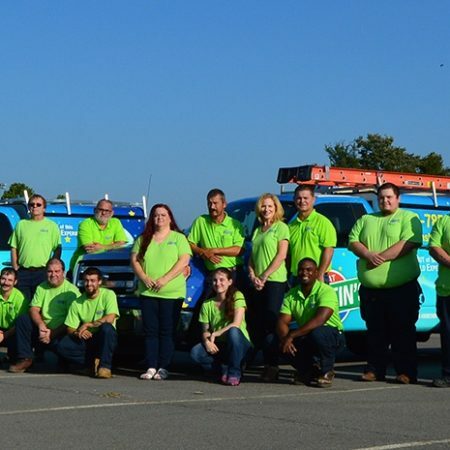 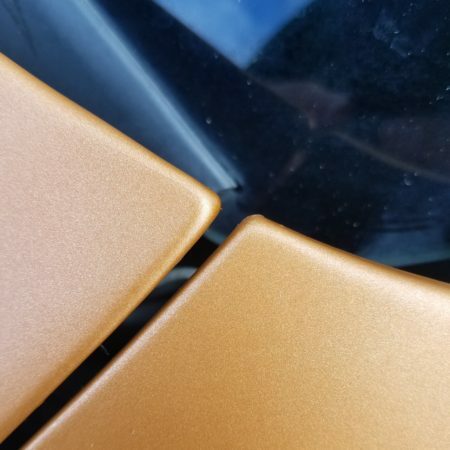 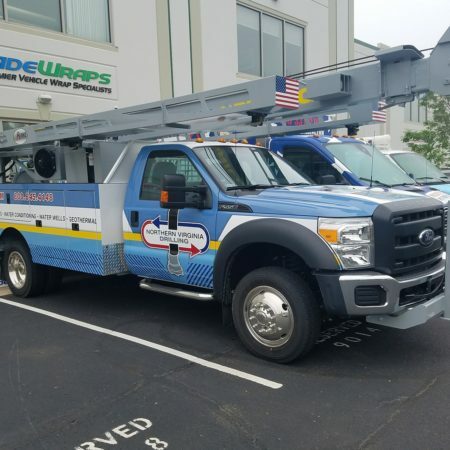 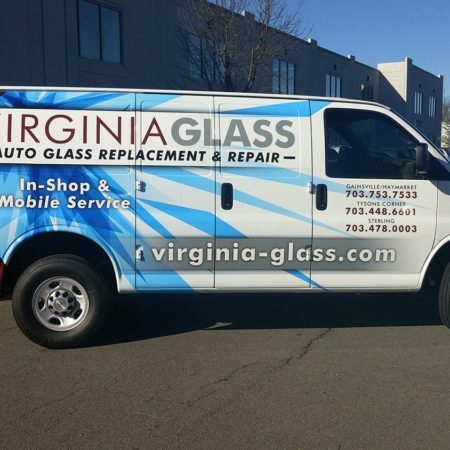 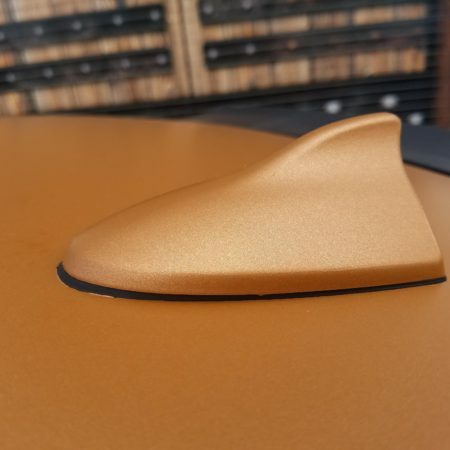 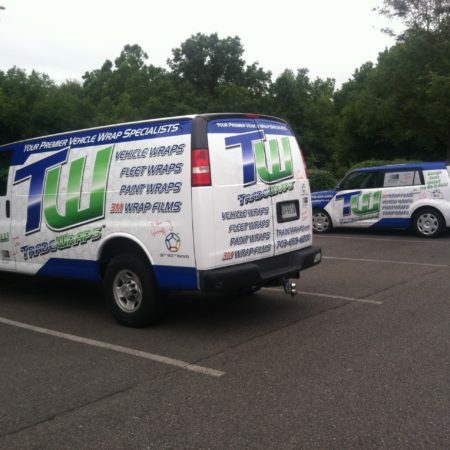 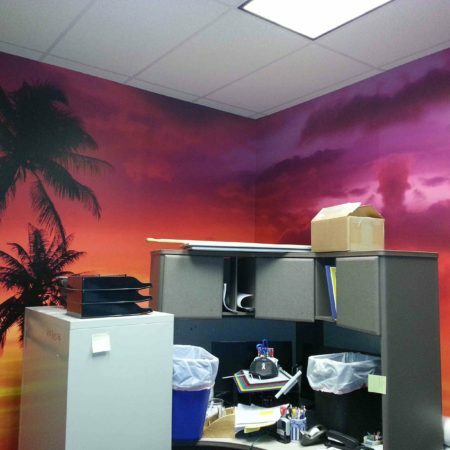 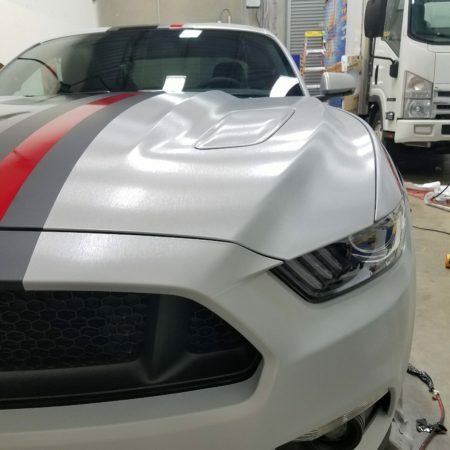 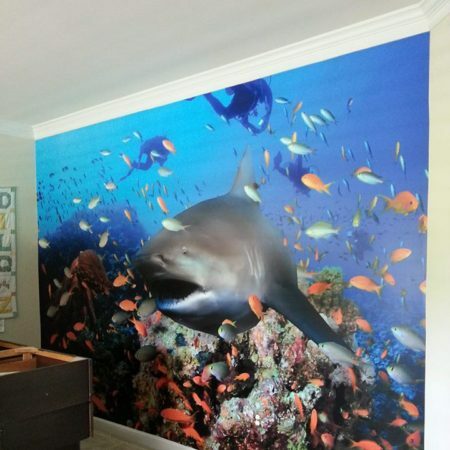 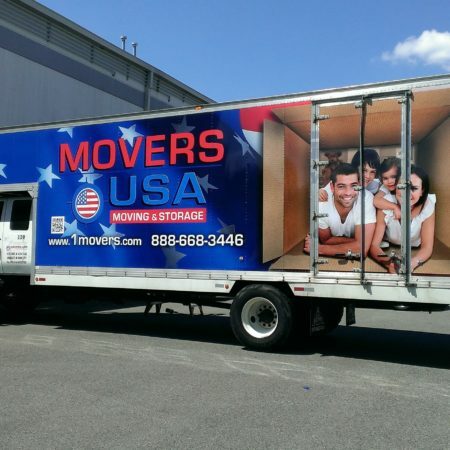 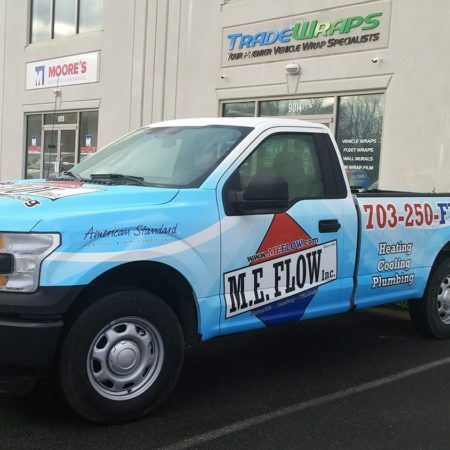 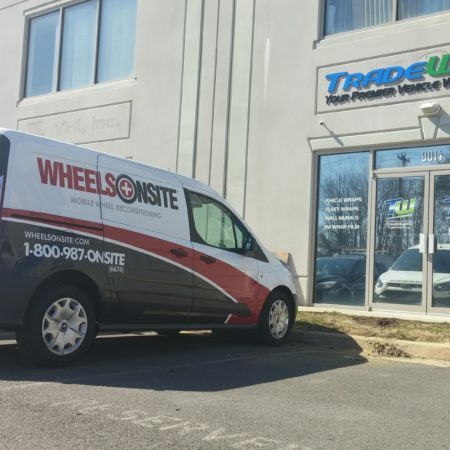 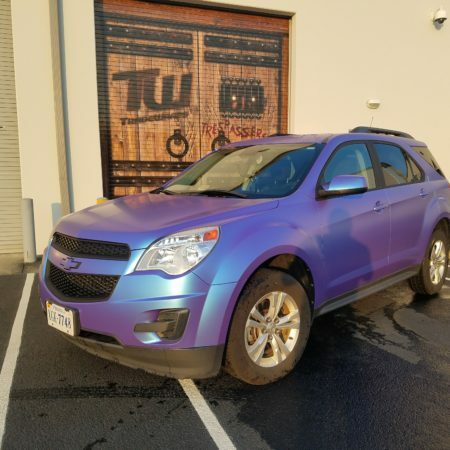 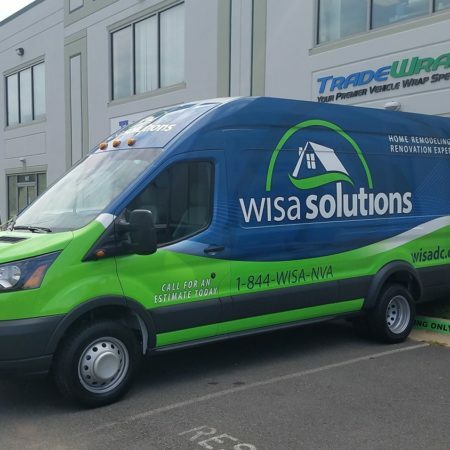 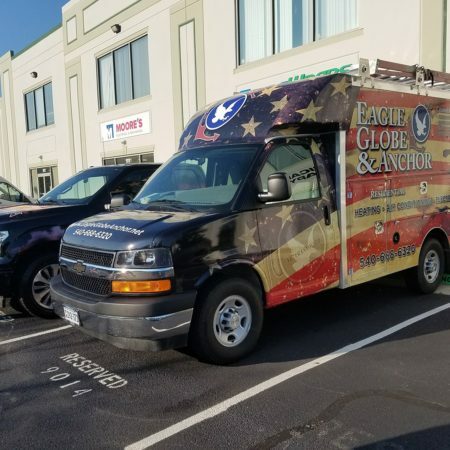 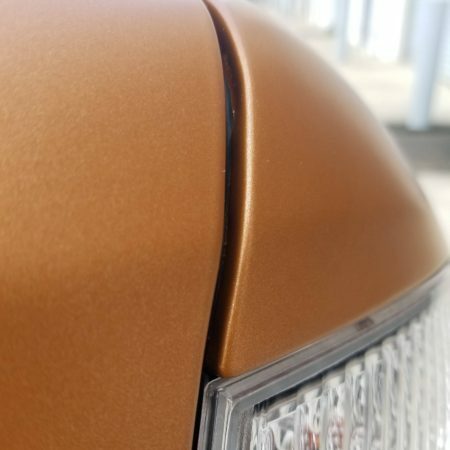 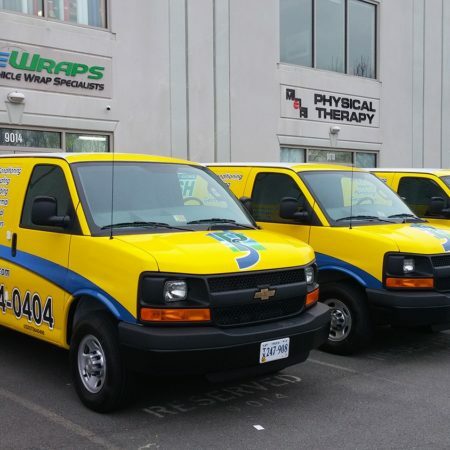 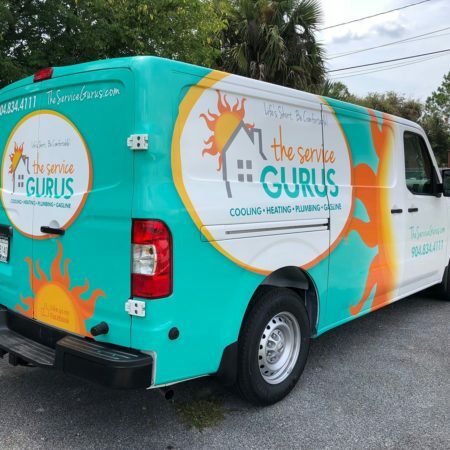 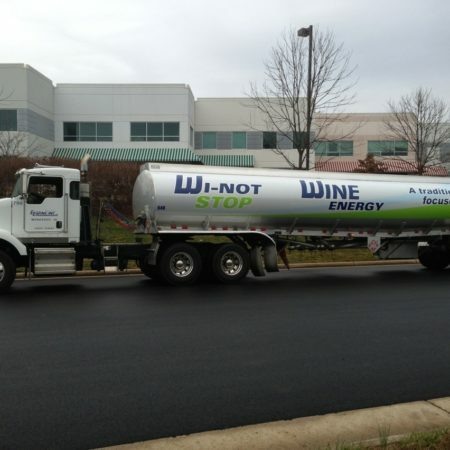 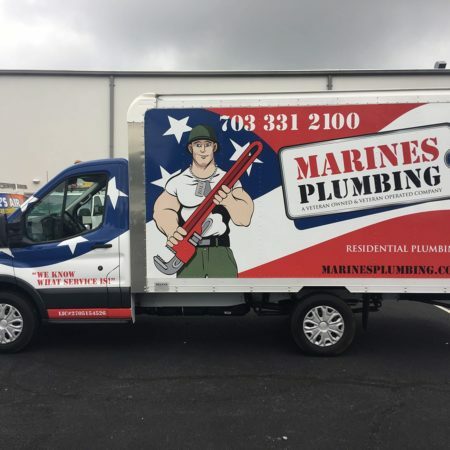 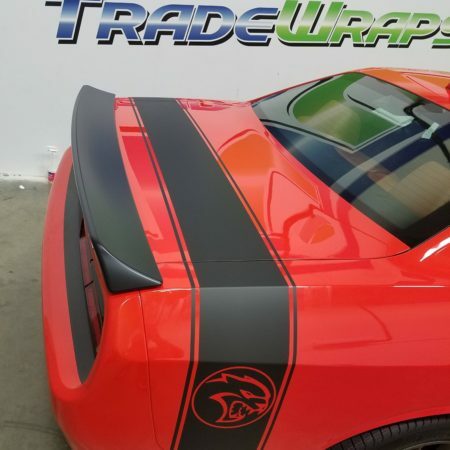 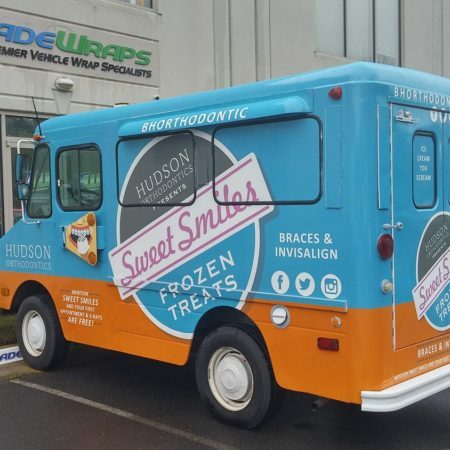 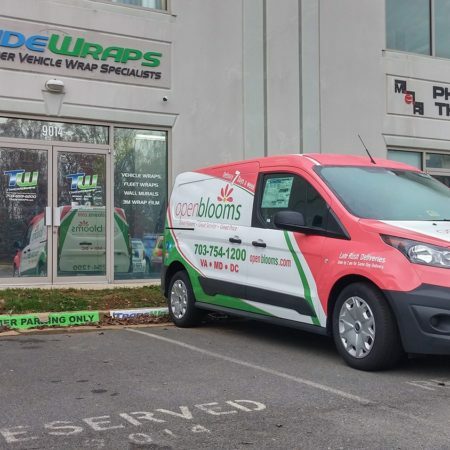 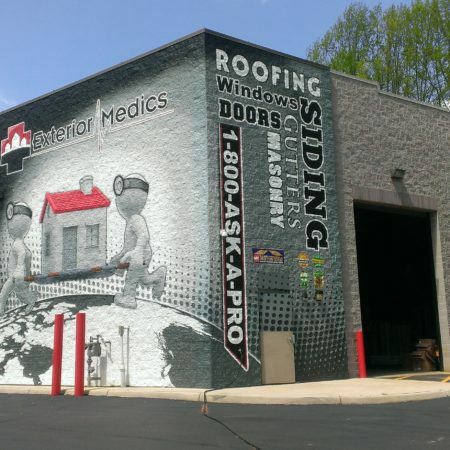 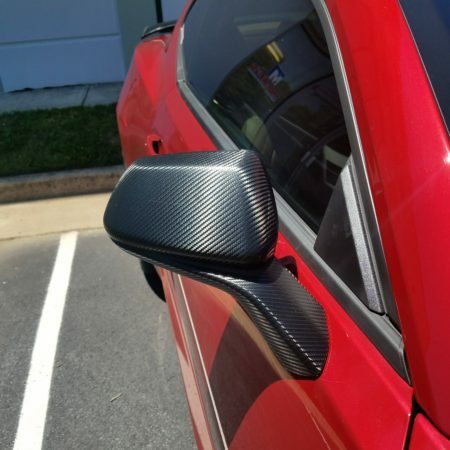 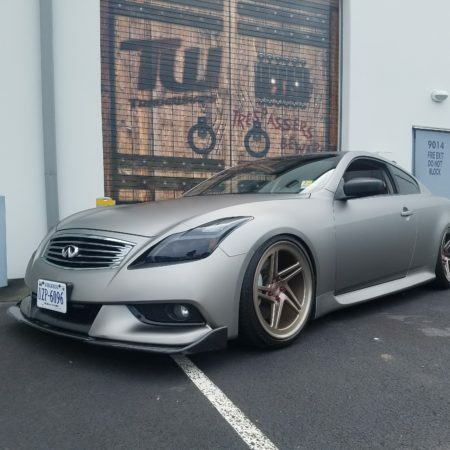 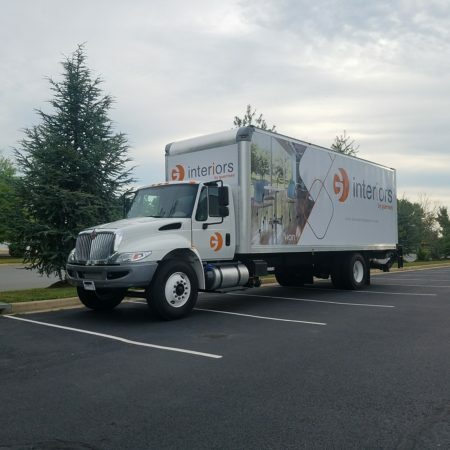 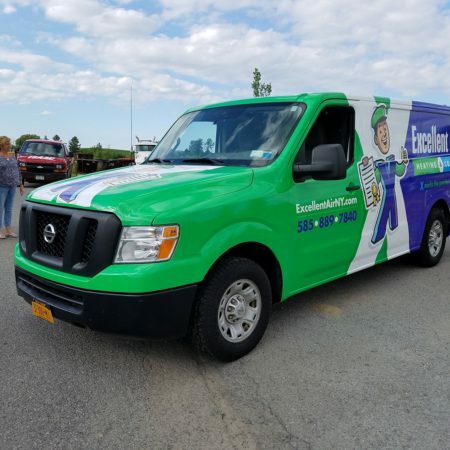 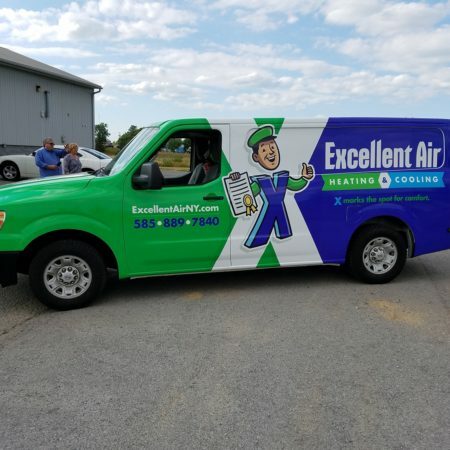 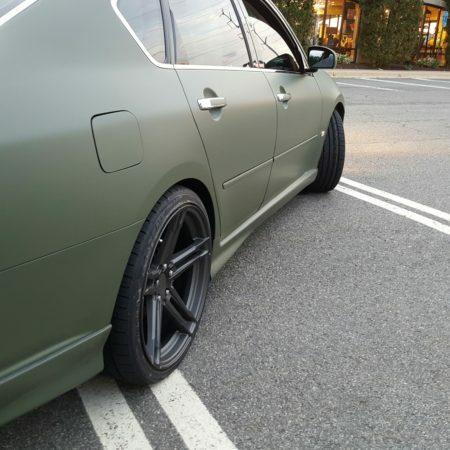 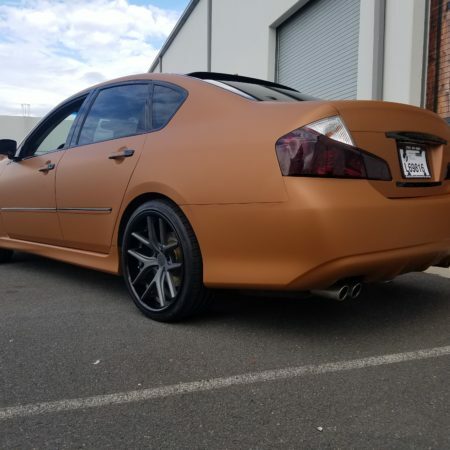 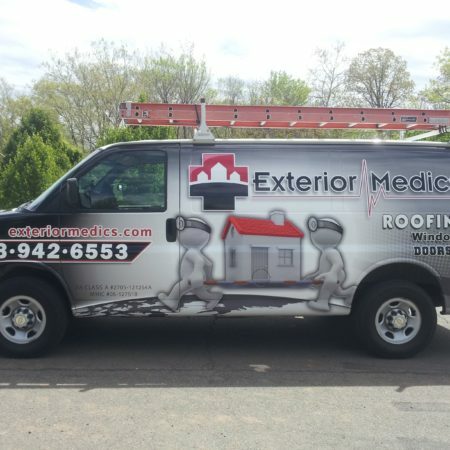 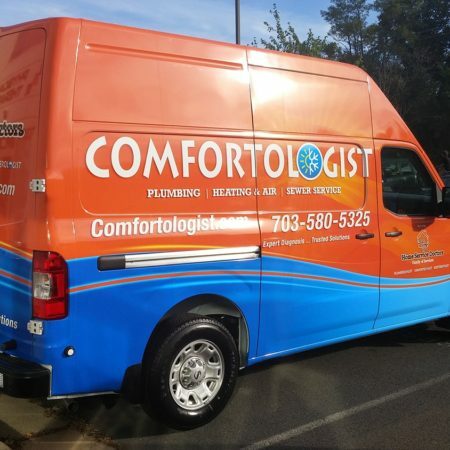 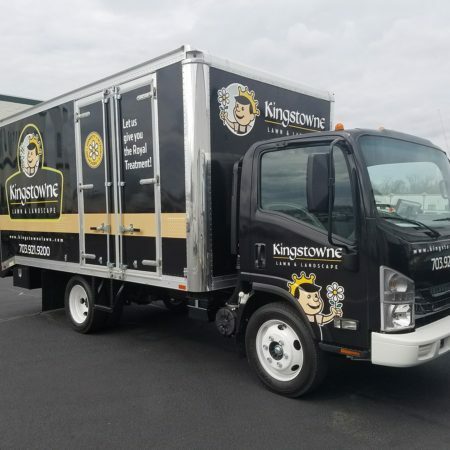 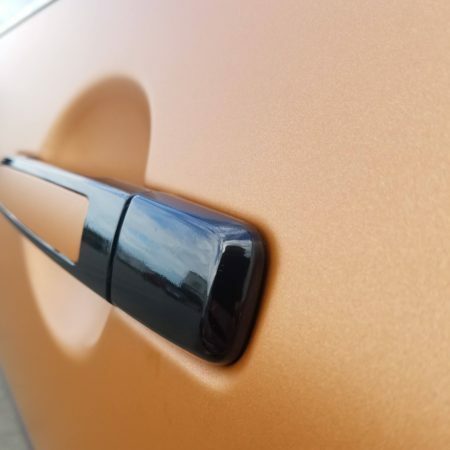 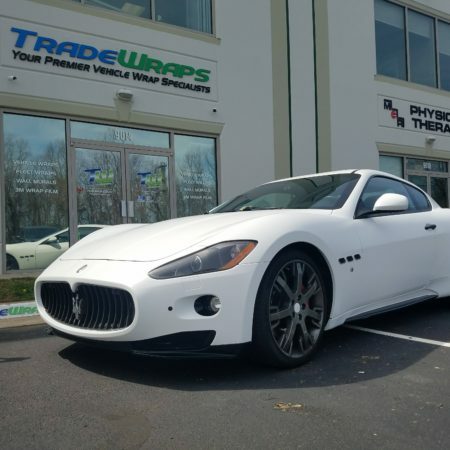 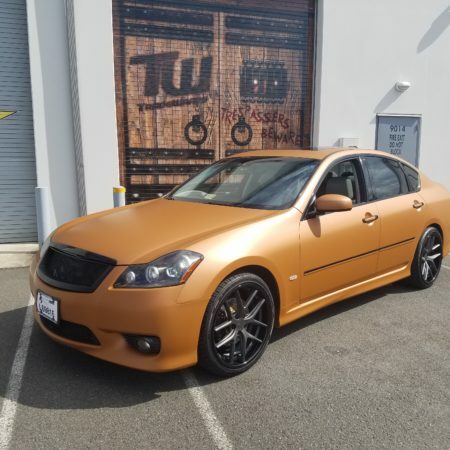 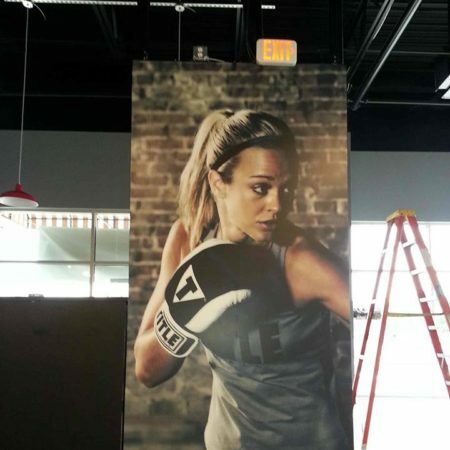 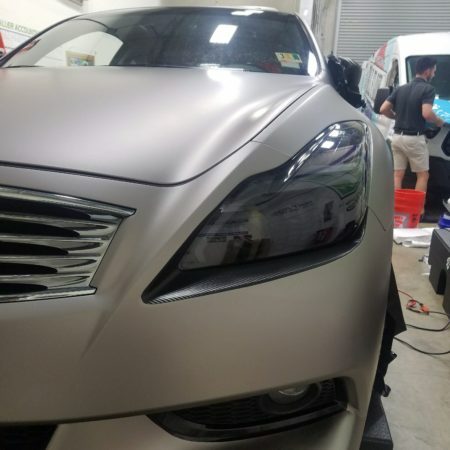 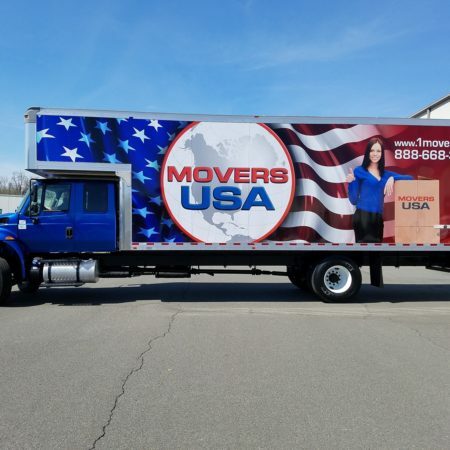 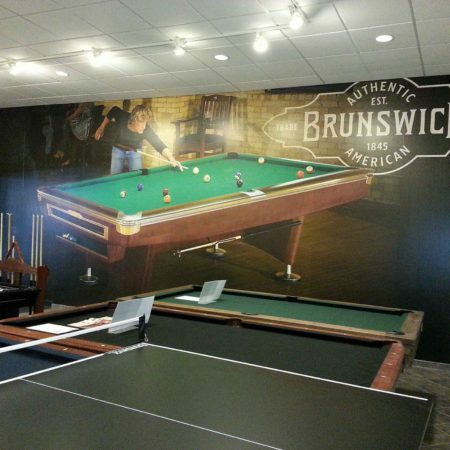 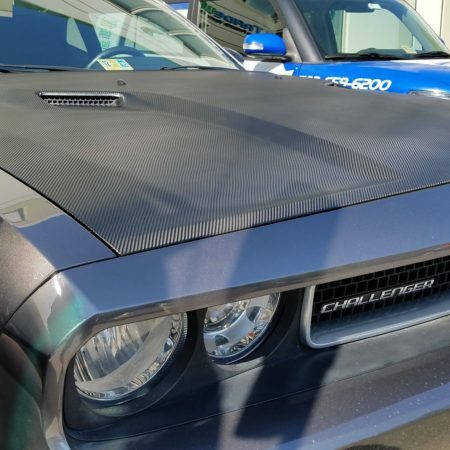 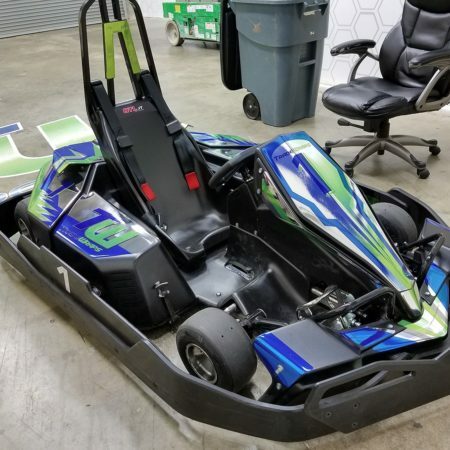 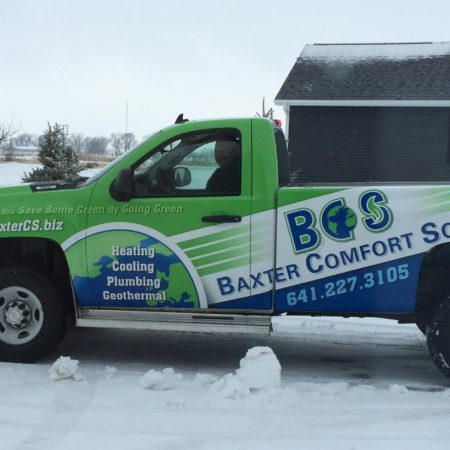 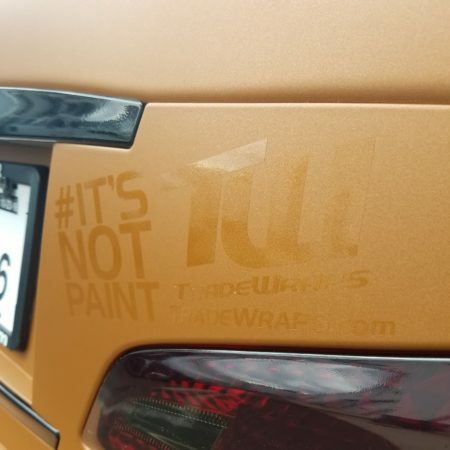 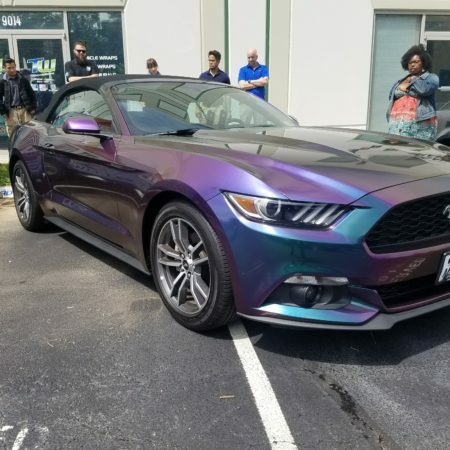 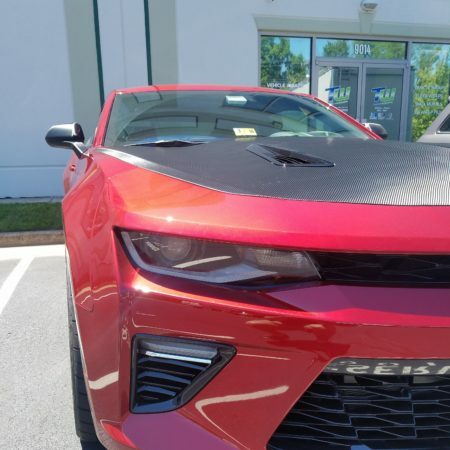 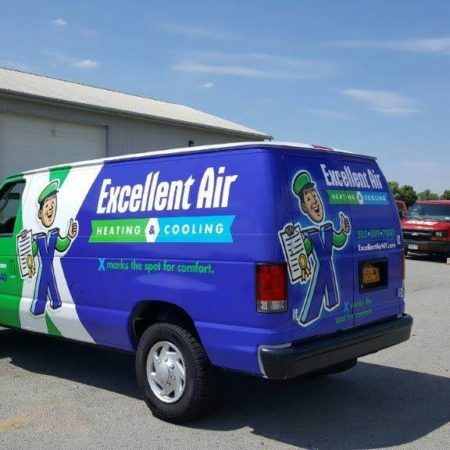 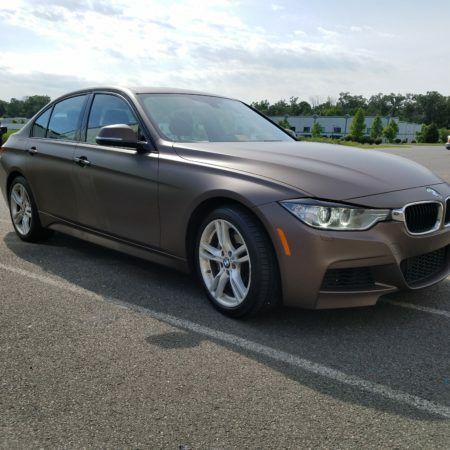 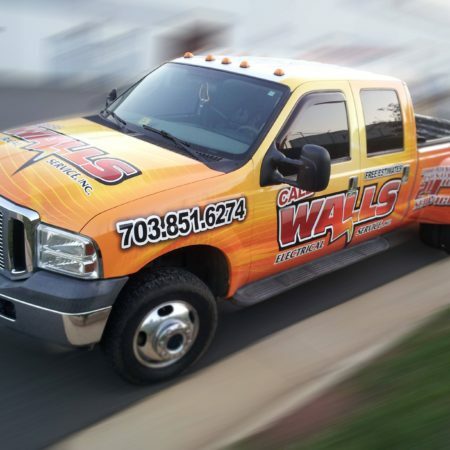 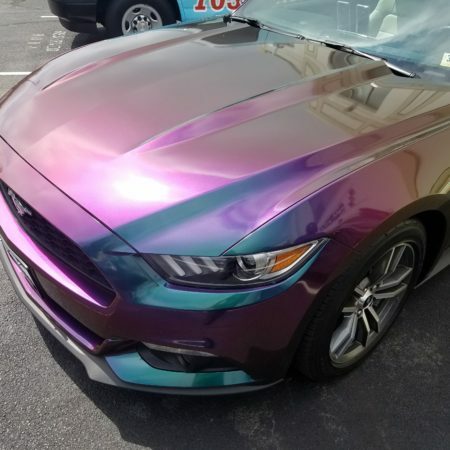 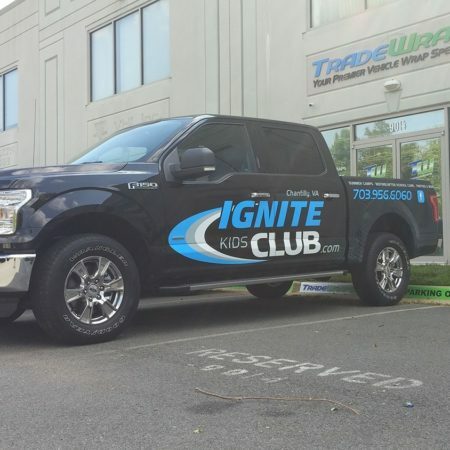 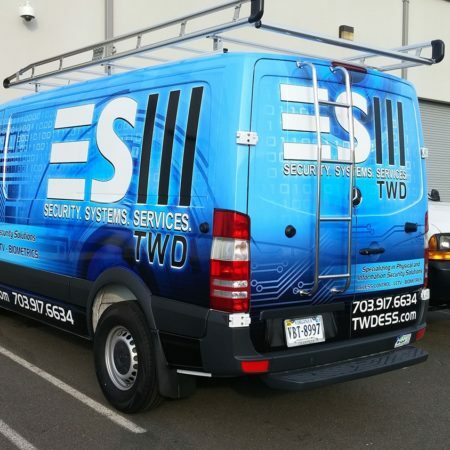 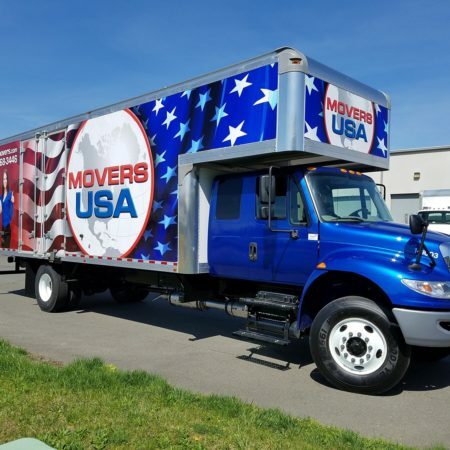 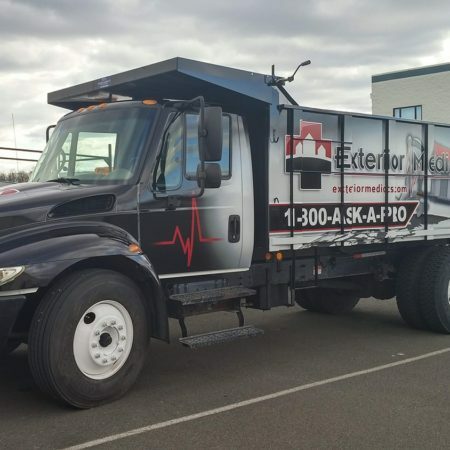 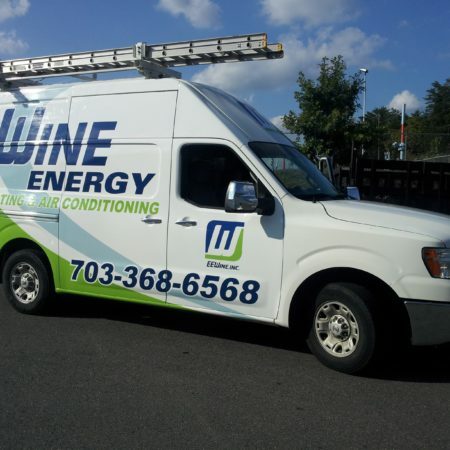 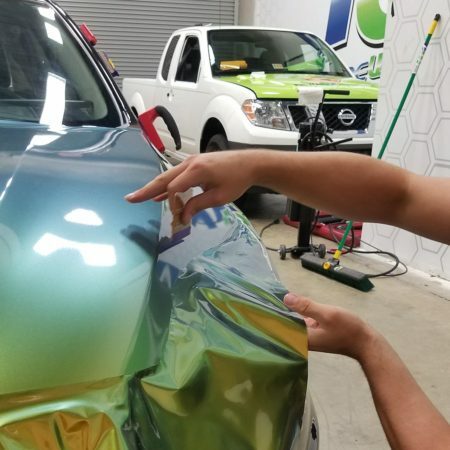 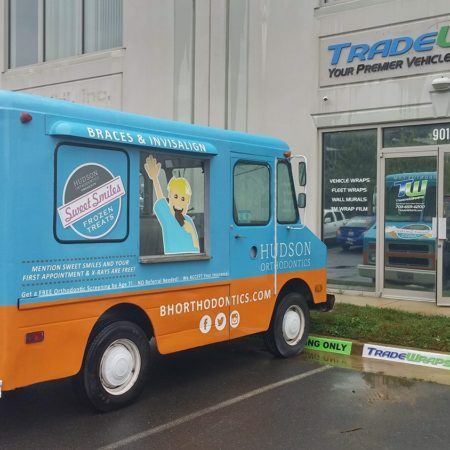 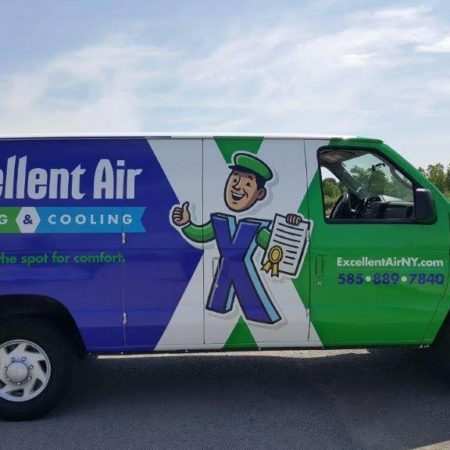 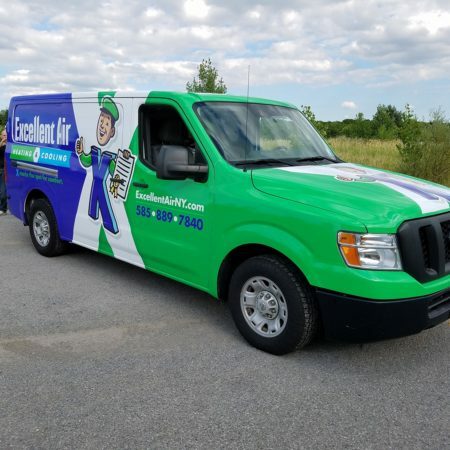 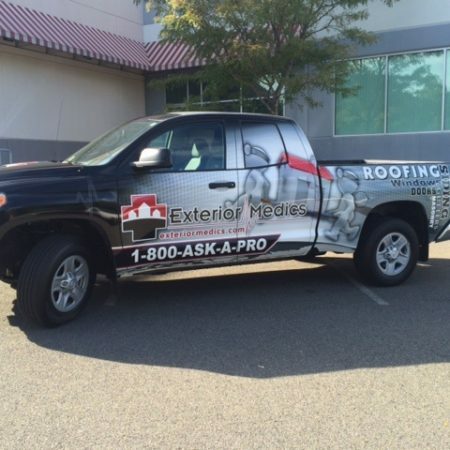 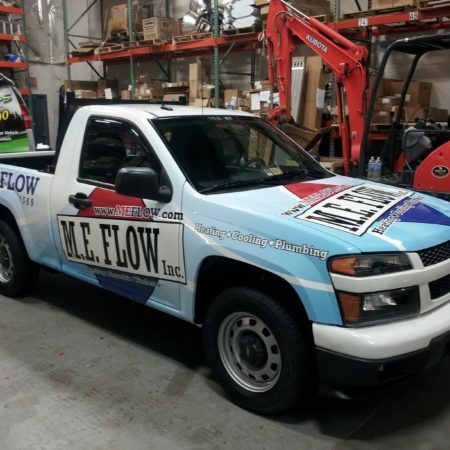 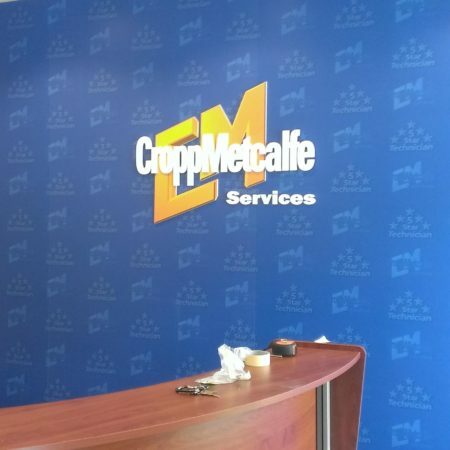 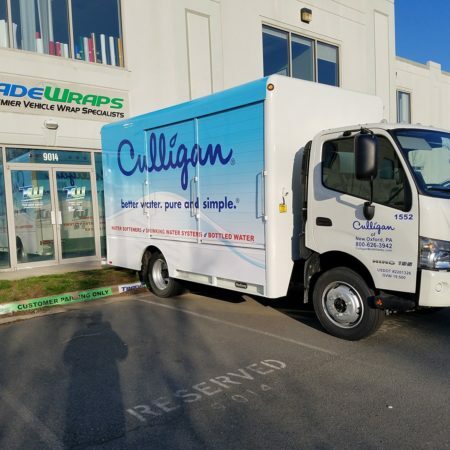 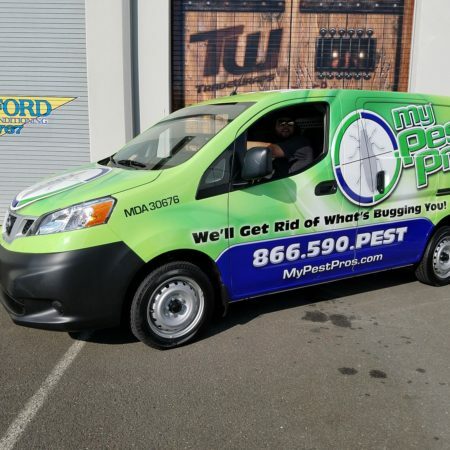 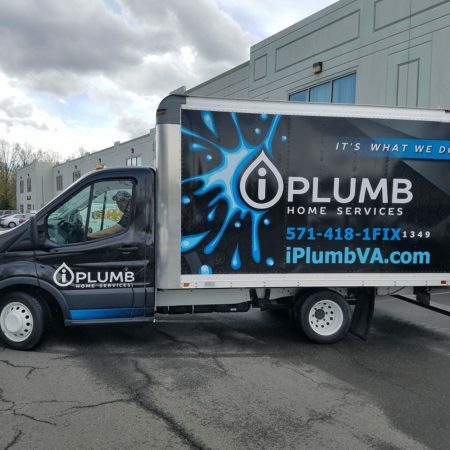 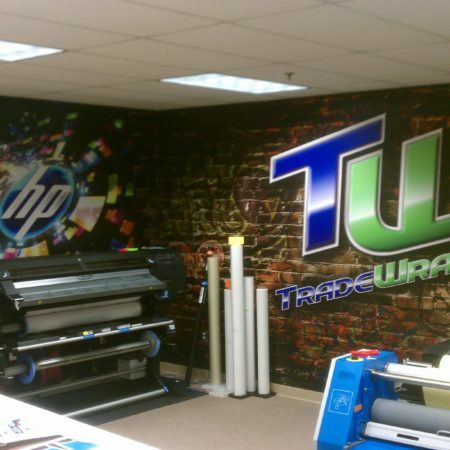 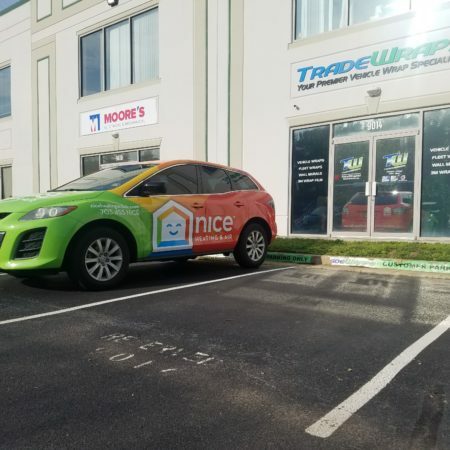 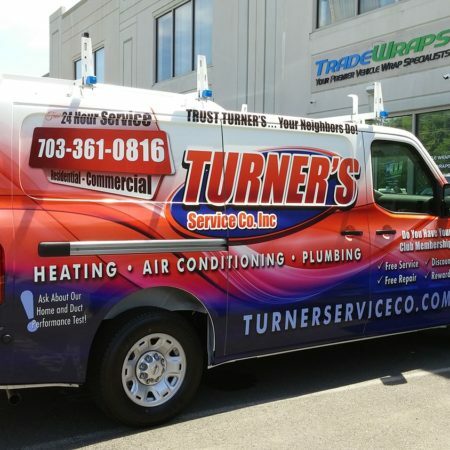 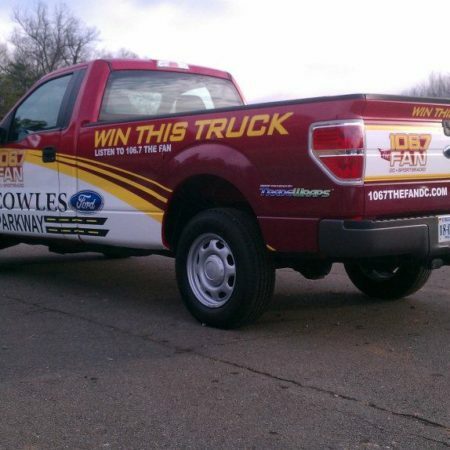 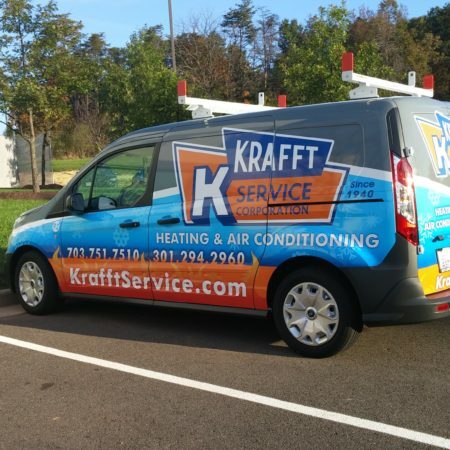 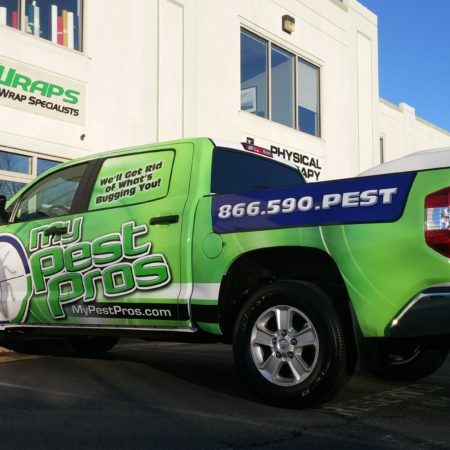 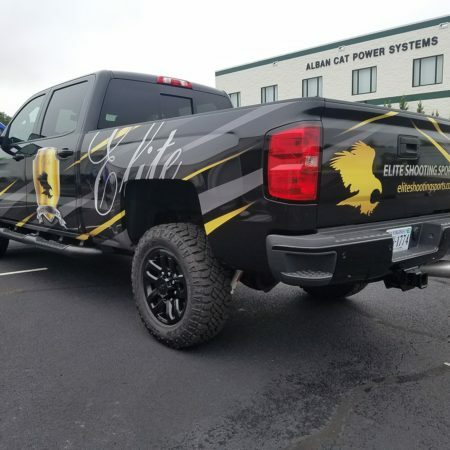 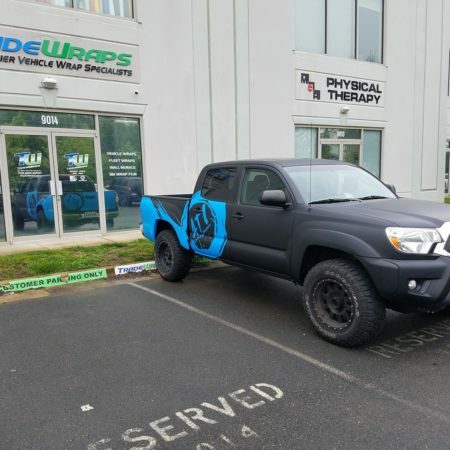 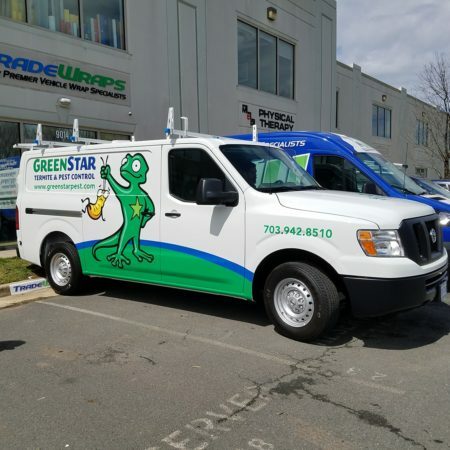 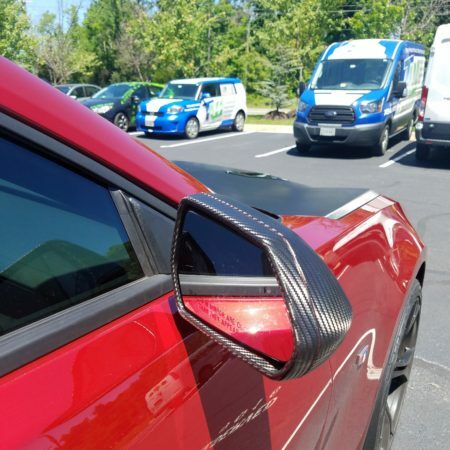 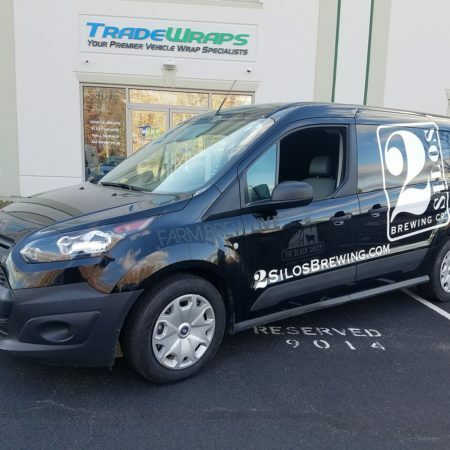 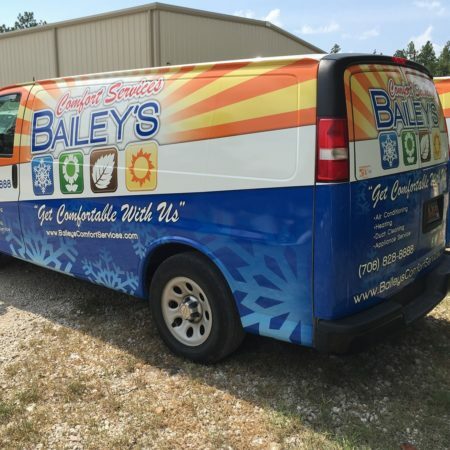 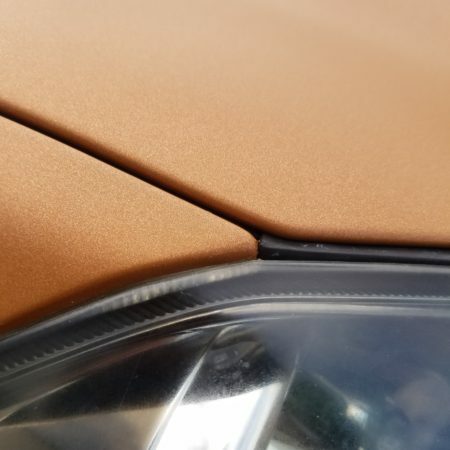 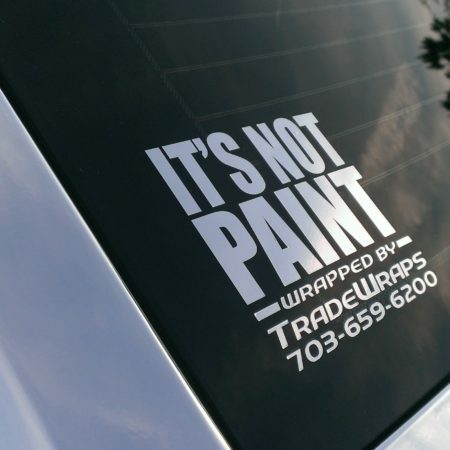 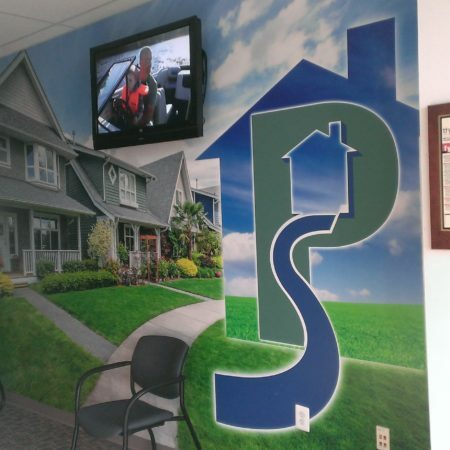 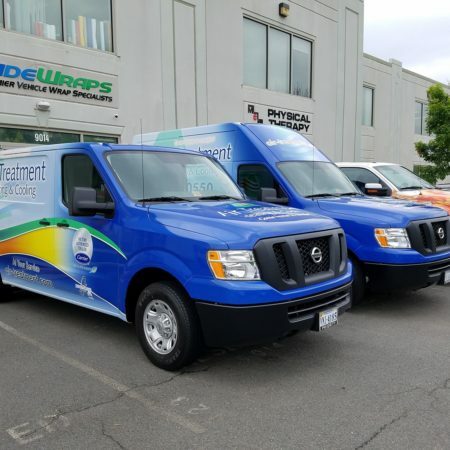 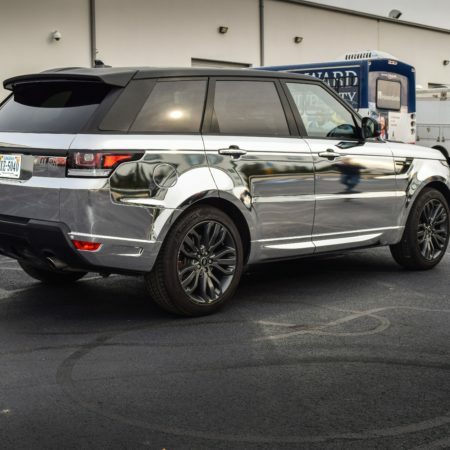 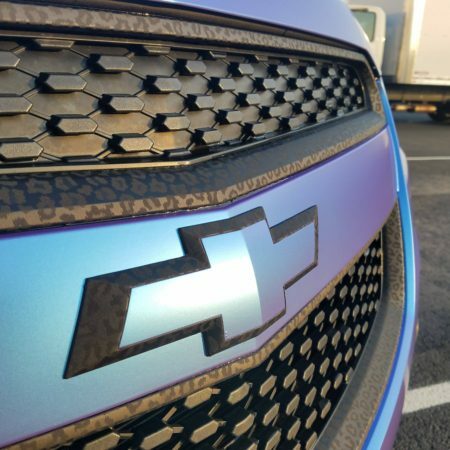 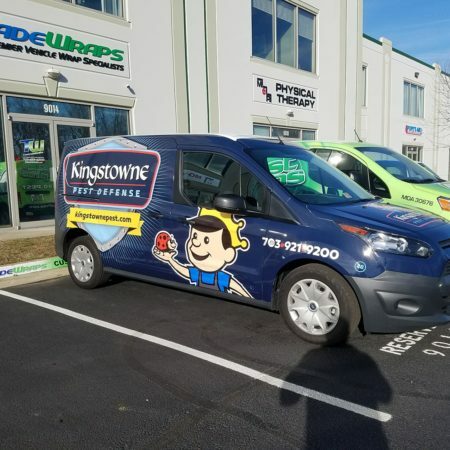 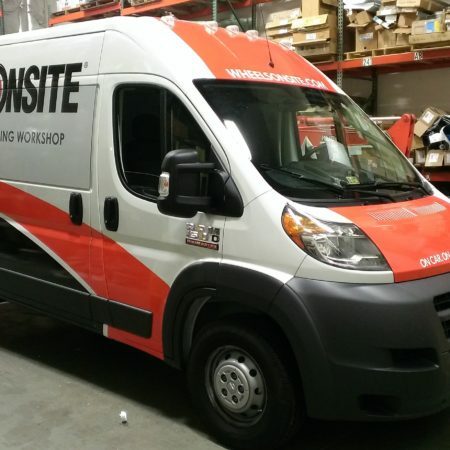 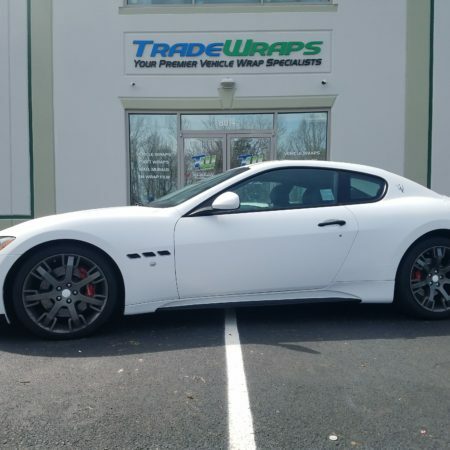 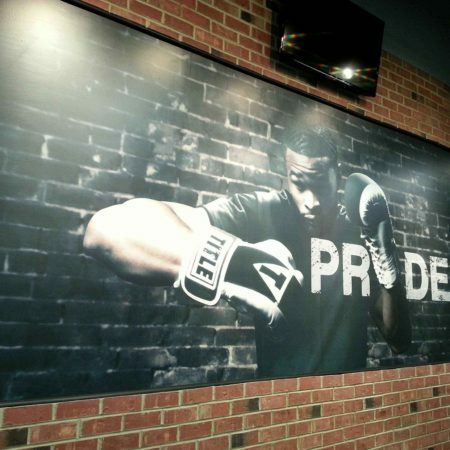 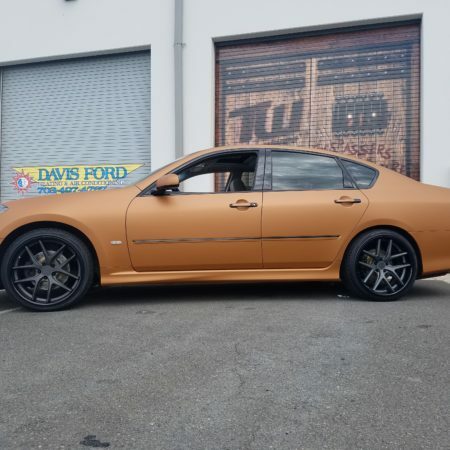 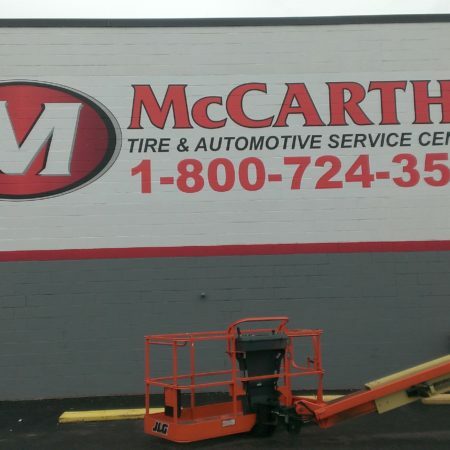 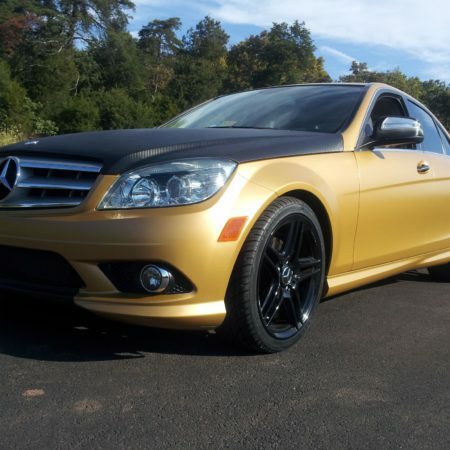 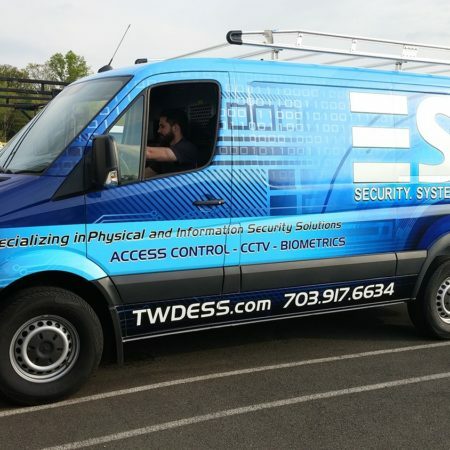 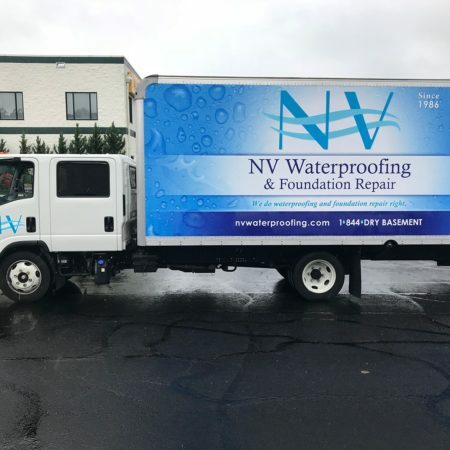 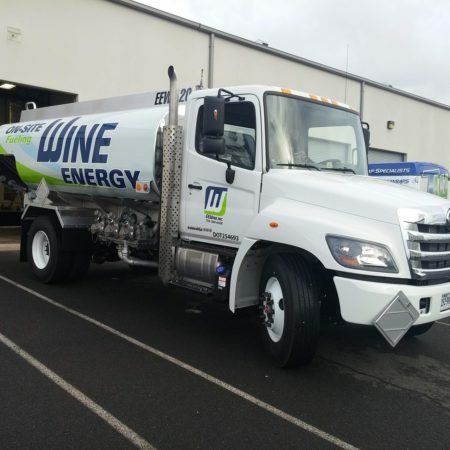 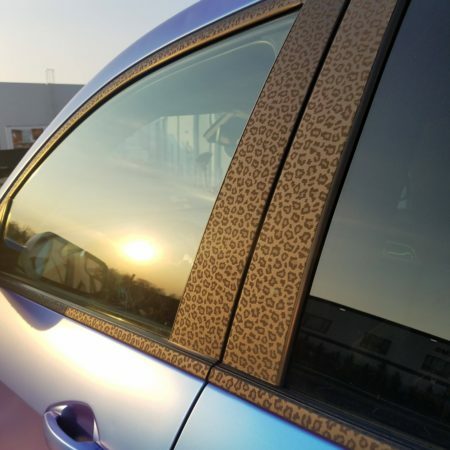 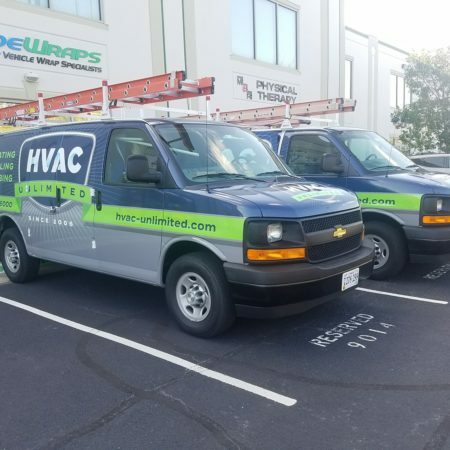 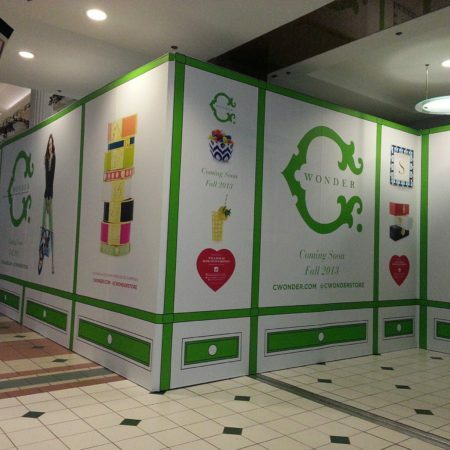 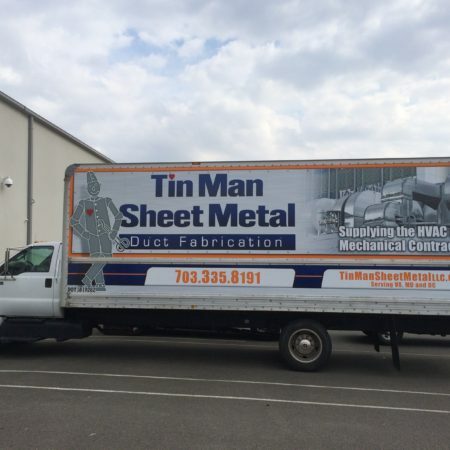 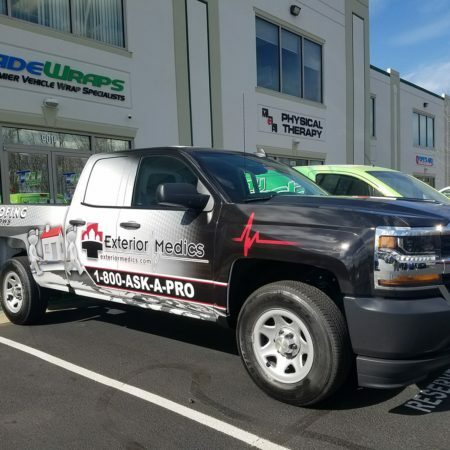 TradeWraps’ superior materials, creative designs, state-of-the-art printing and painstaking installation by highly skilled, certified installers are always a winning combination. 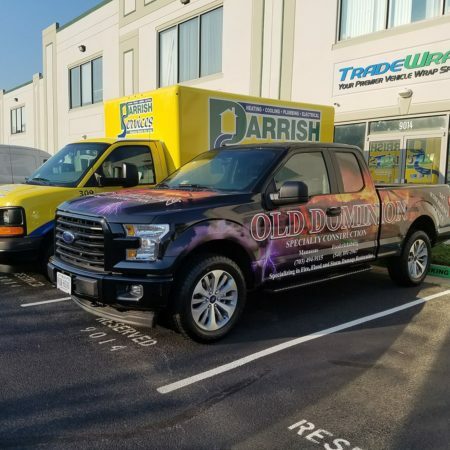 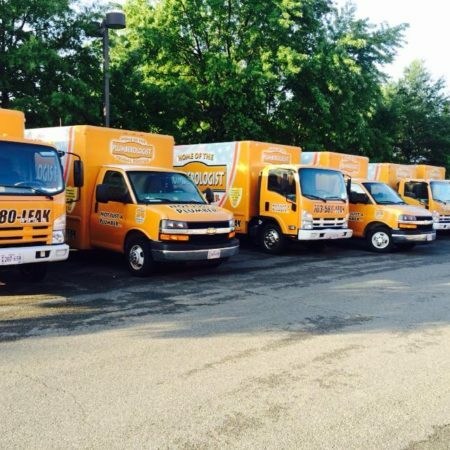 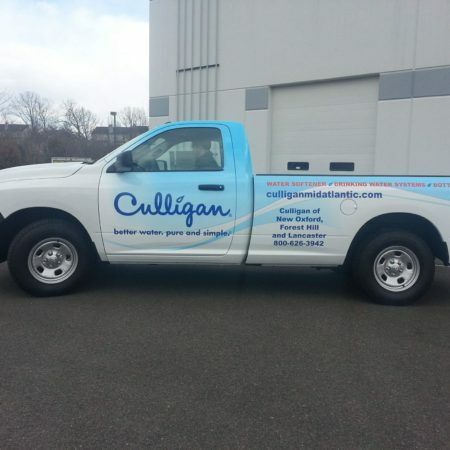 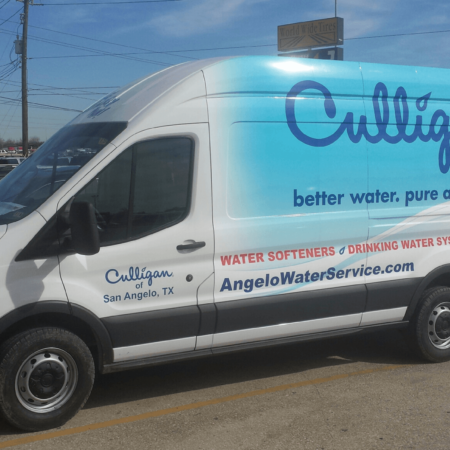 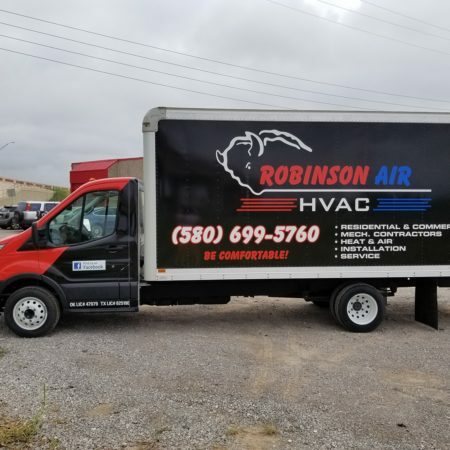 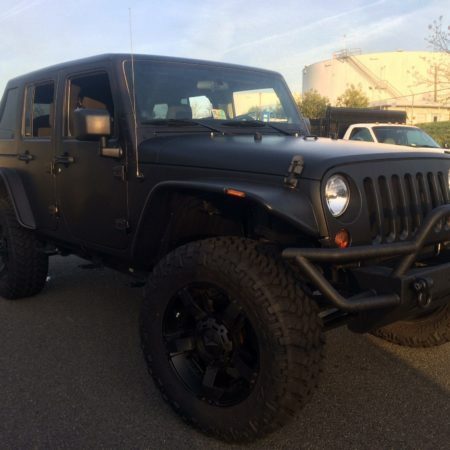 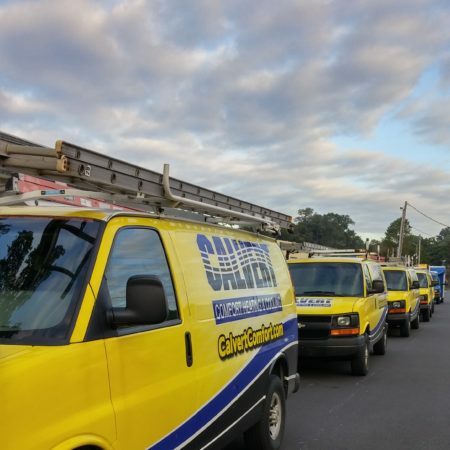 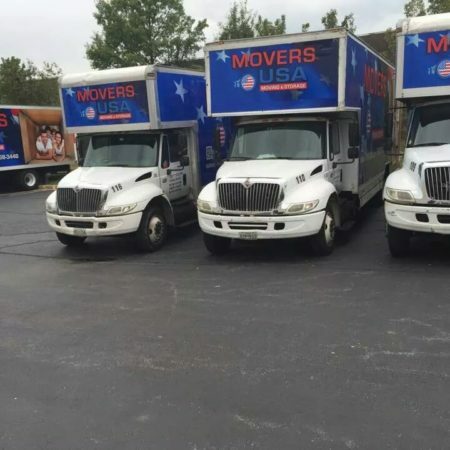 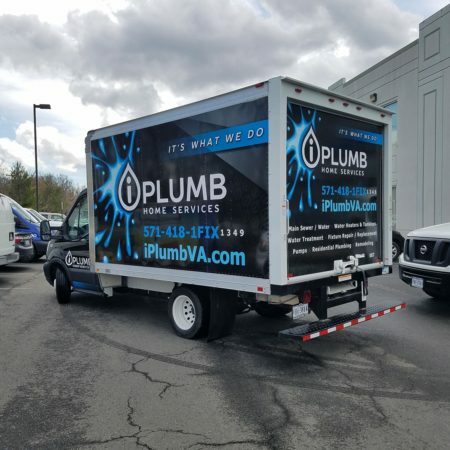 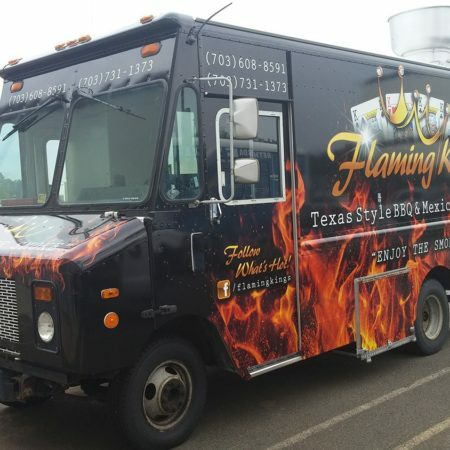 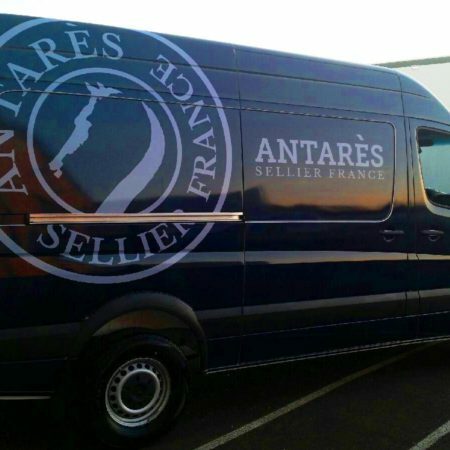 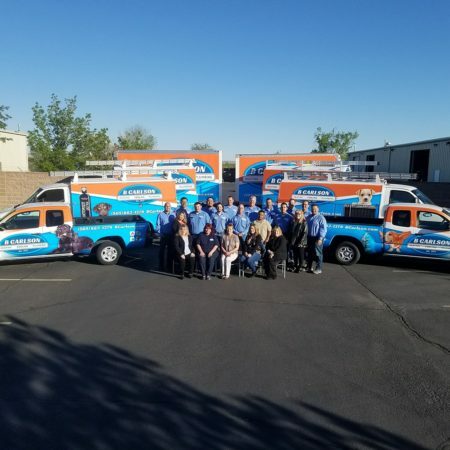 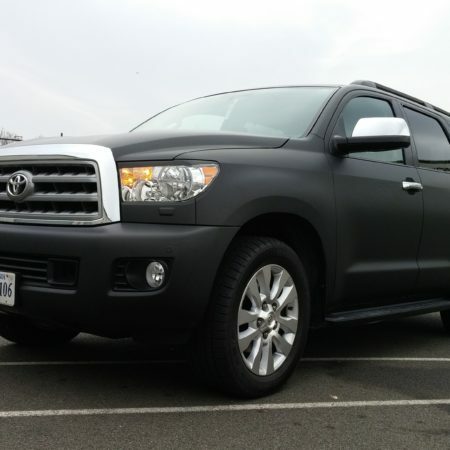 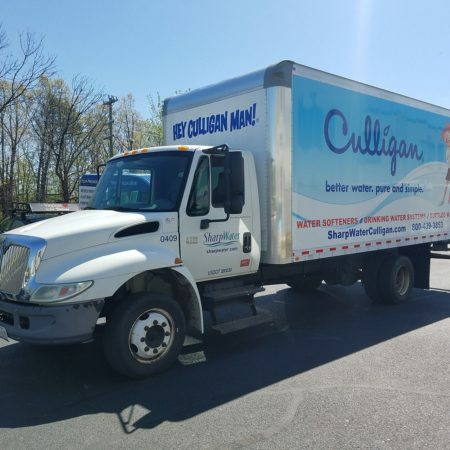 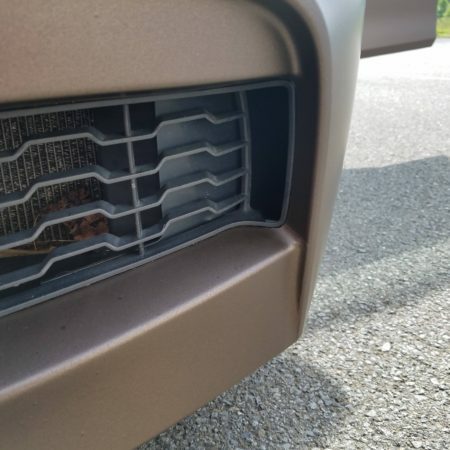 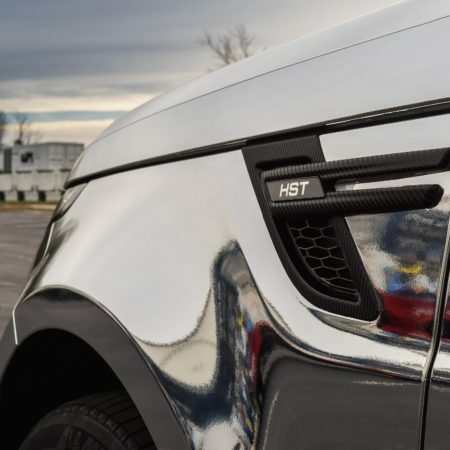 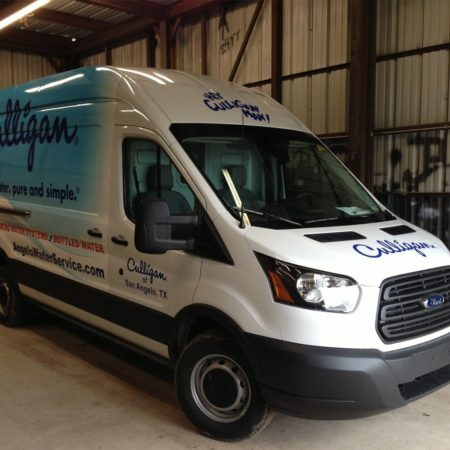 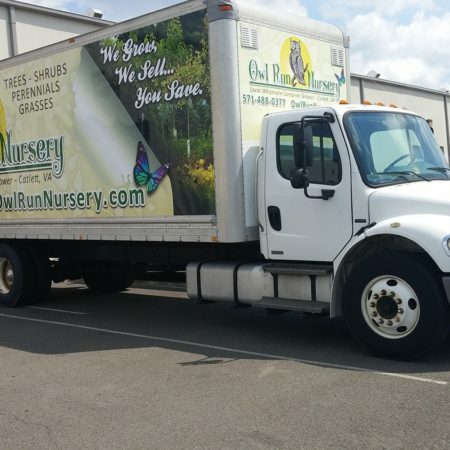 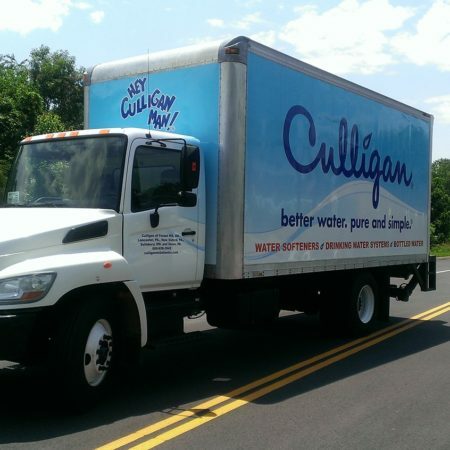 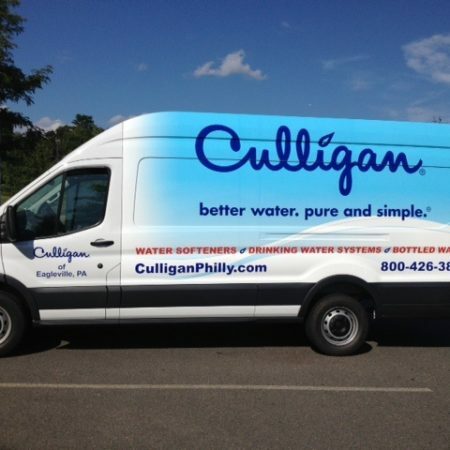 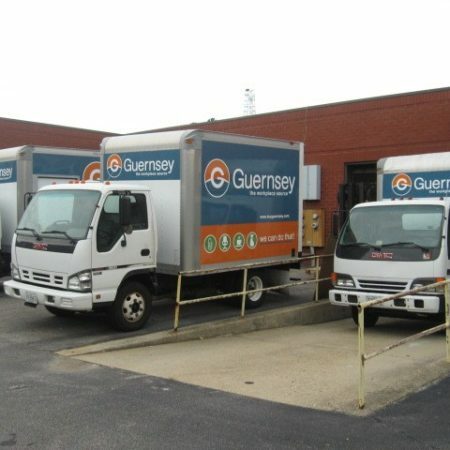 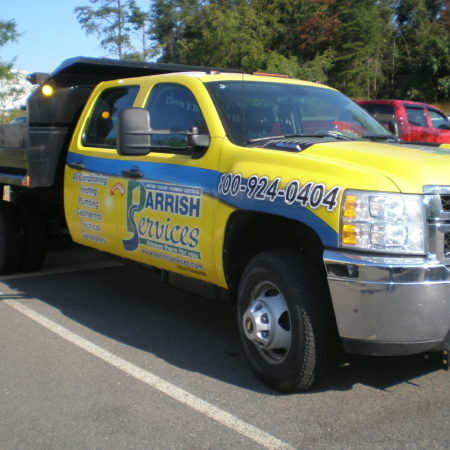 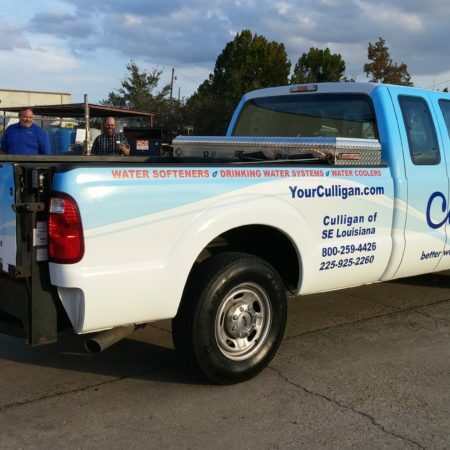 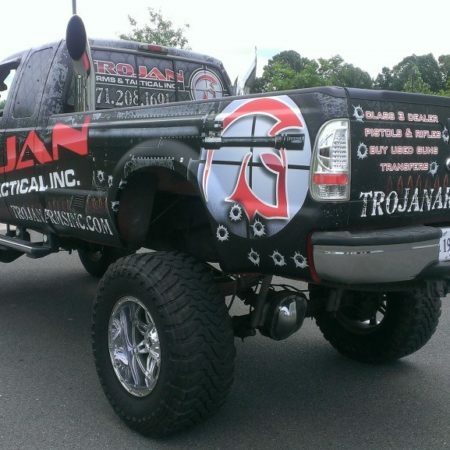 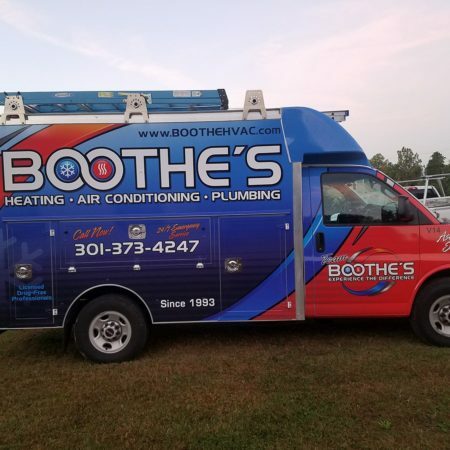 Check out this elite collection of vans, box trucks, pickups, SUVs, fleets, cars, buses and trailers. 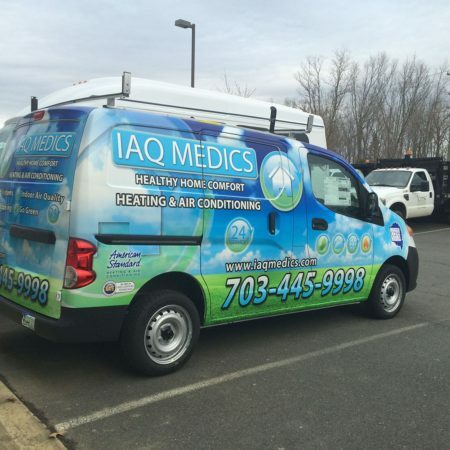 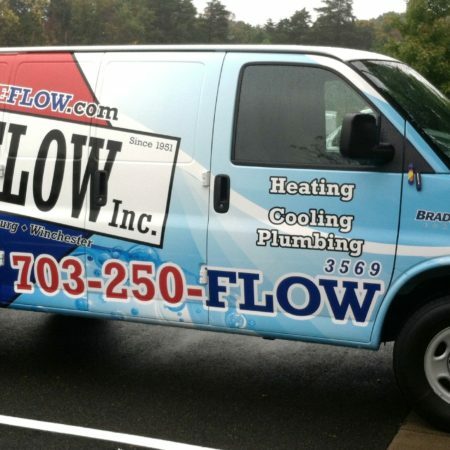 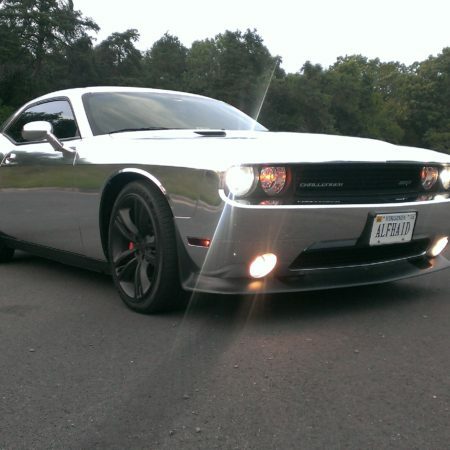 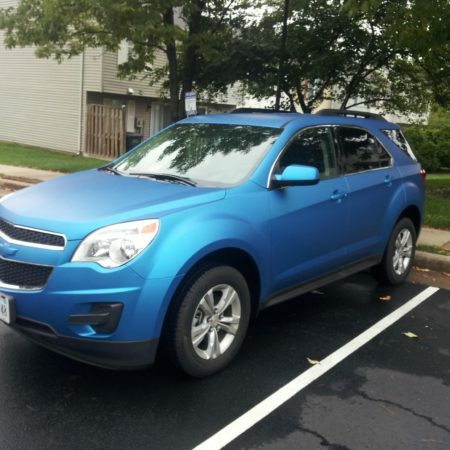 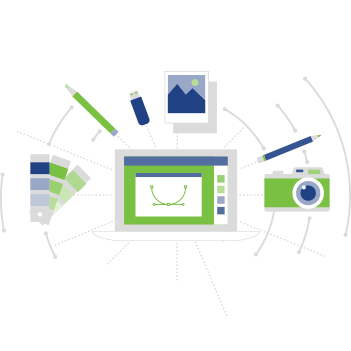 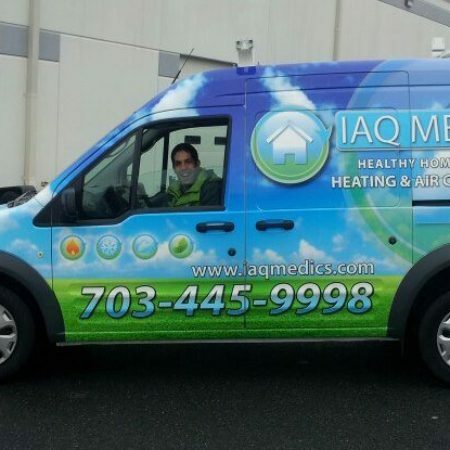 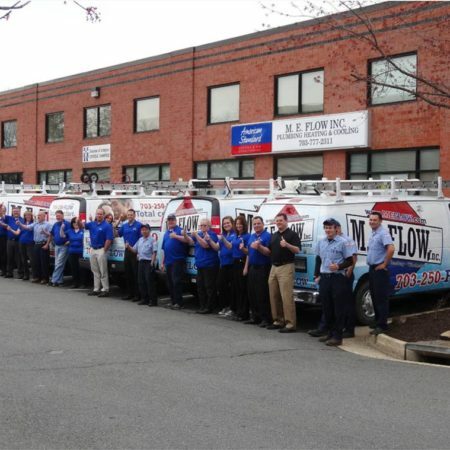 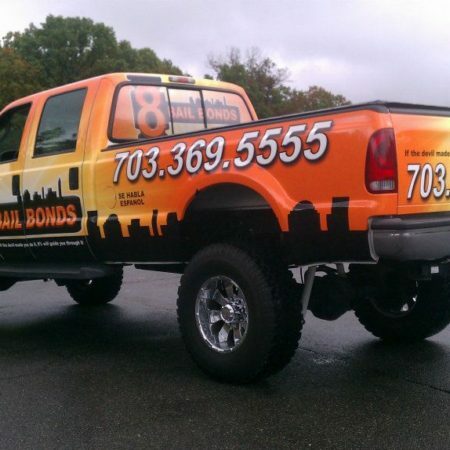 Then give us a call at 703.239.4949 or contact us on the web. 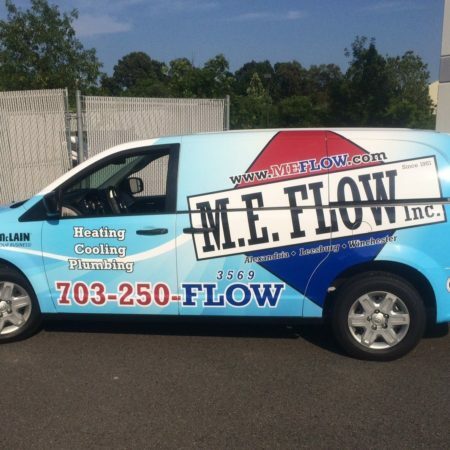 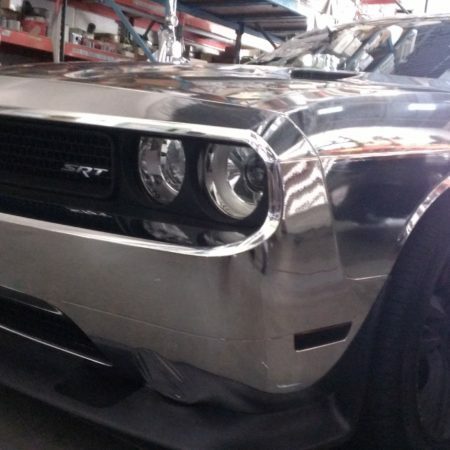 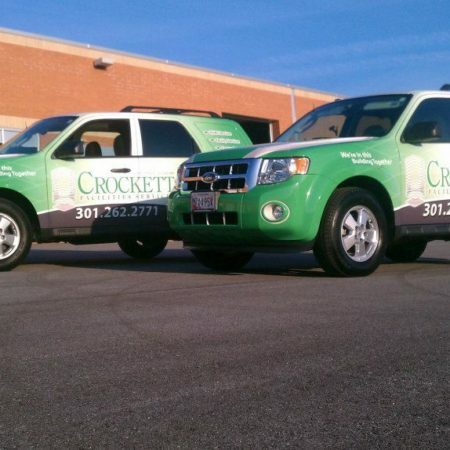 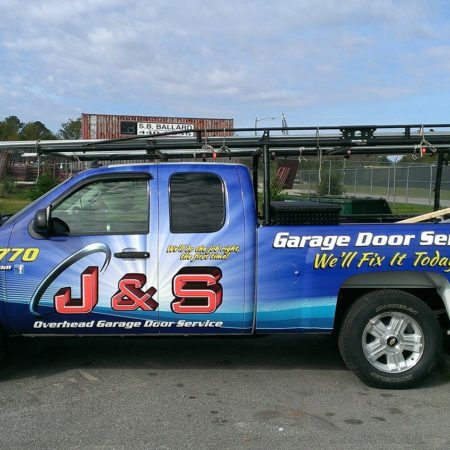 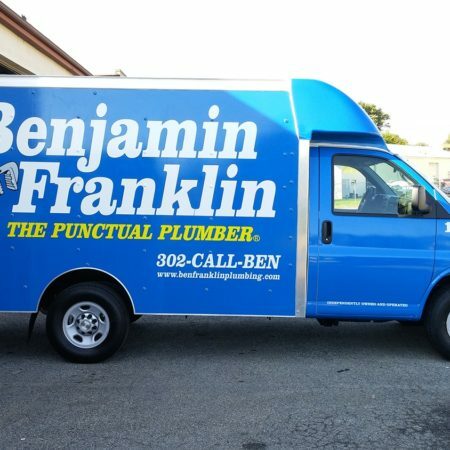 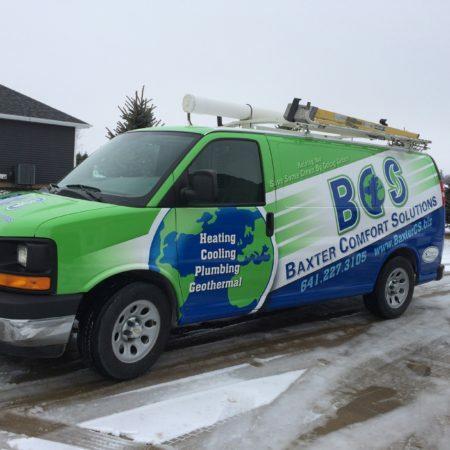 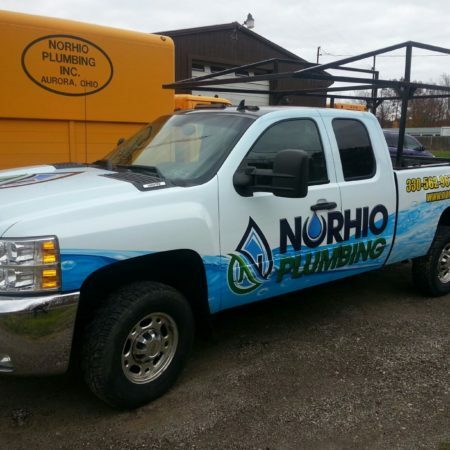 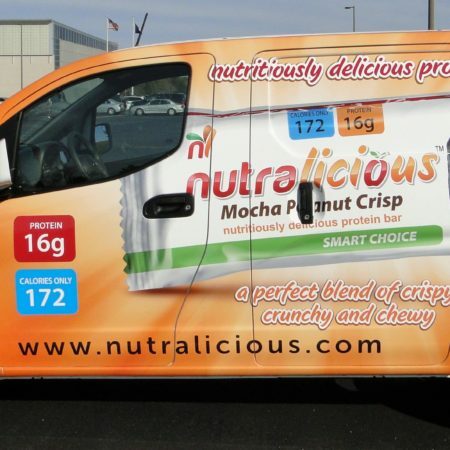 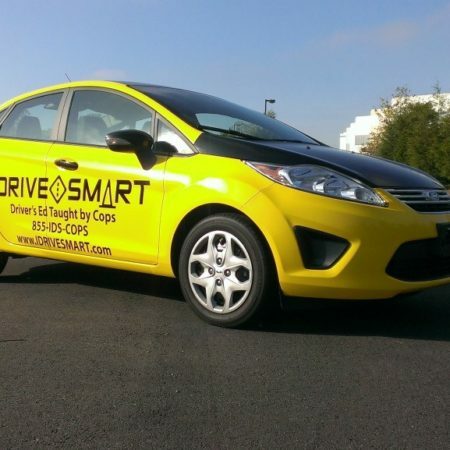 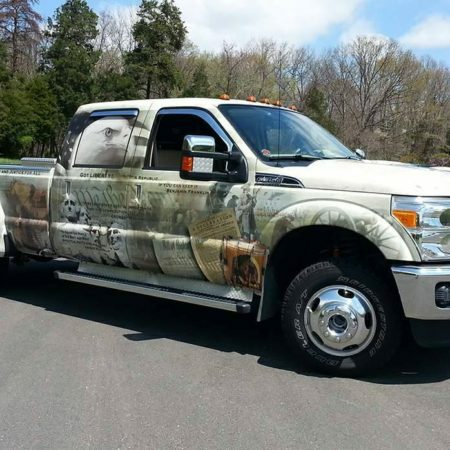 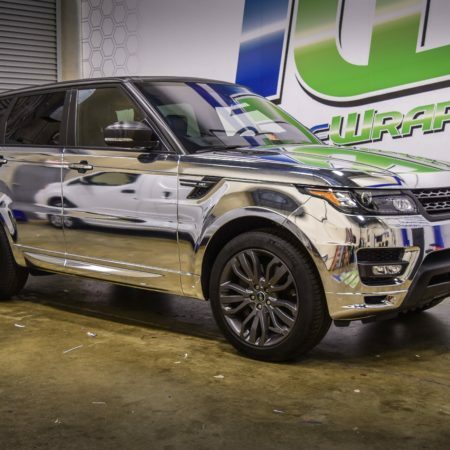 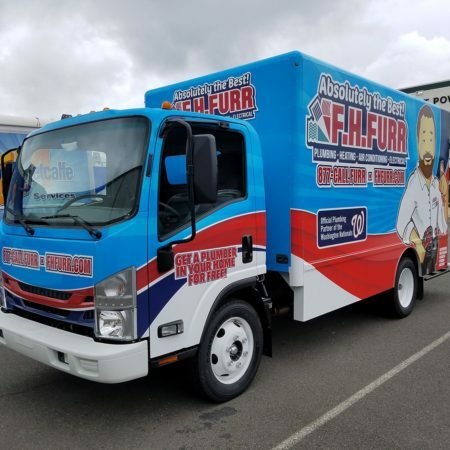 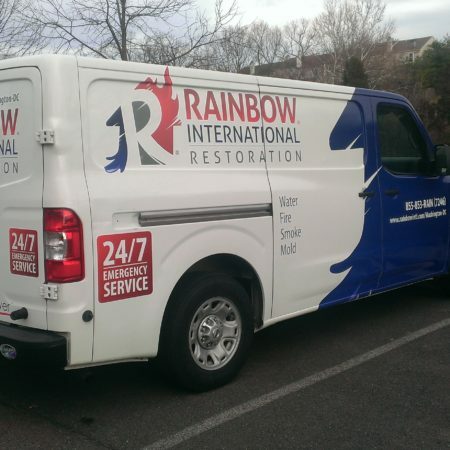 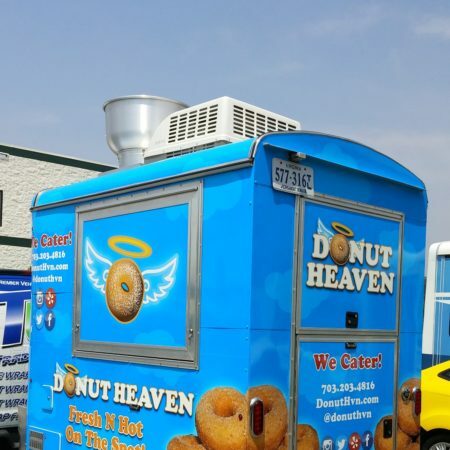 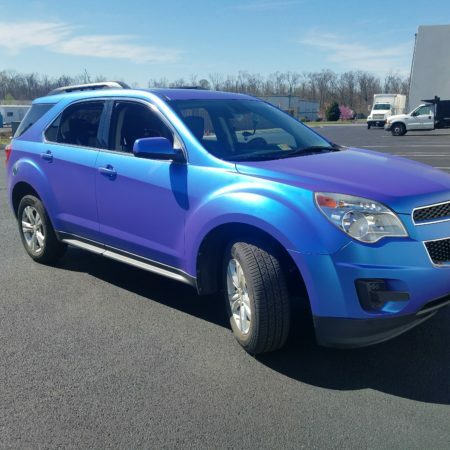 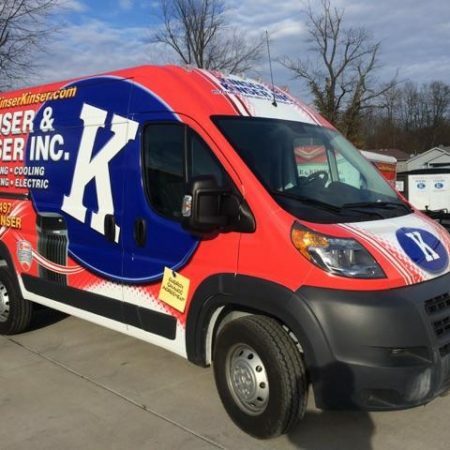 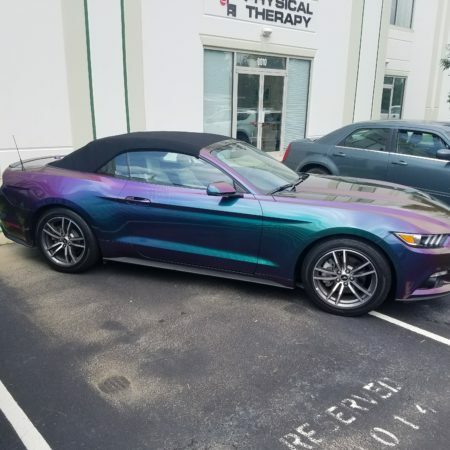 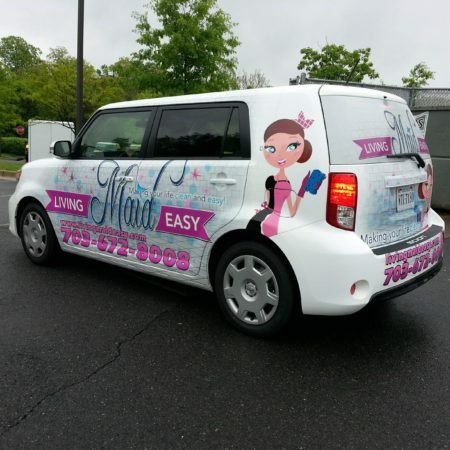 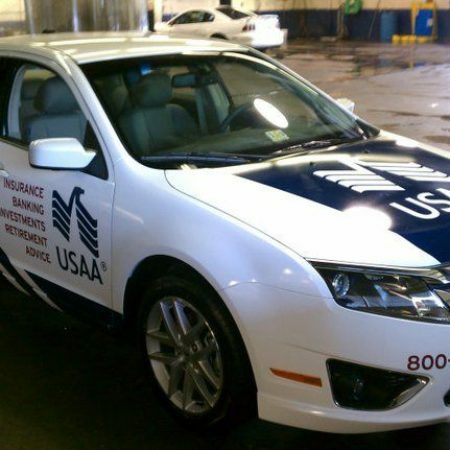 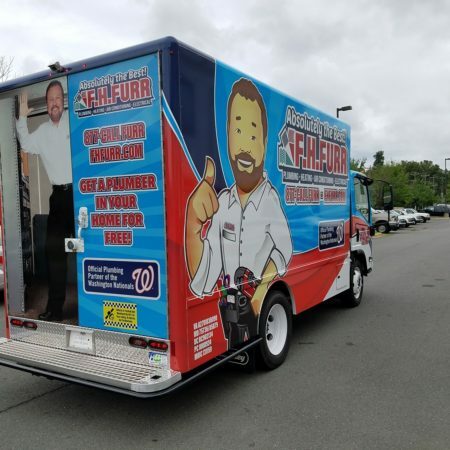 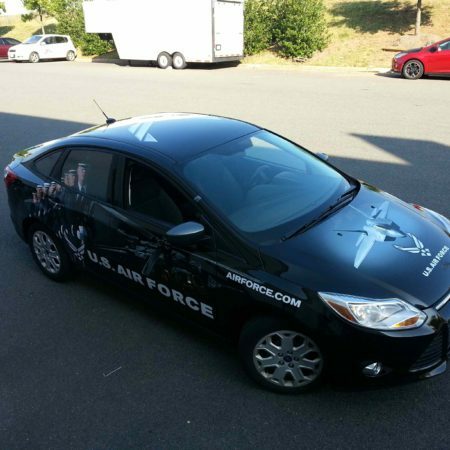 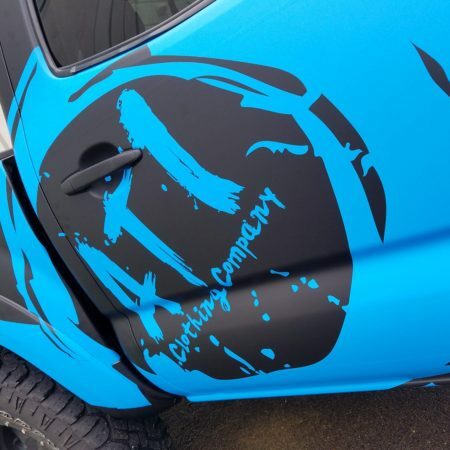 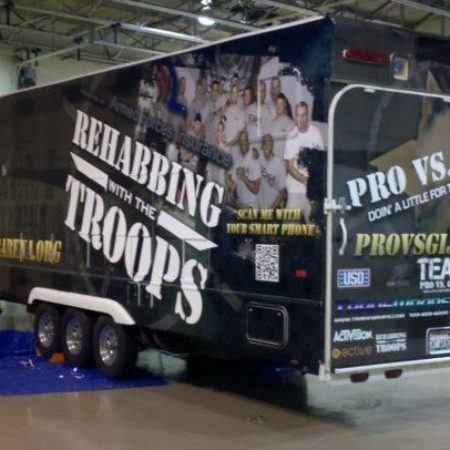 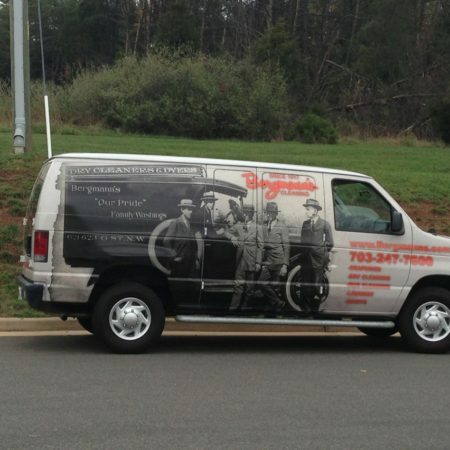 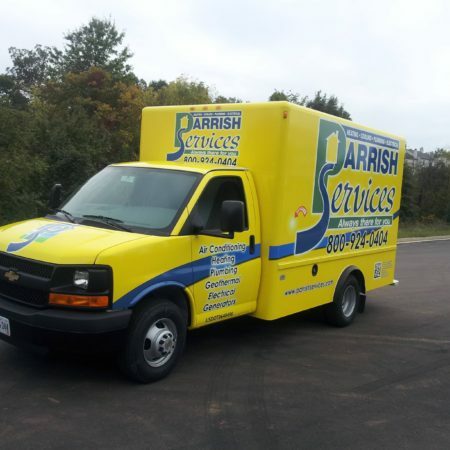 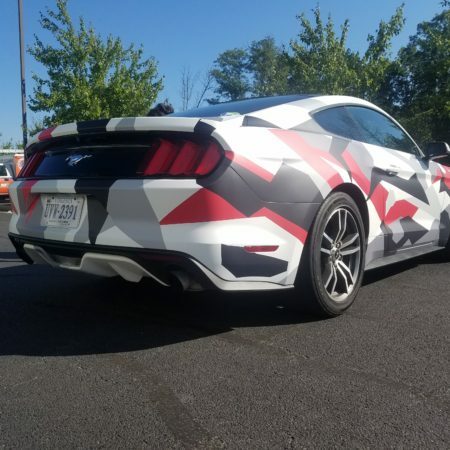 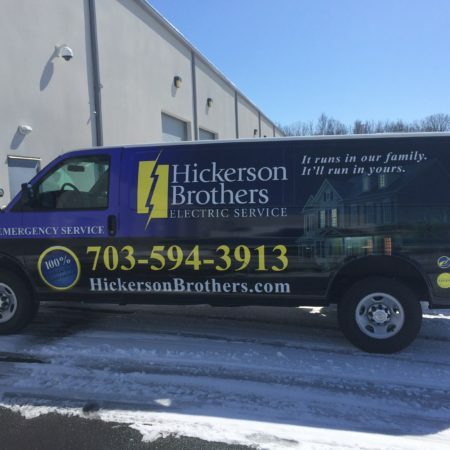 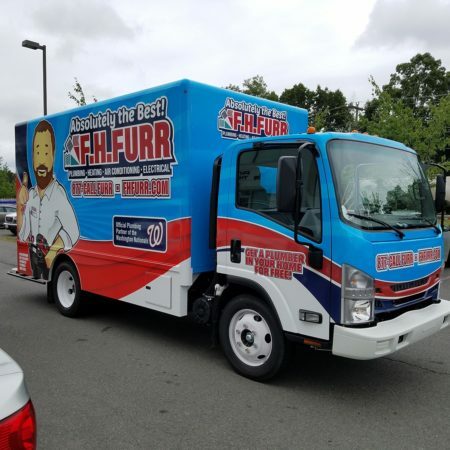 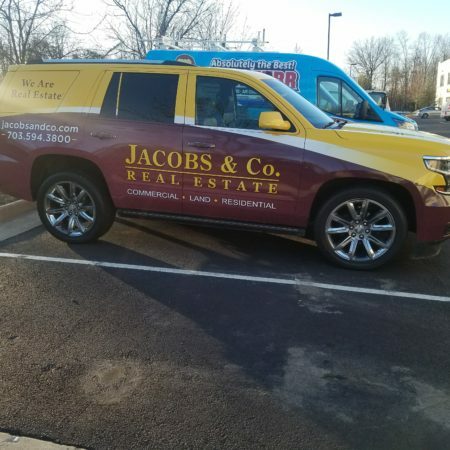 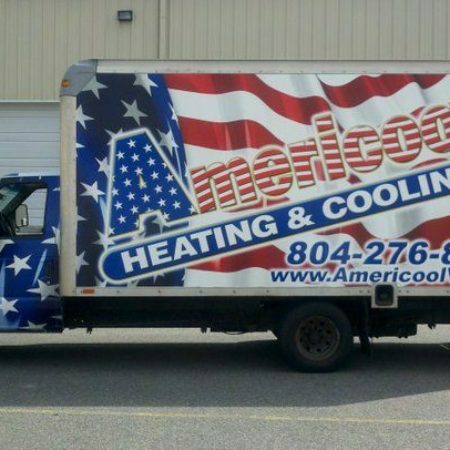 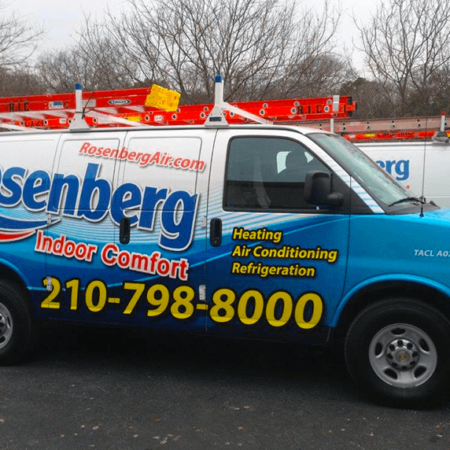 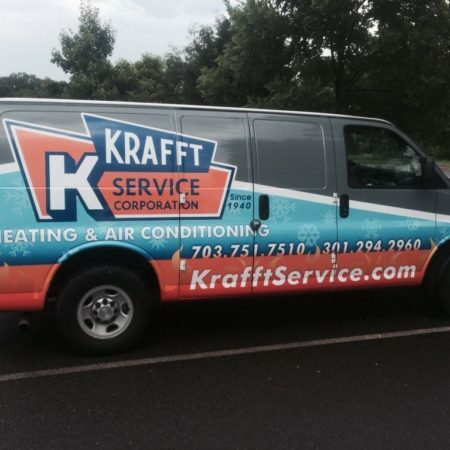 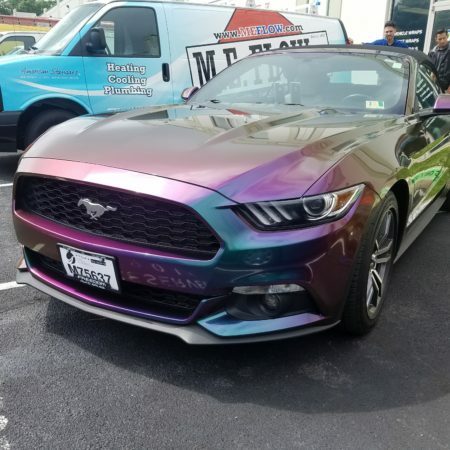 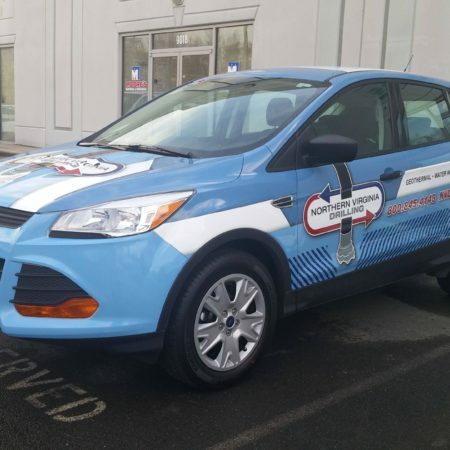 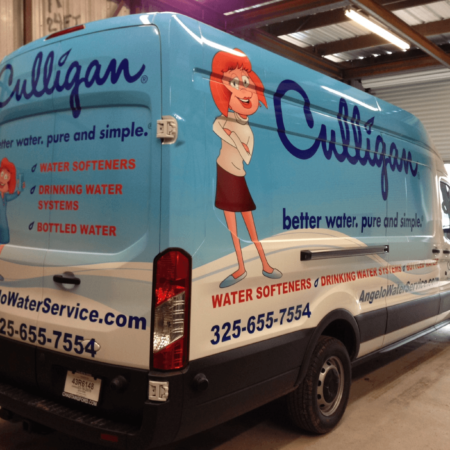 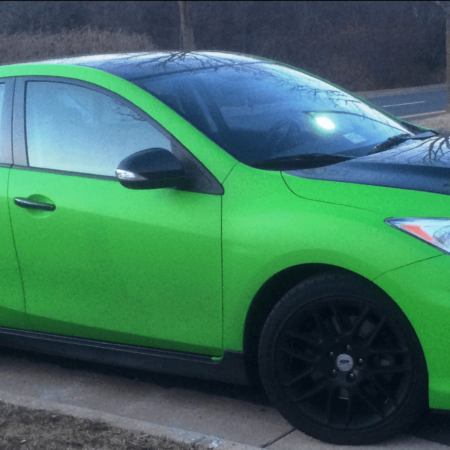 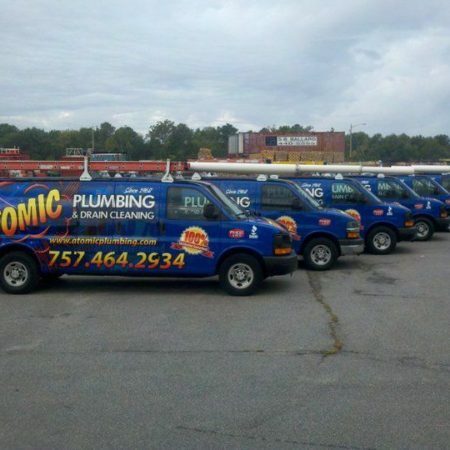 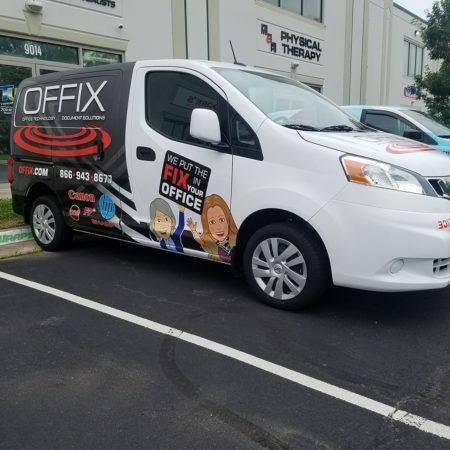 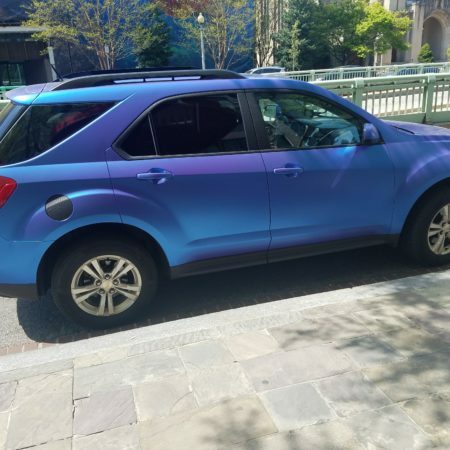 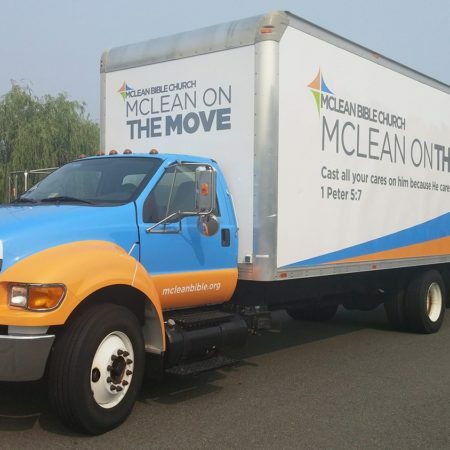 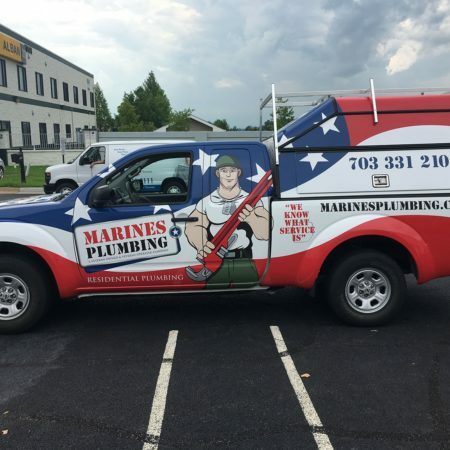 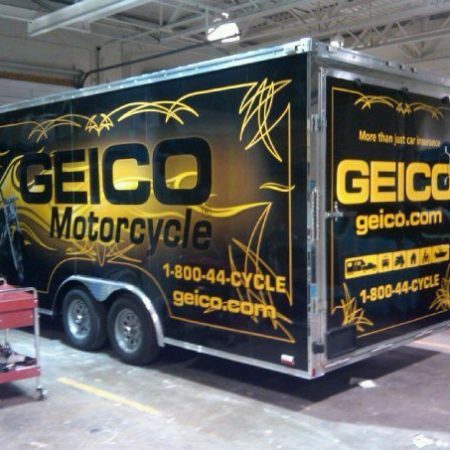 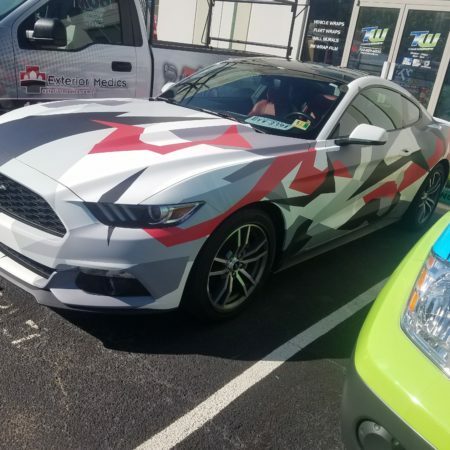 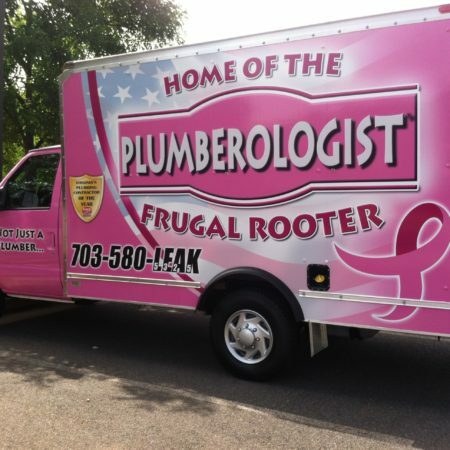 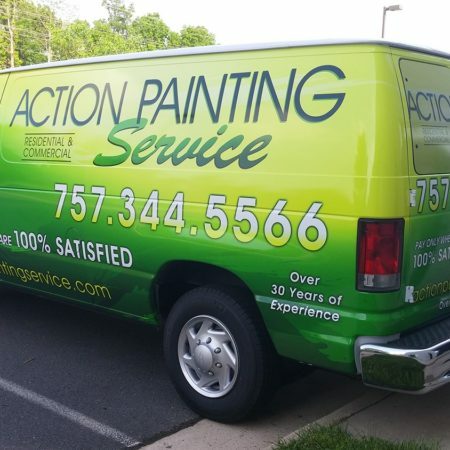 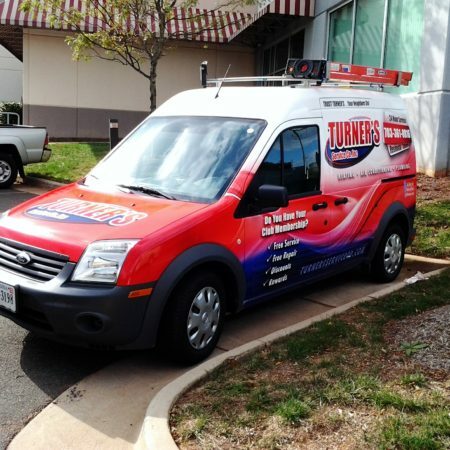 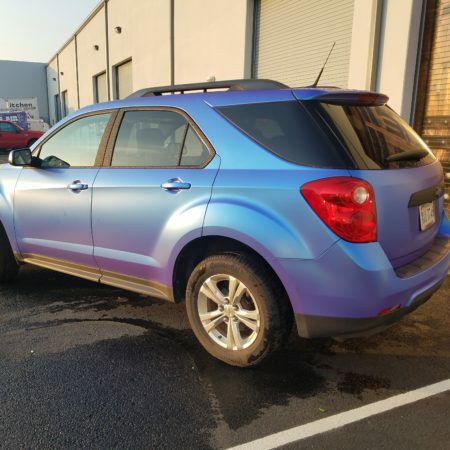 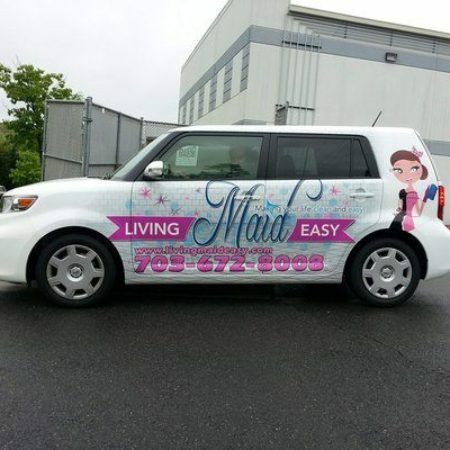 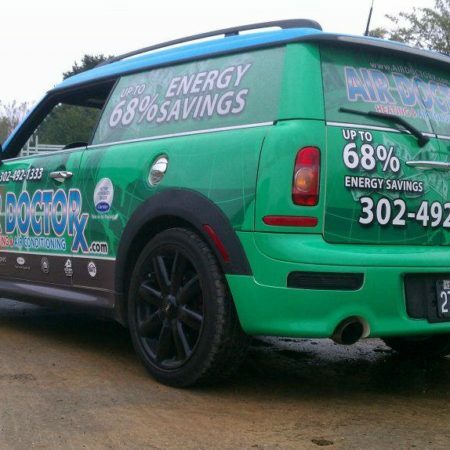 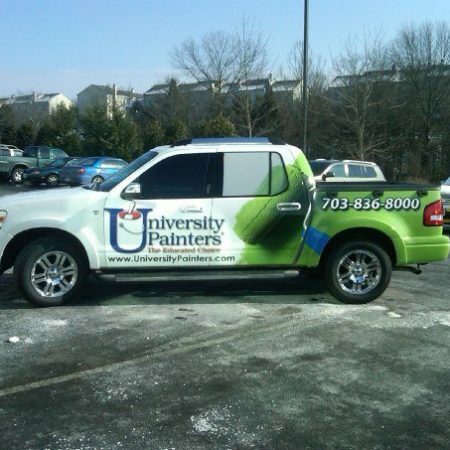 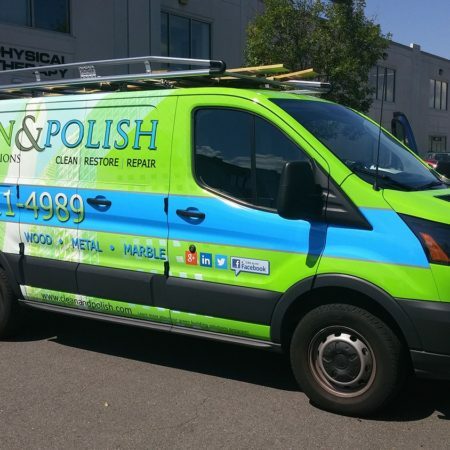 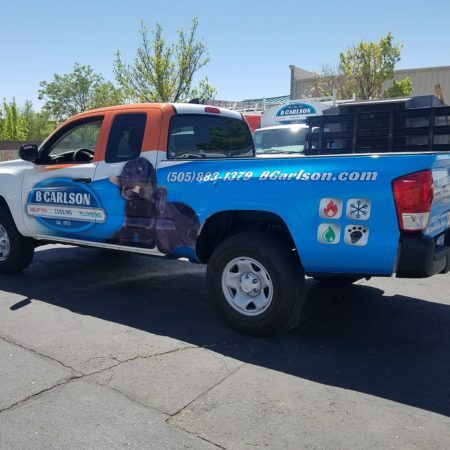 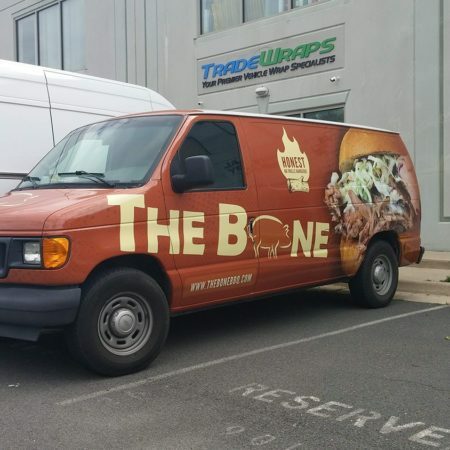 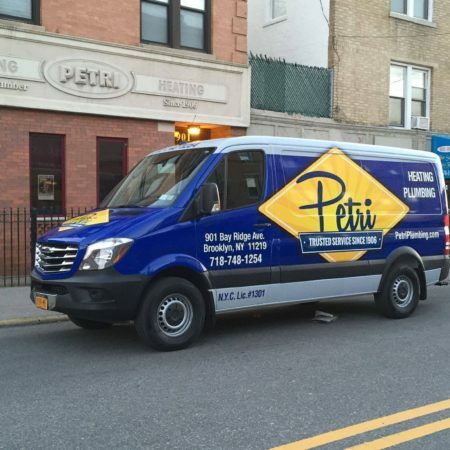 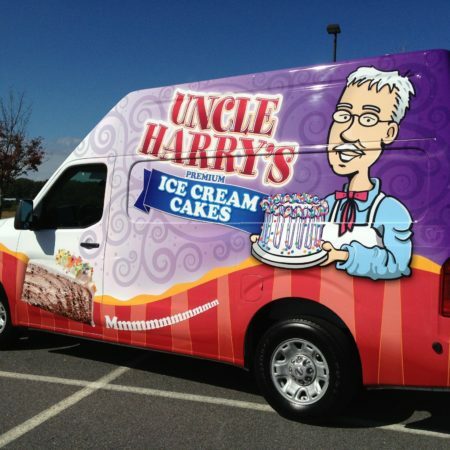 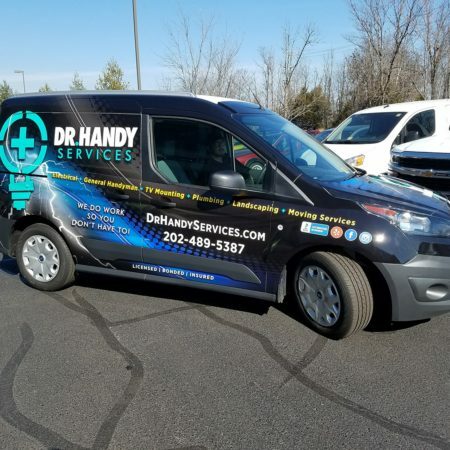 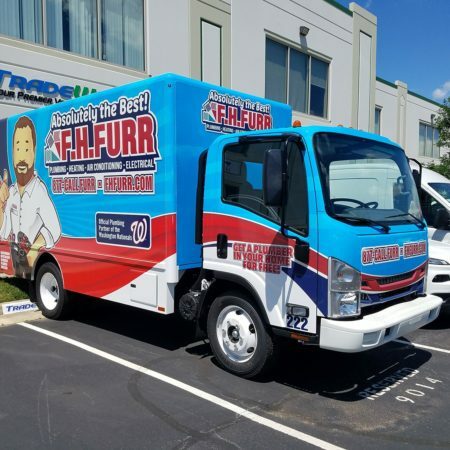 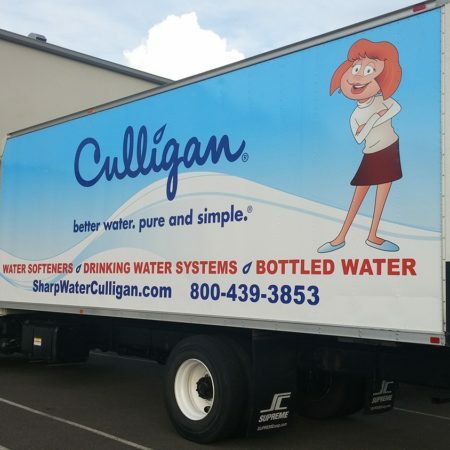 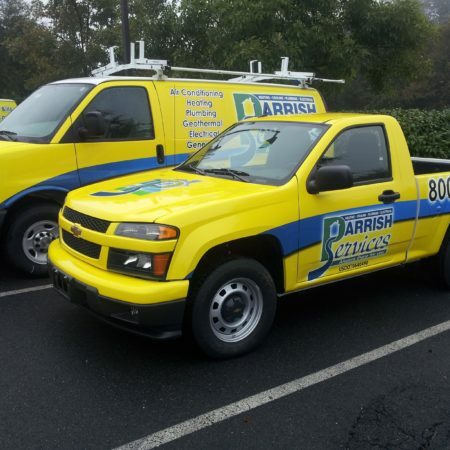 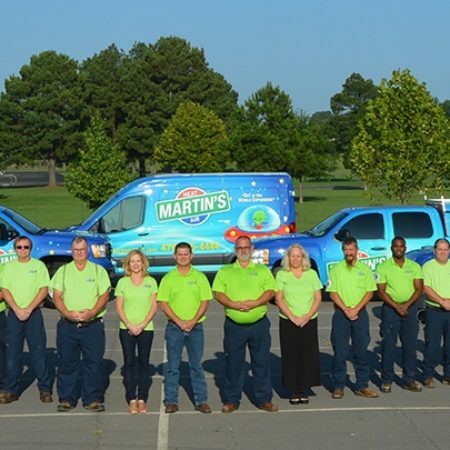 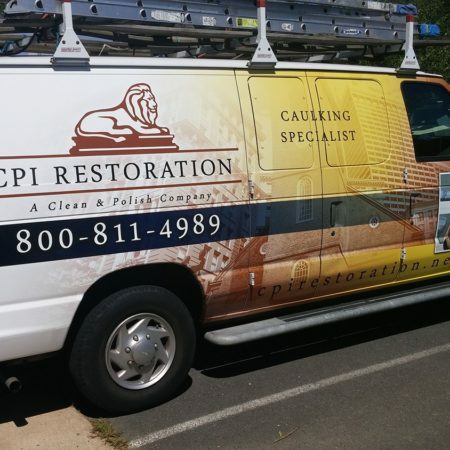 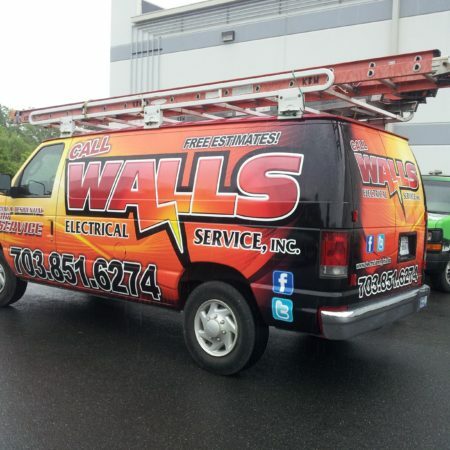 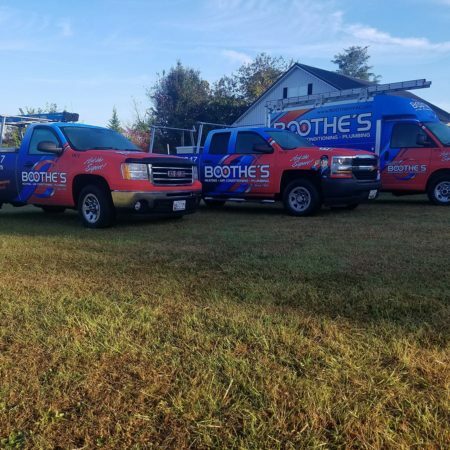 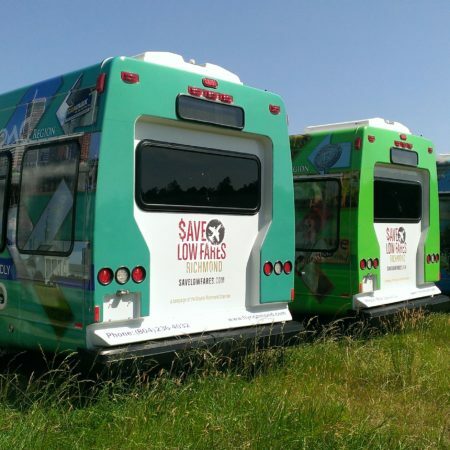 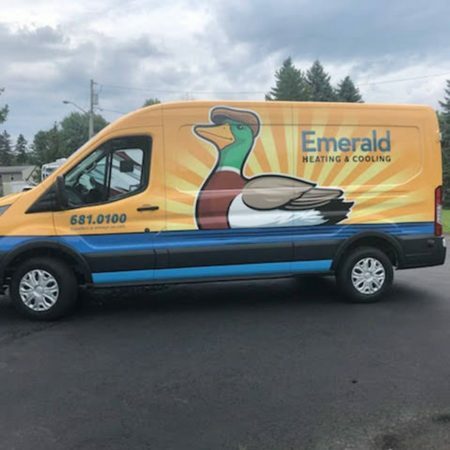 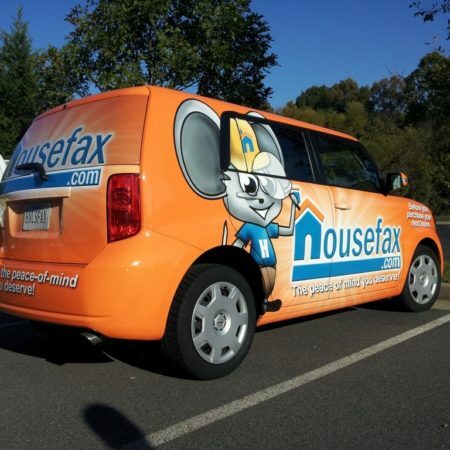 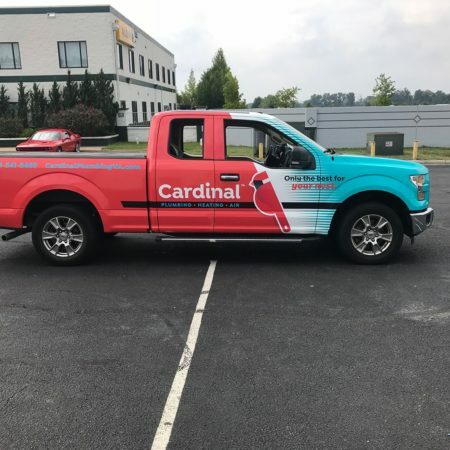 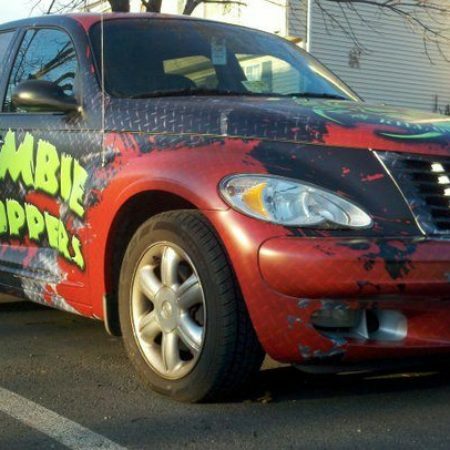 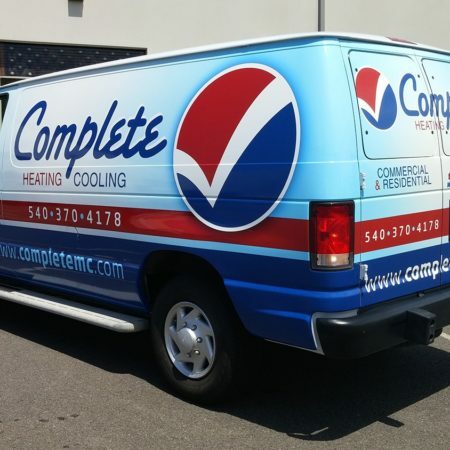 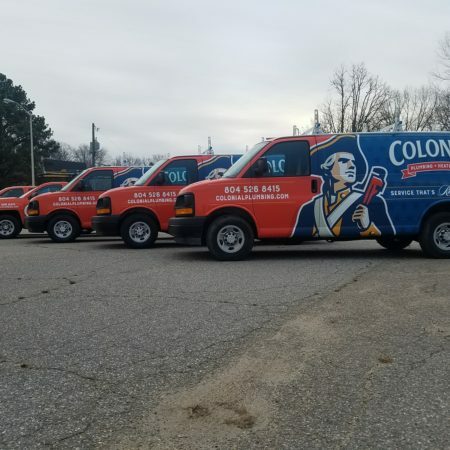 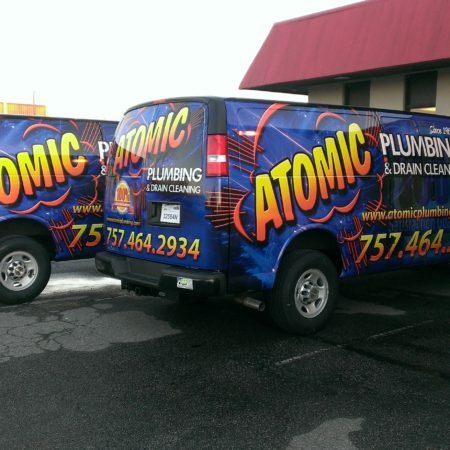 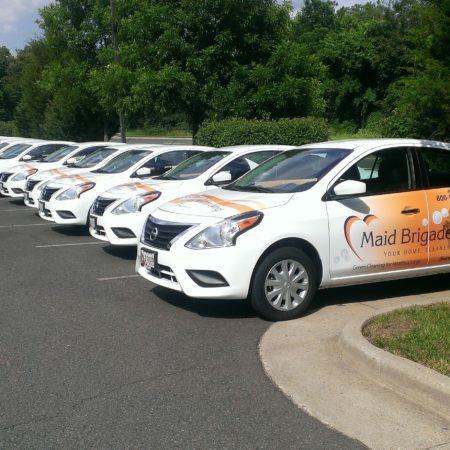 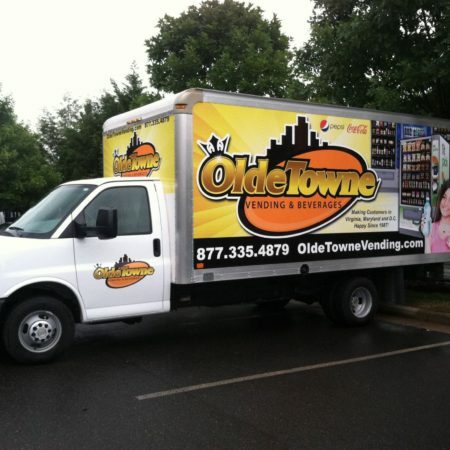 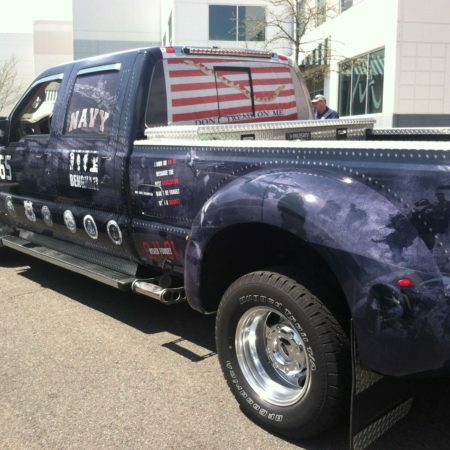 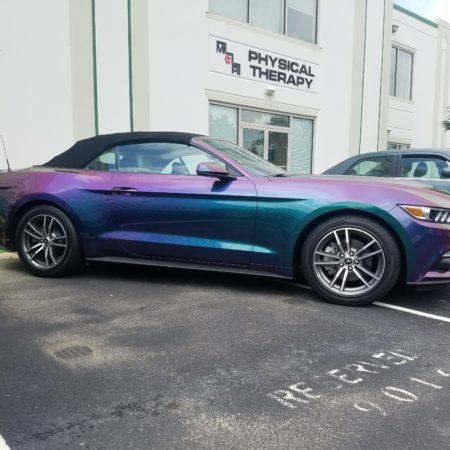 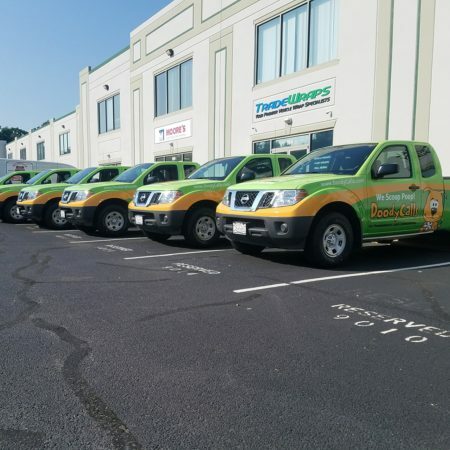 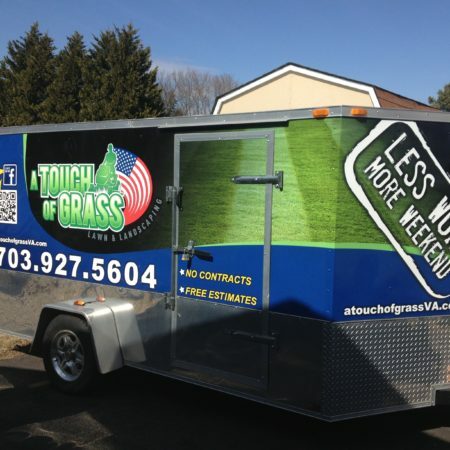 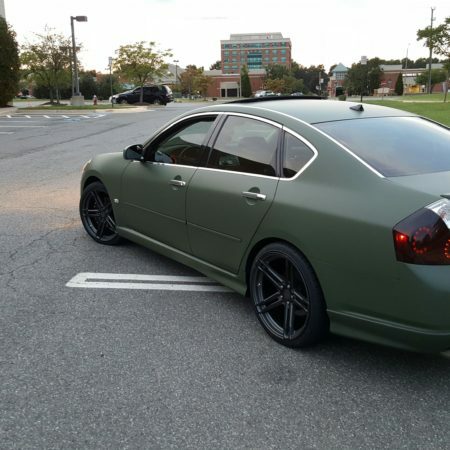 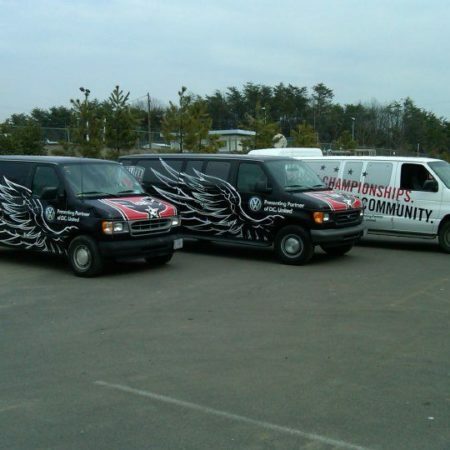 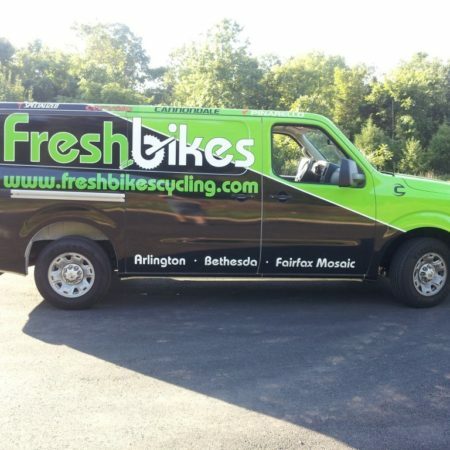 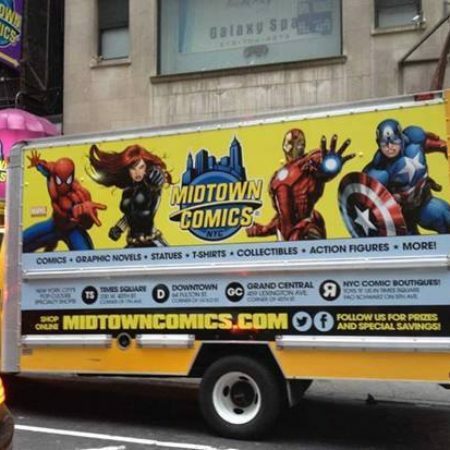 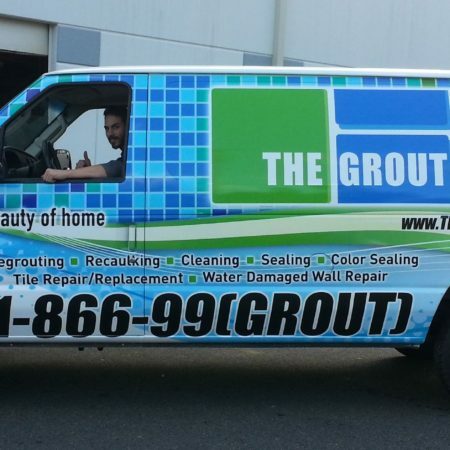 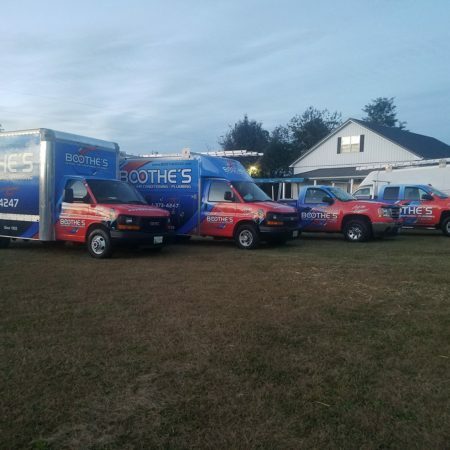 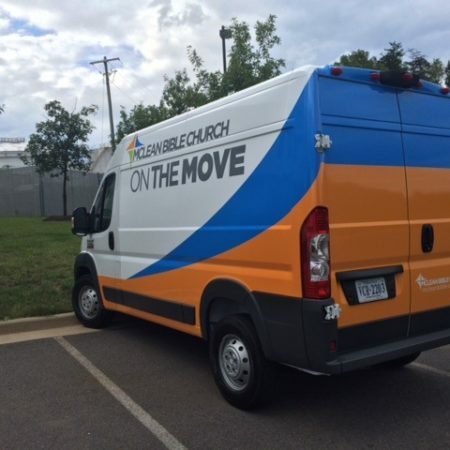 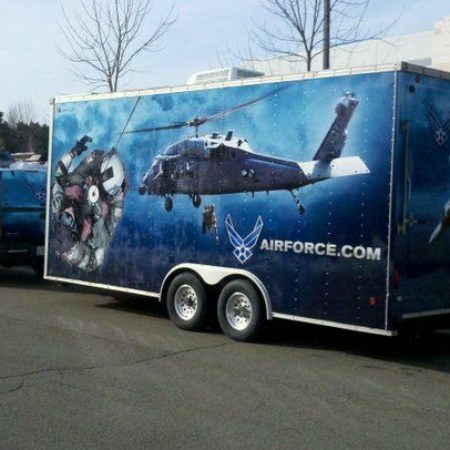 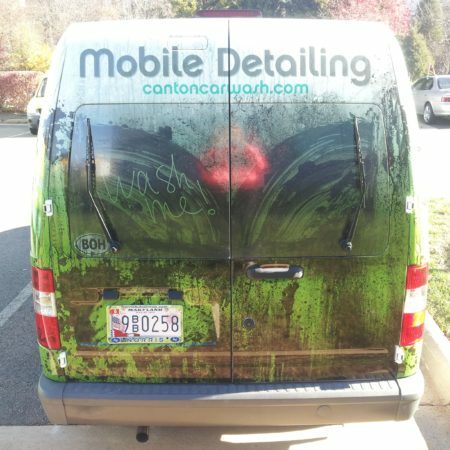 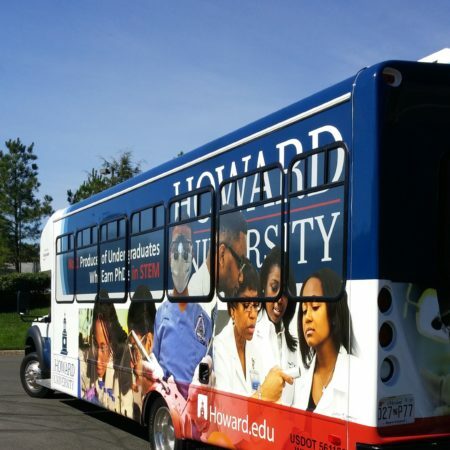 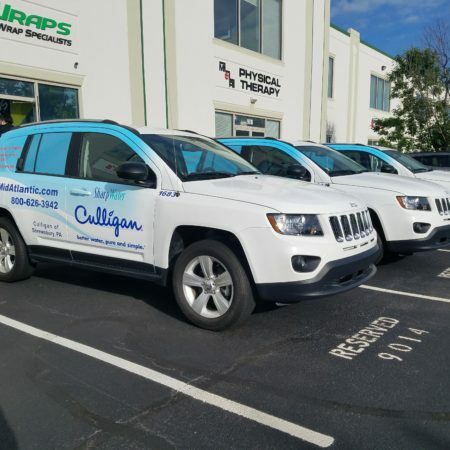 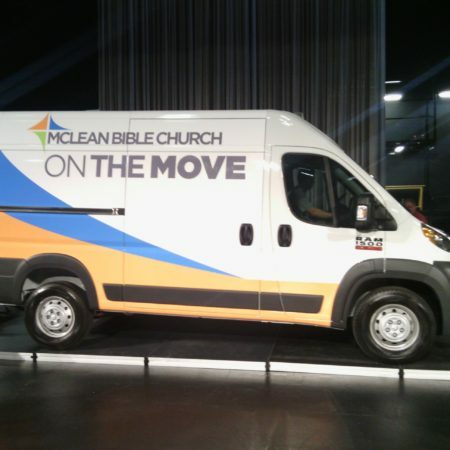 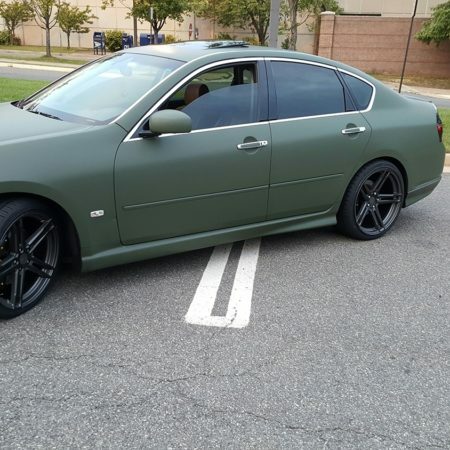 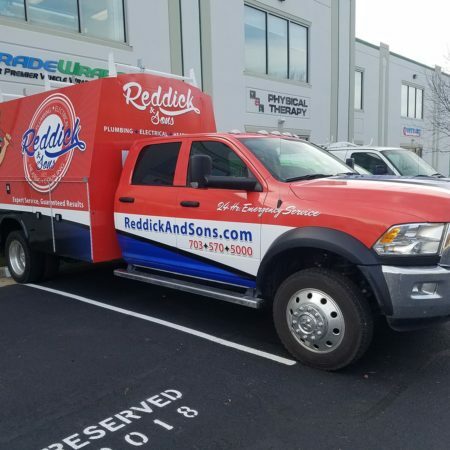 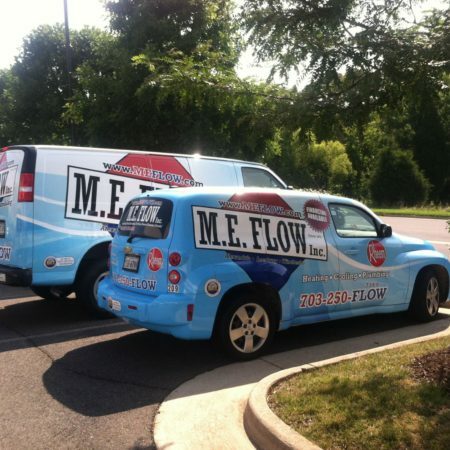 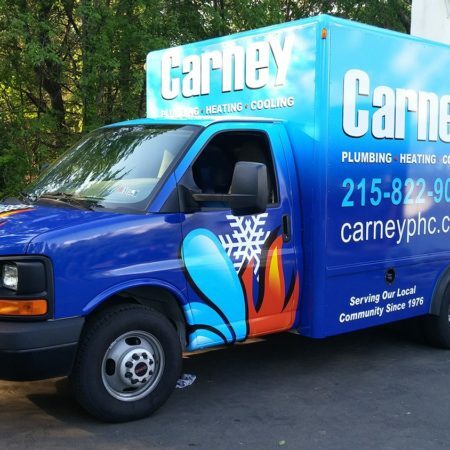 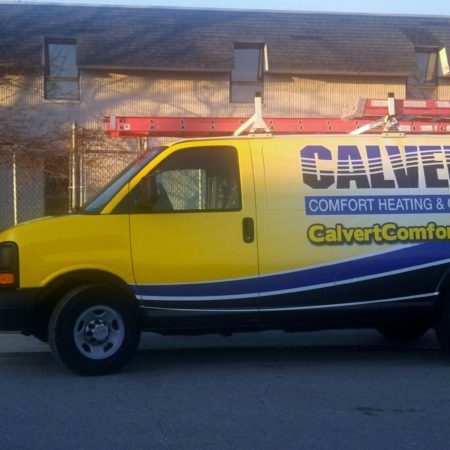 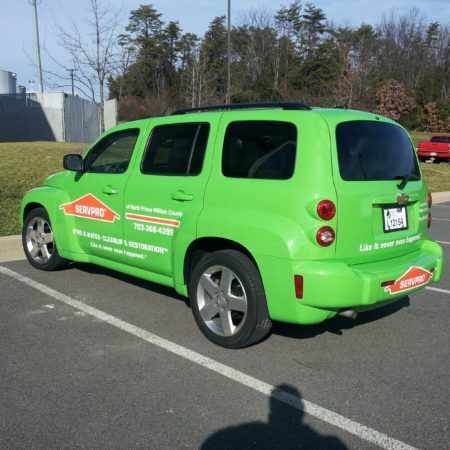 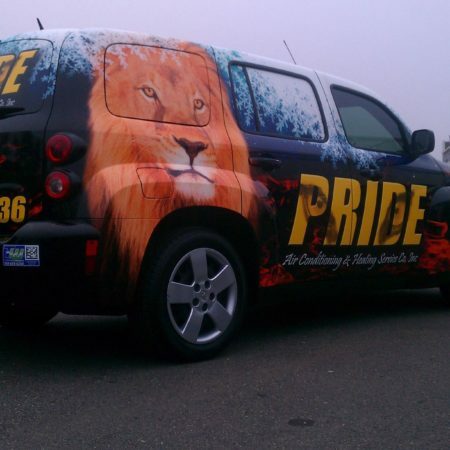 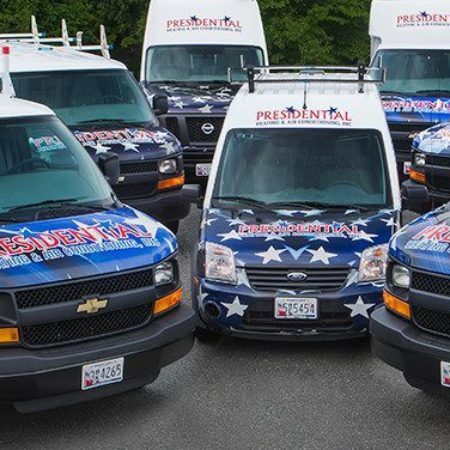 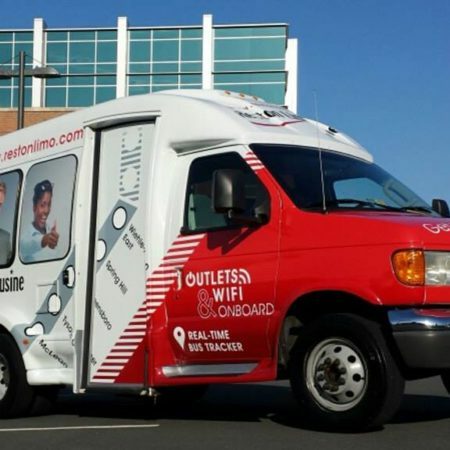 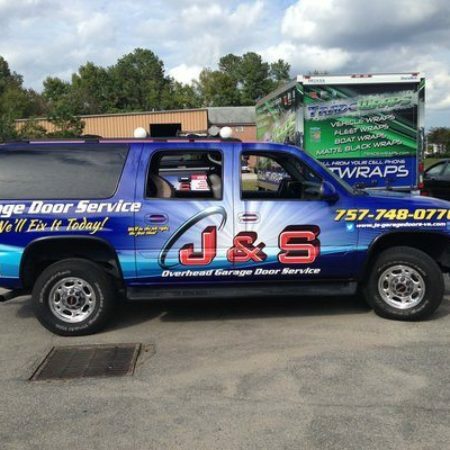 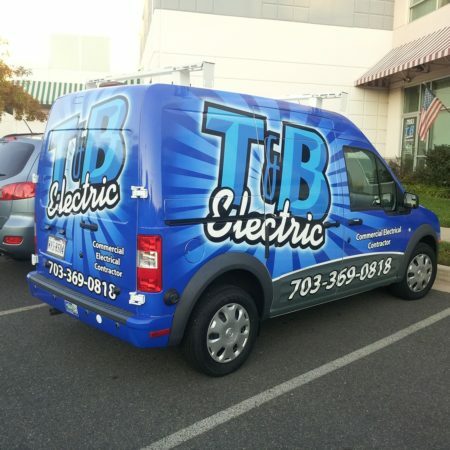 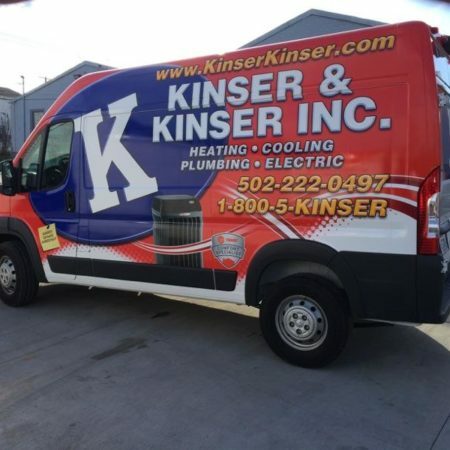 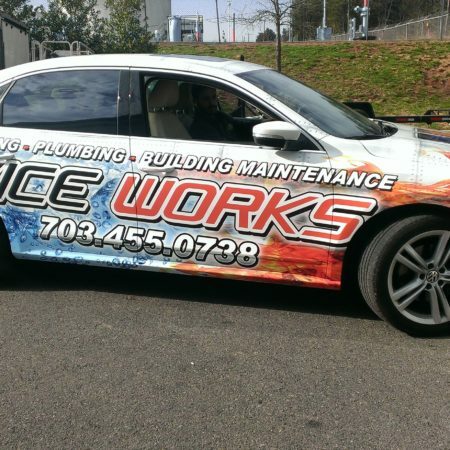 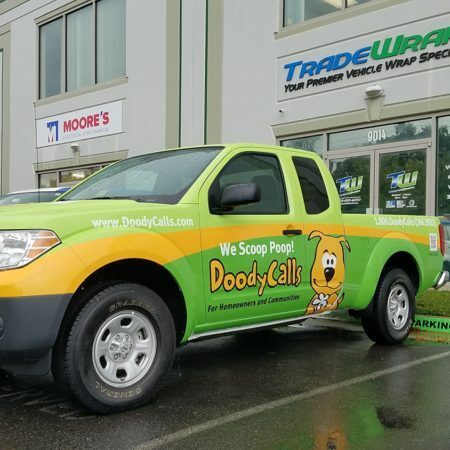 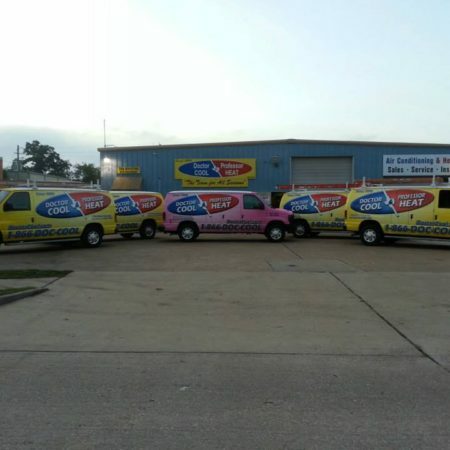 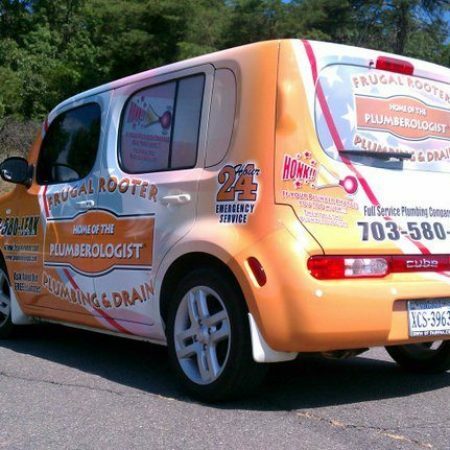 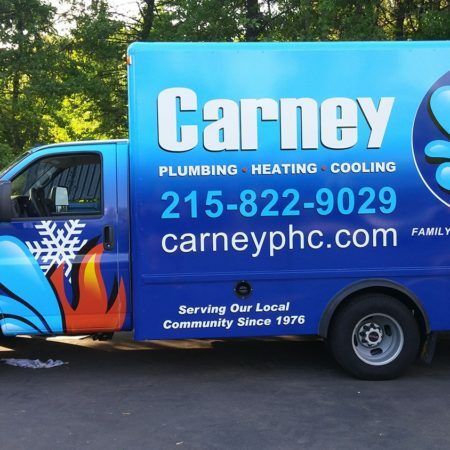 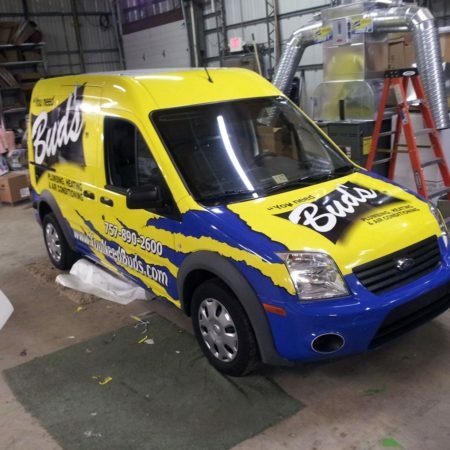 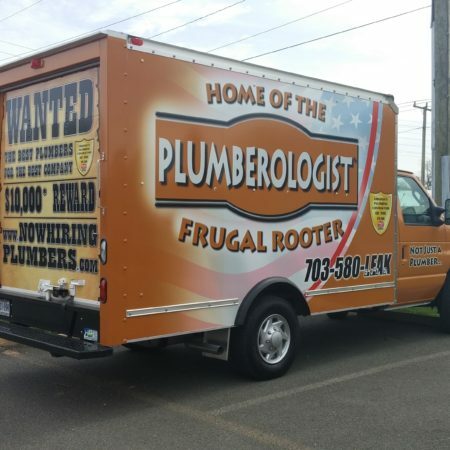 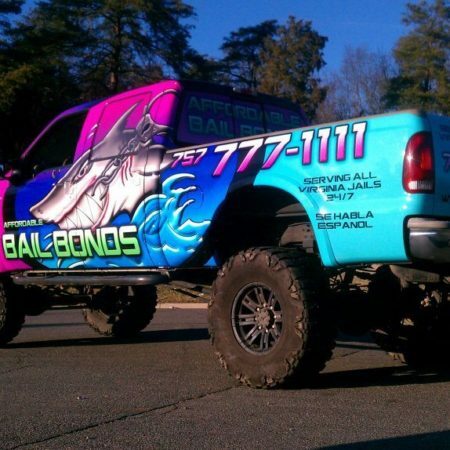 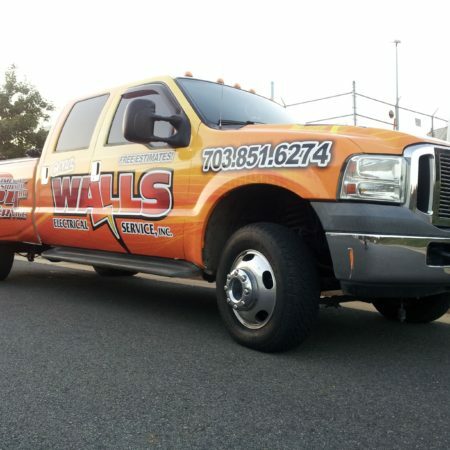 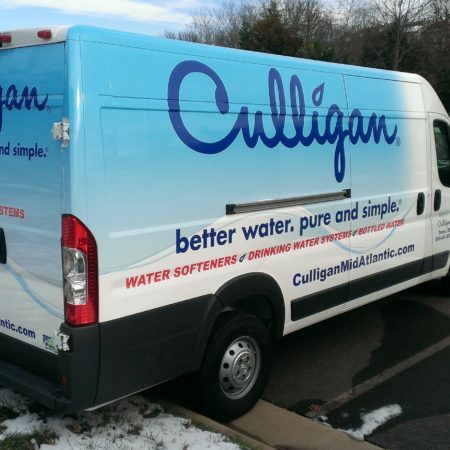 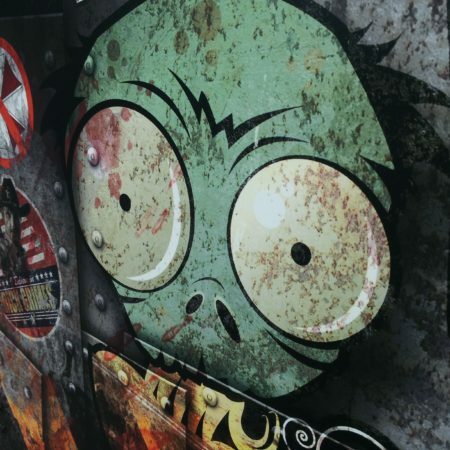 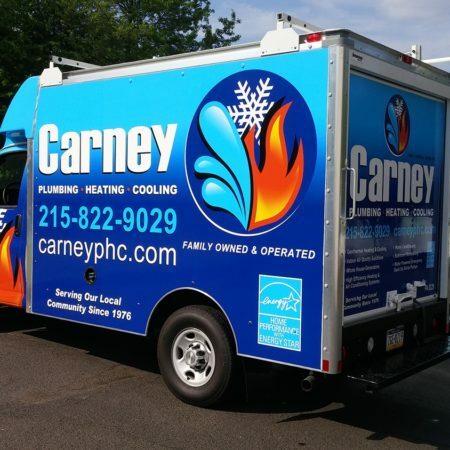 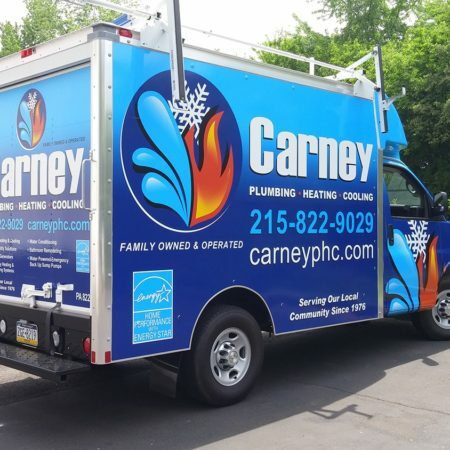 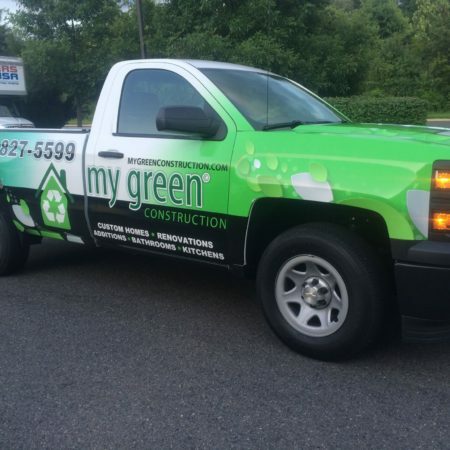 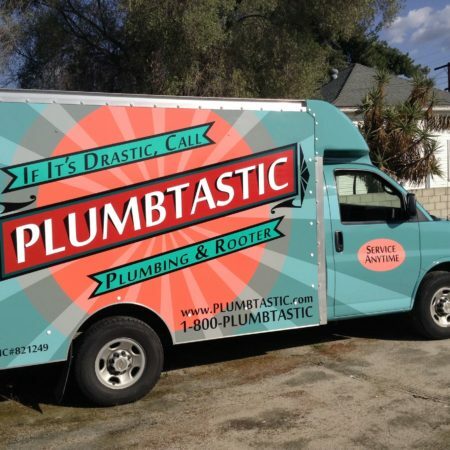 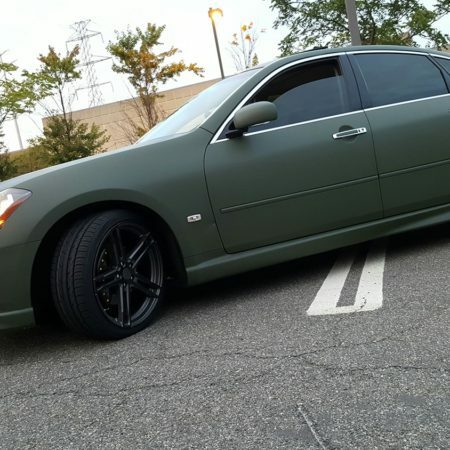 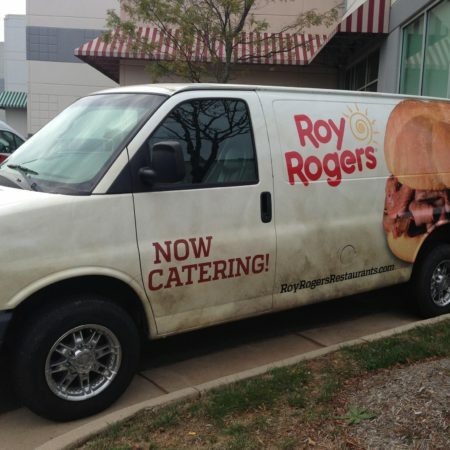 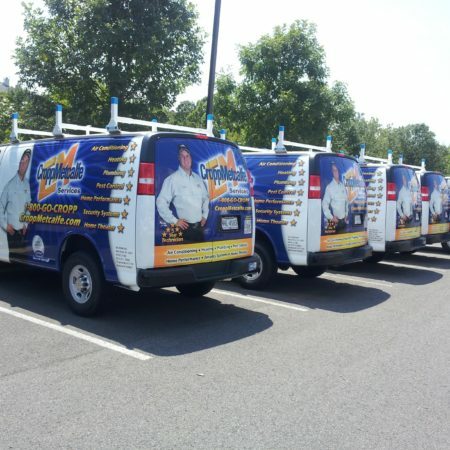 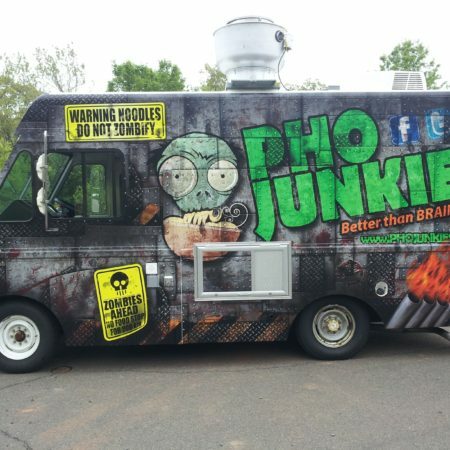 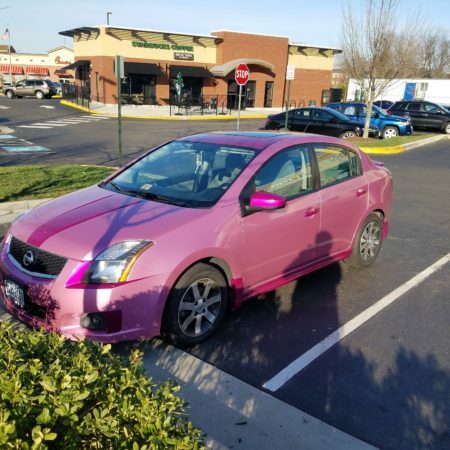 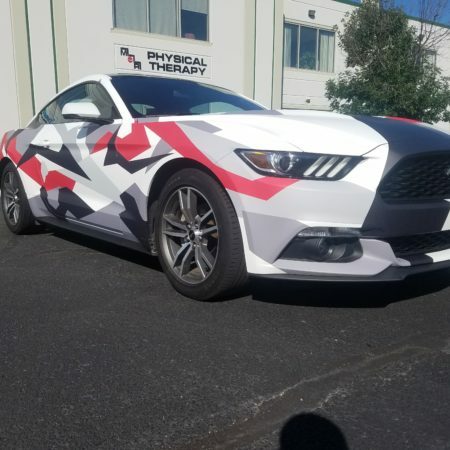 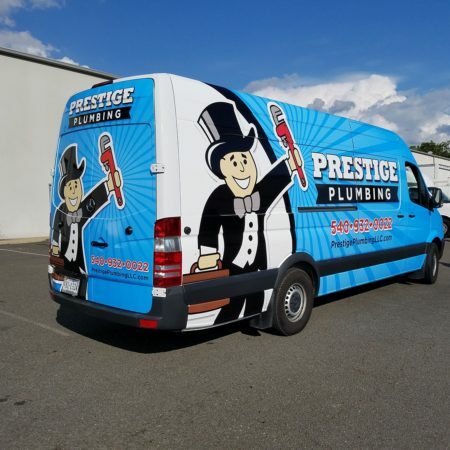 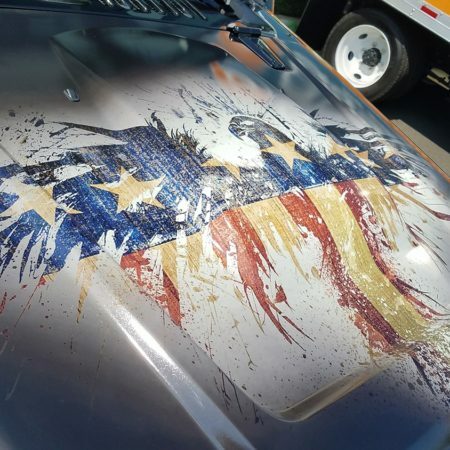 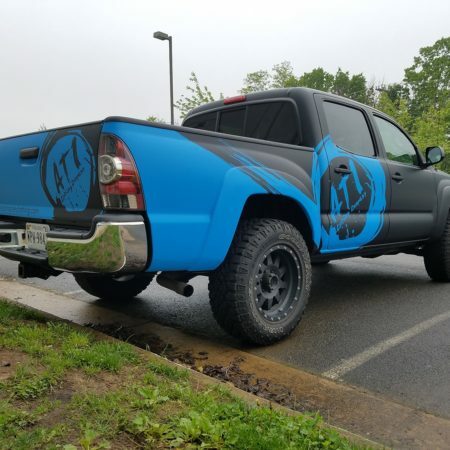 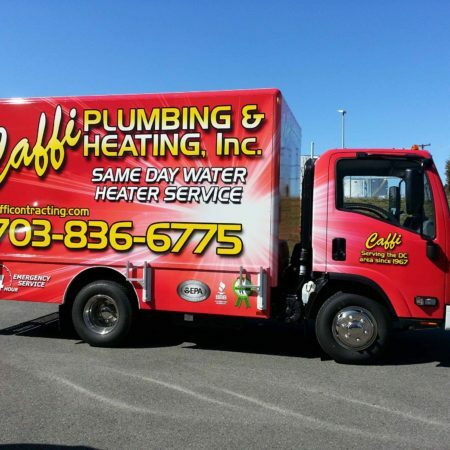 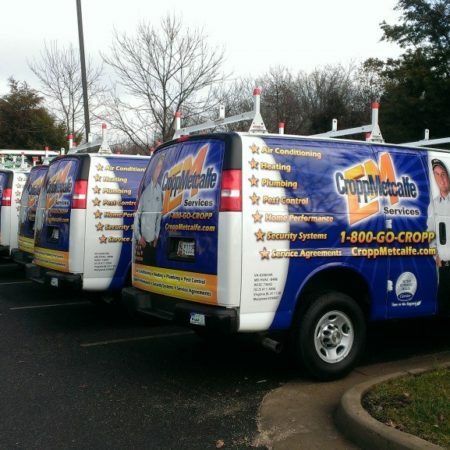 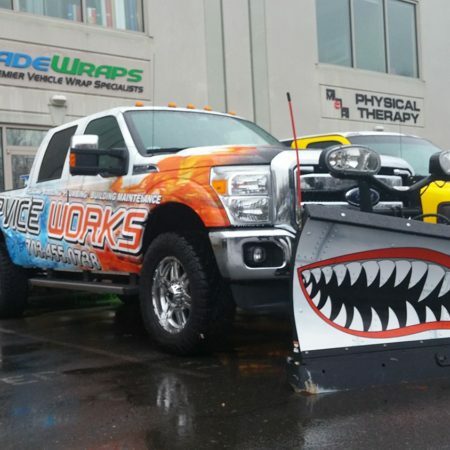 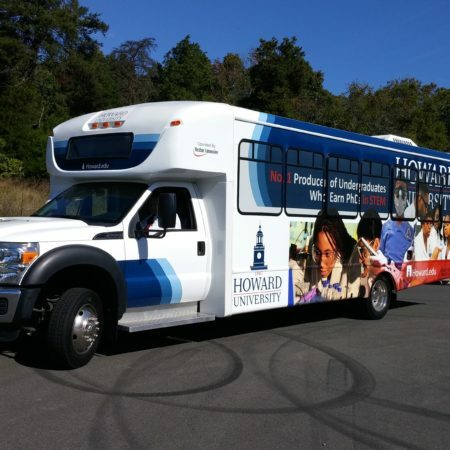 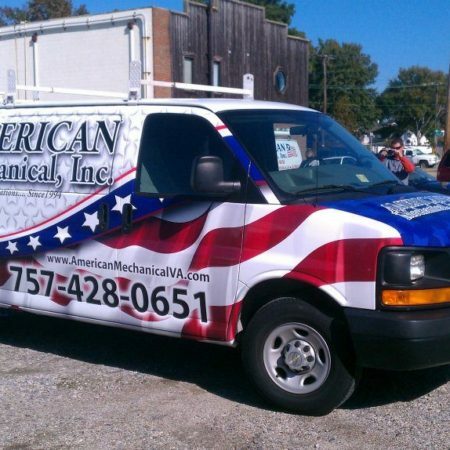 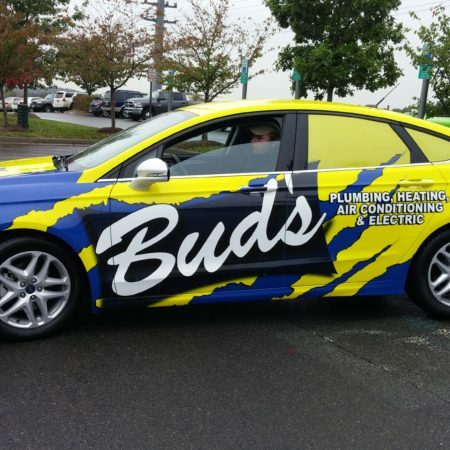 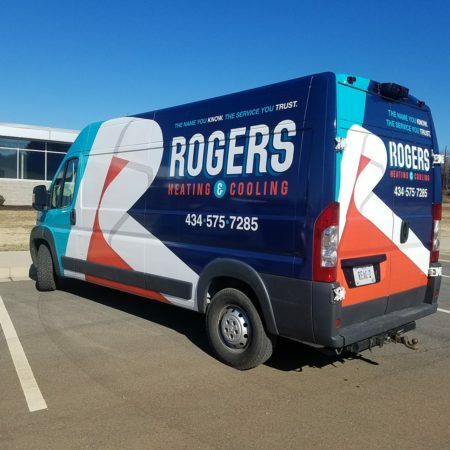 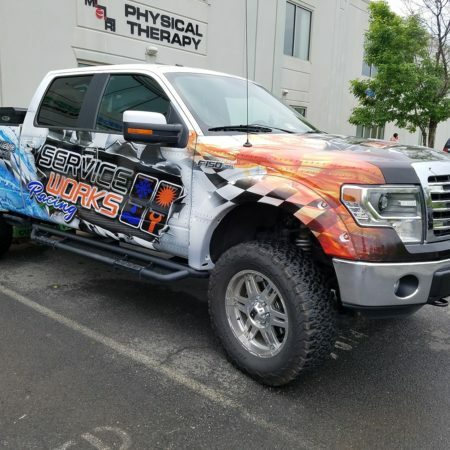 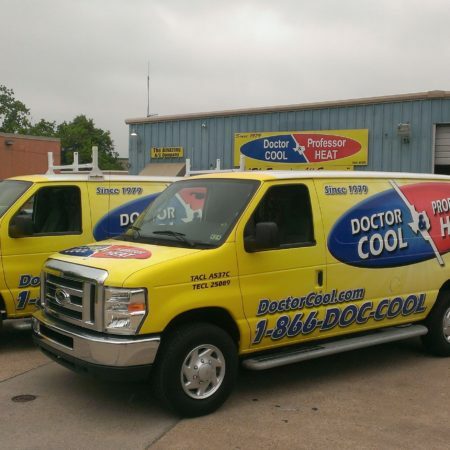 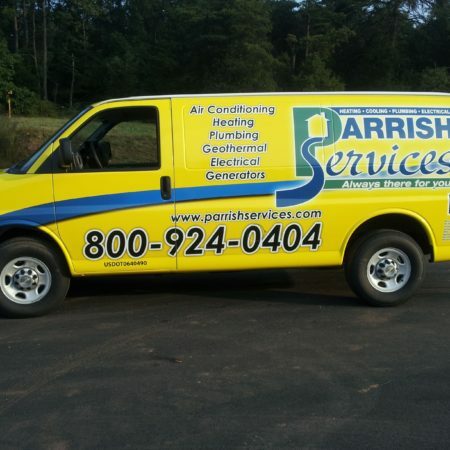 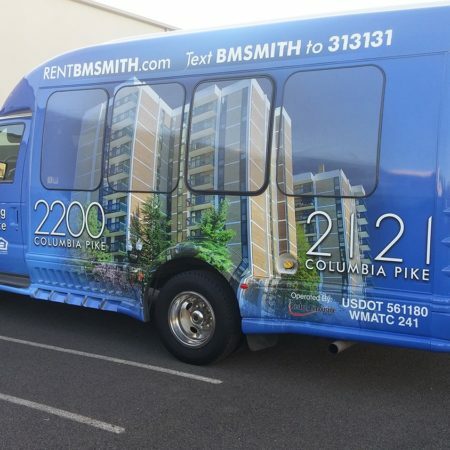 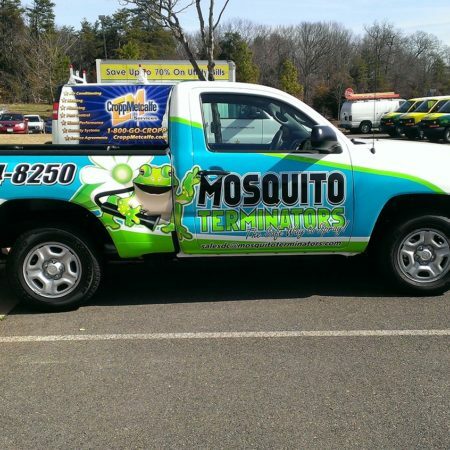 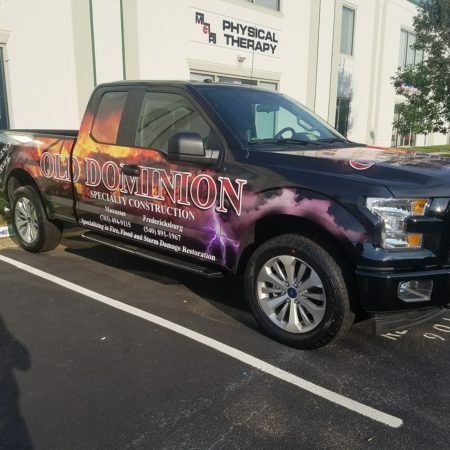 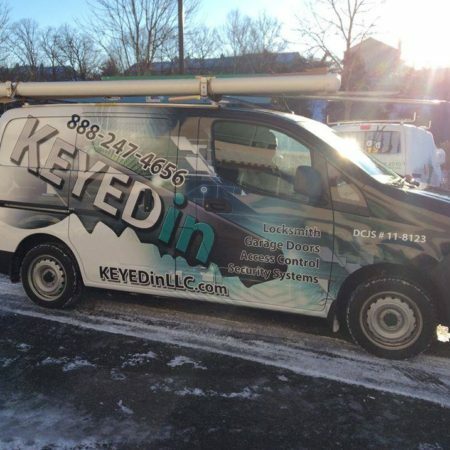 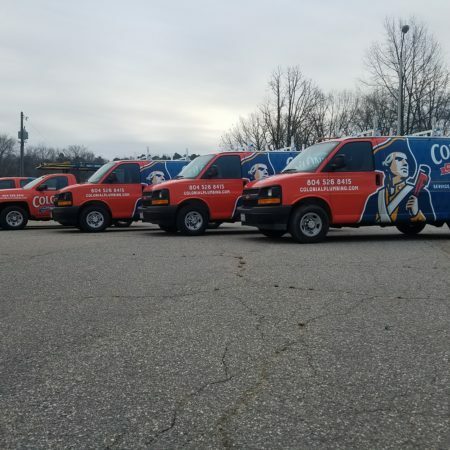 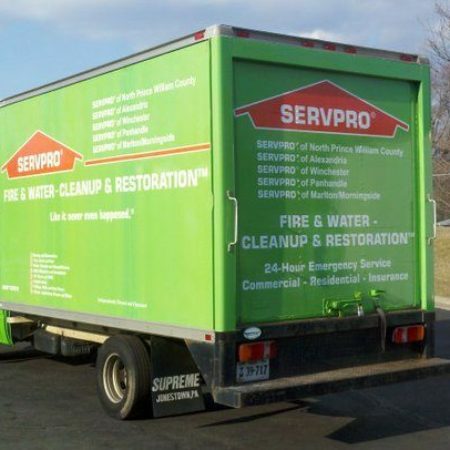 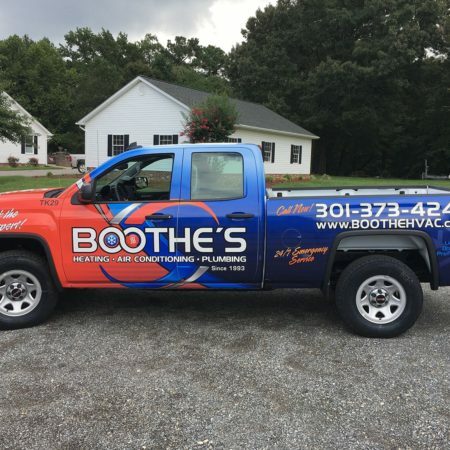 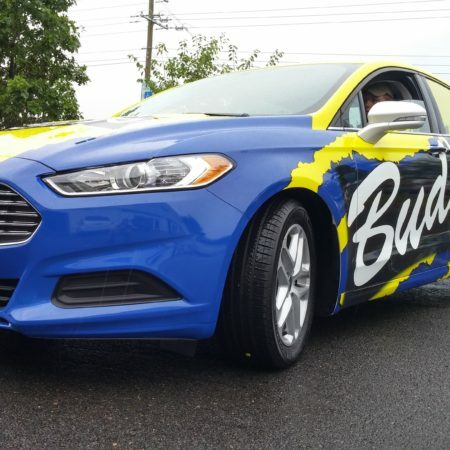 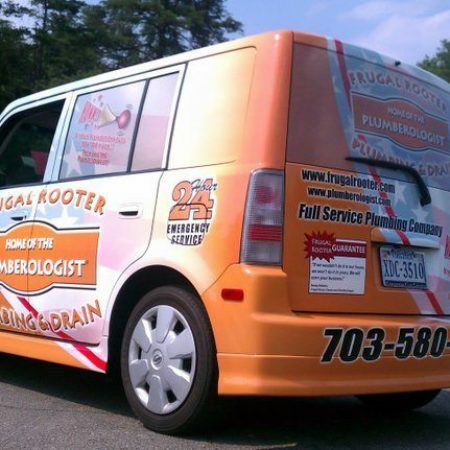 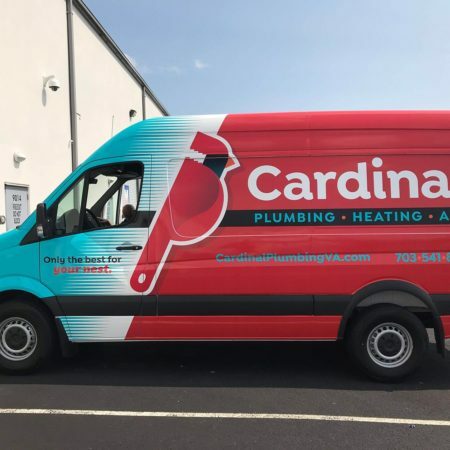 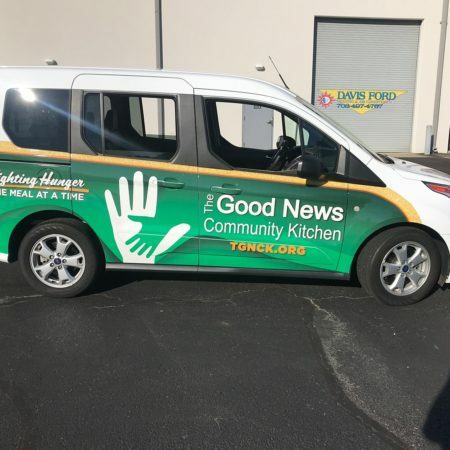 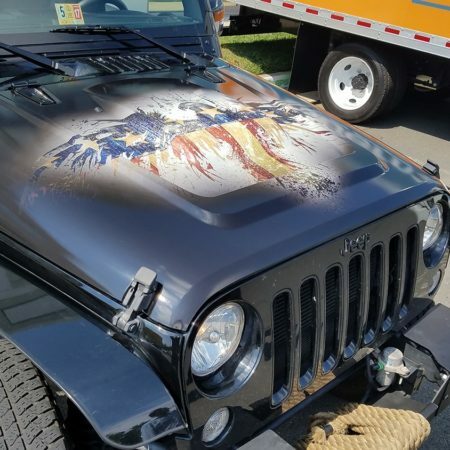 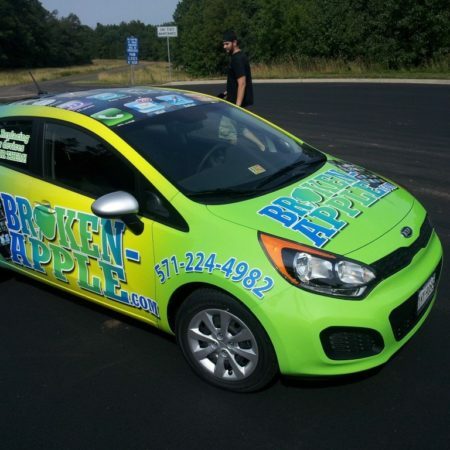 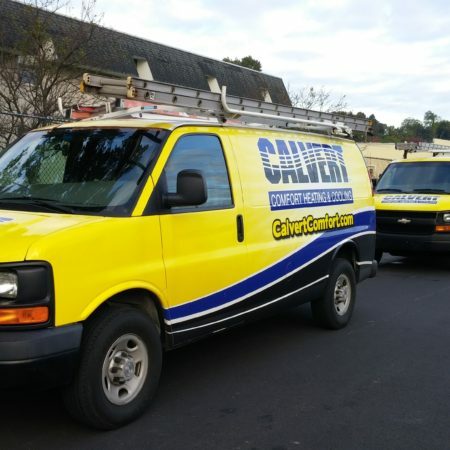 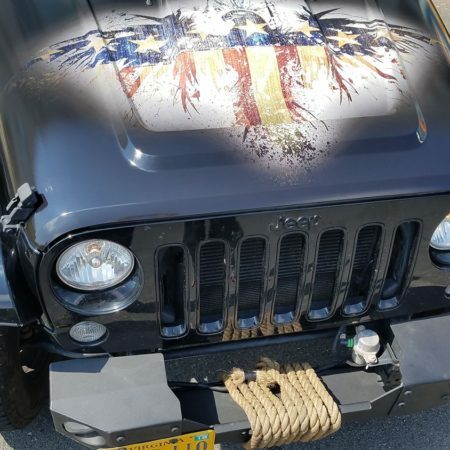 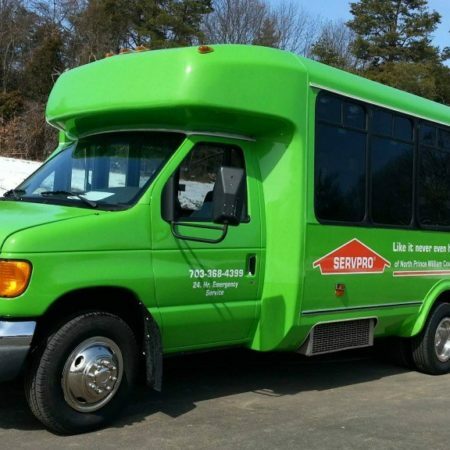 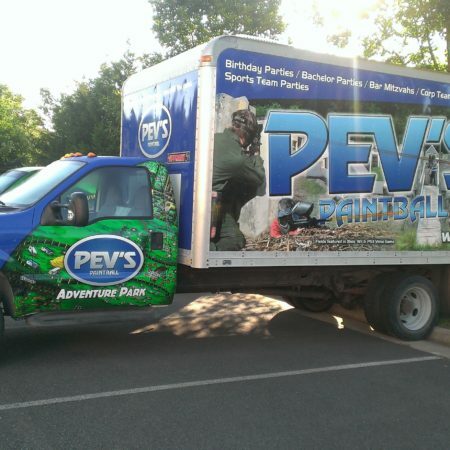 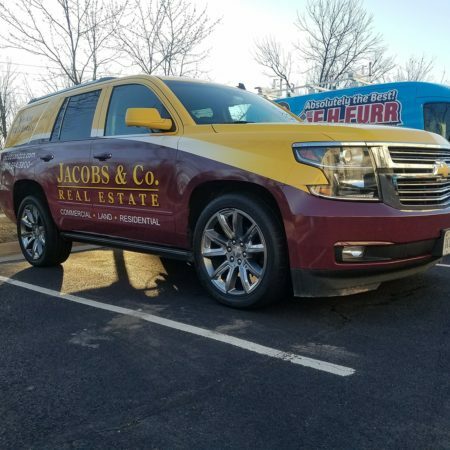 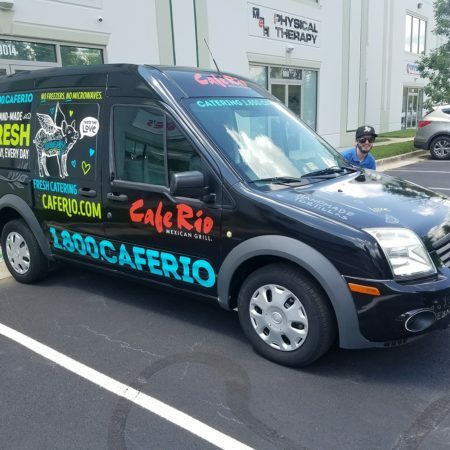 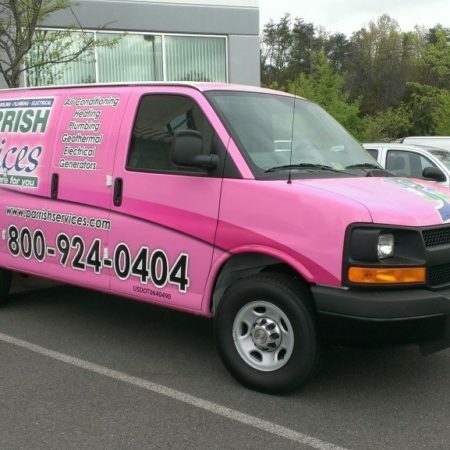 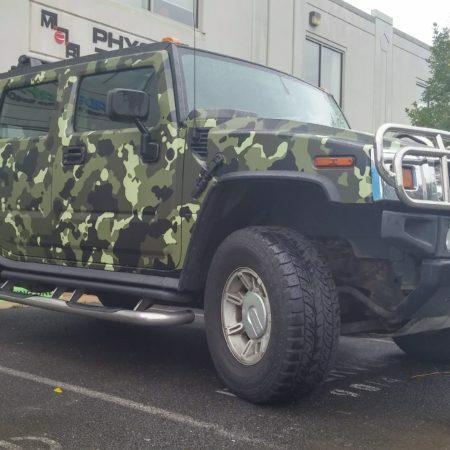 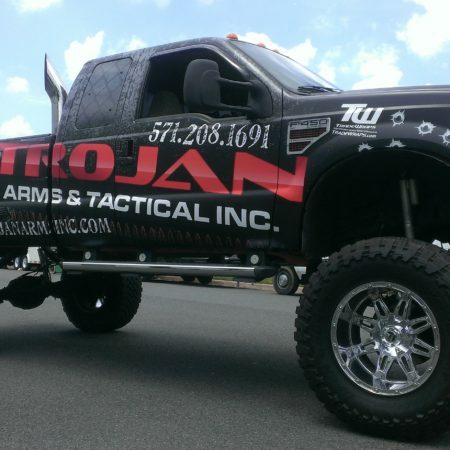 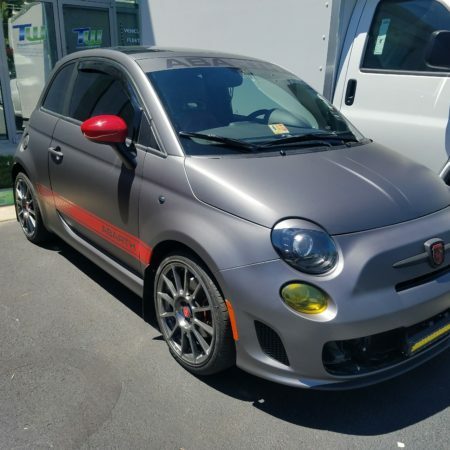 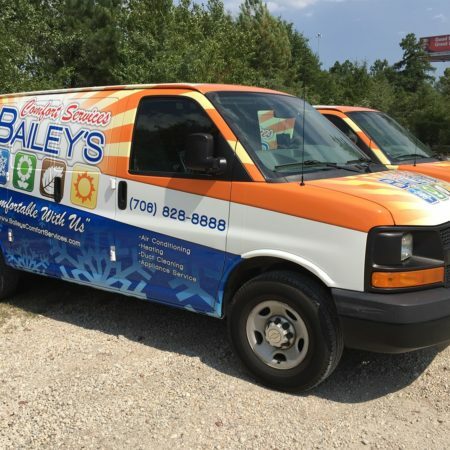 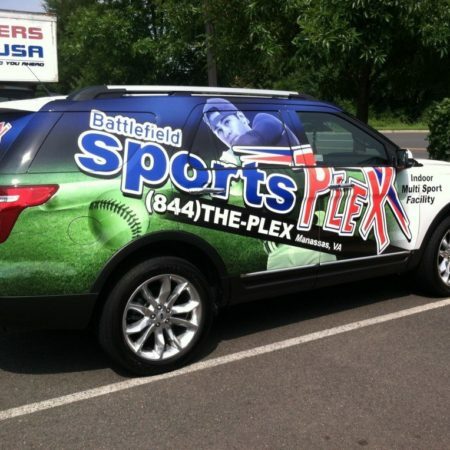 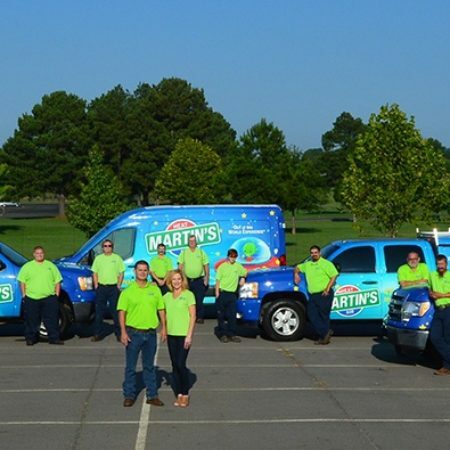 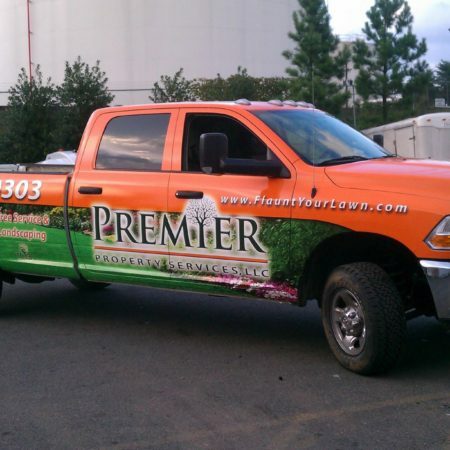 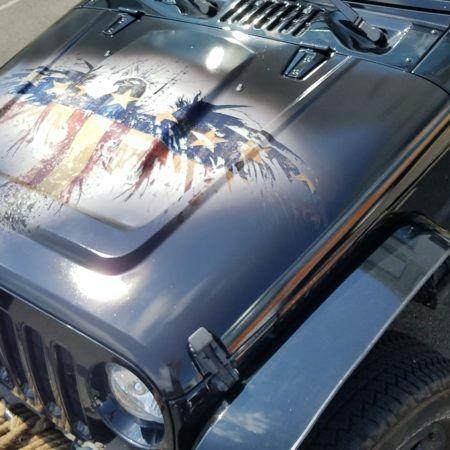 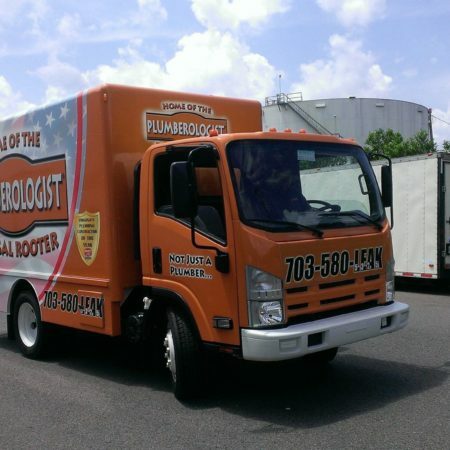 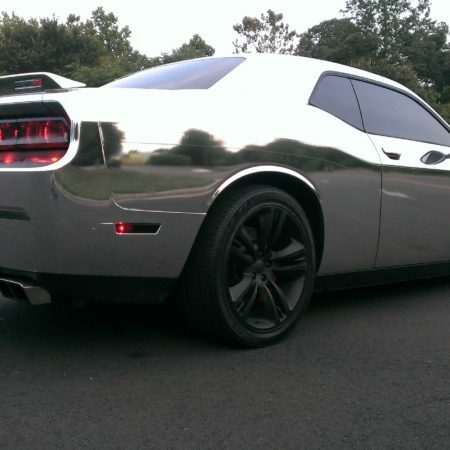 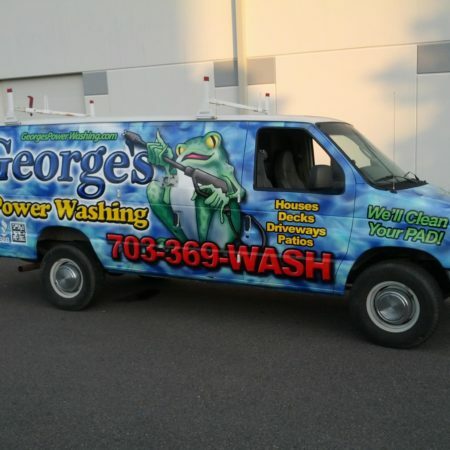 You, too, can be the leader of the pack with an eye-popping vehicle wrap! 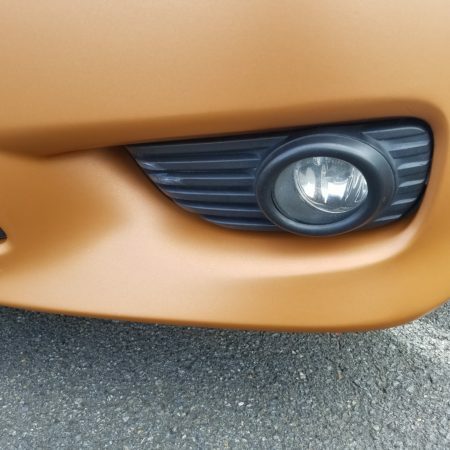 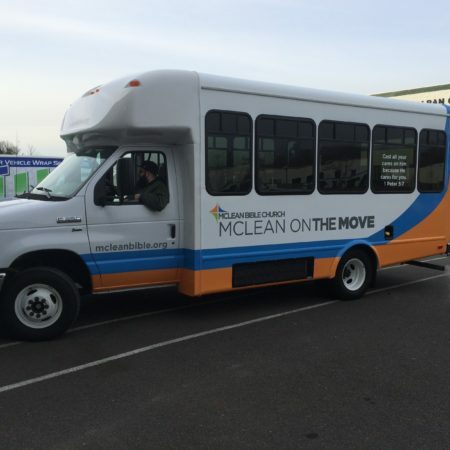 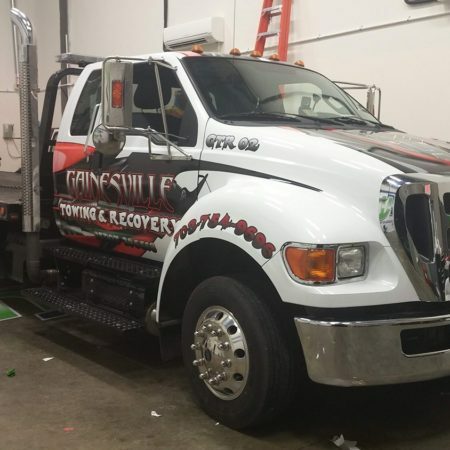 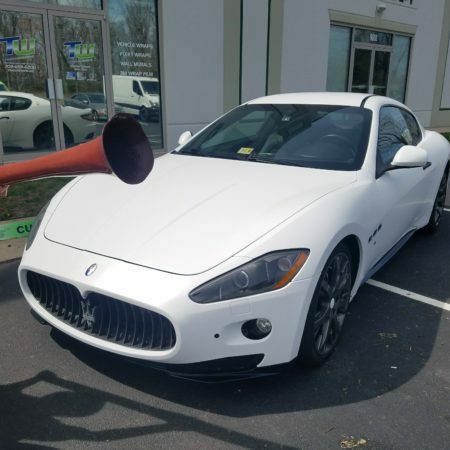 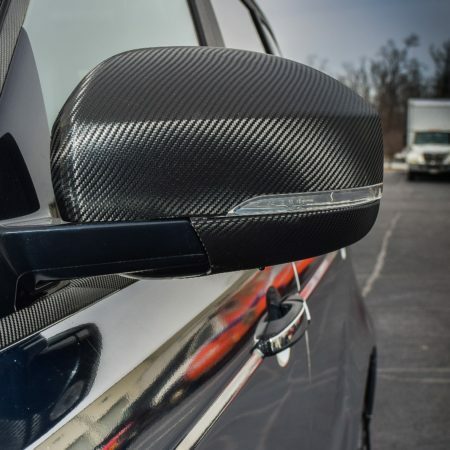 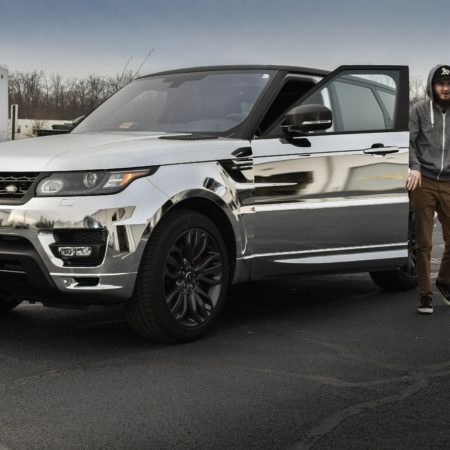 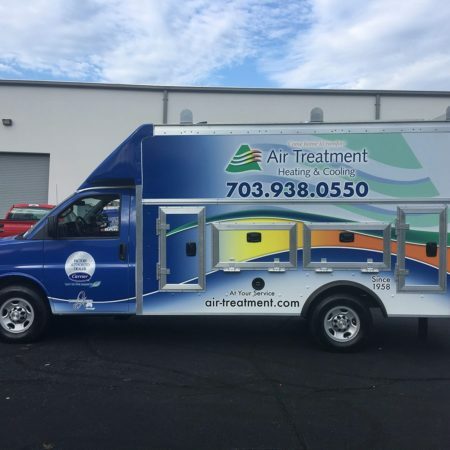 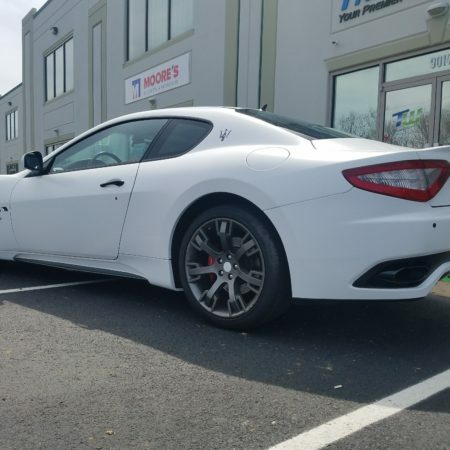 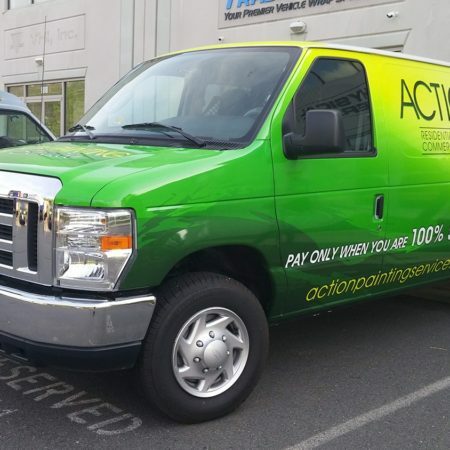 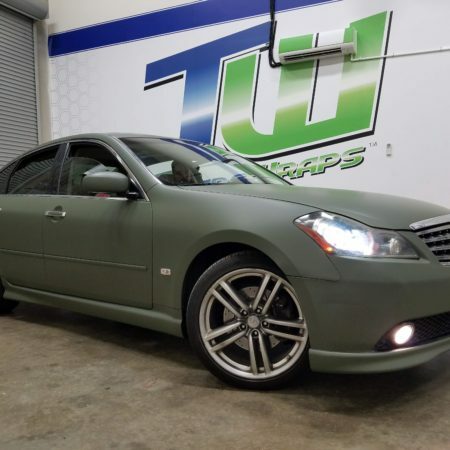 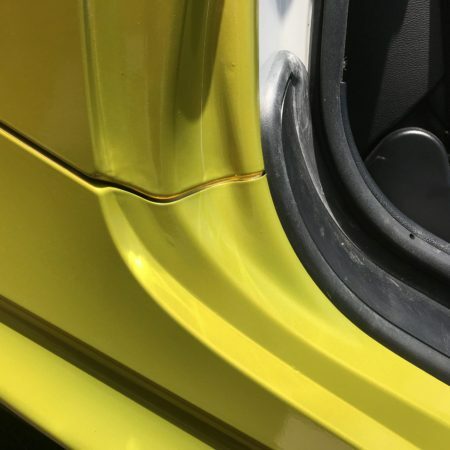 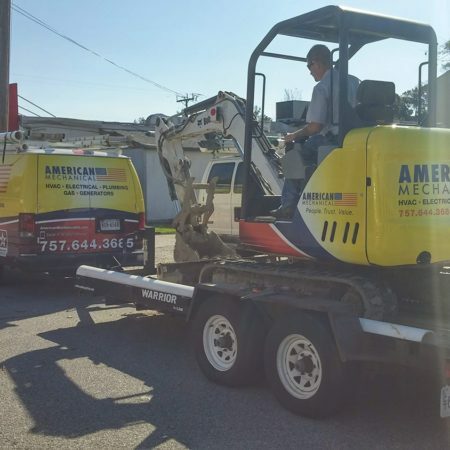 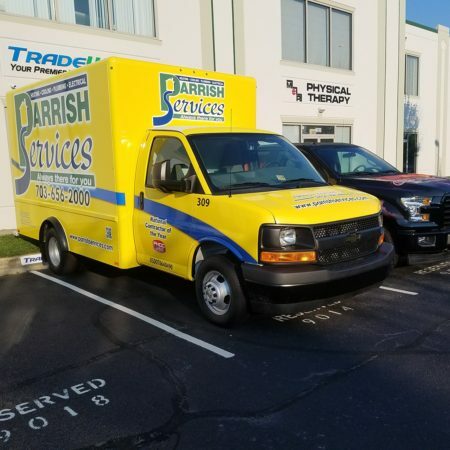 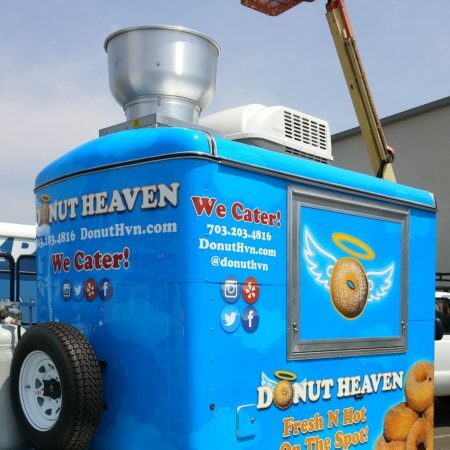 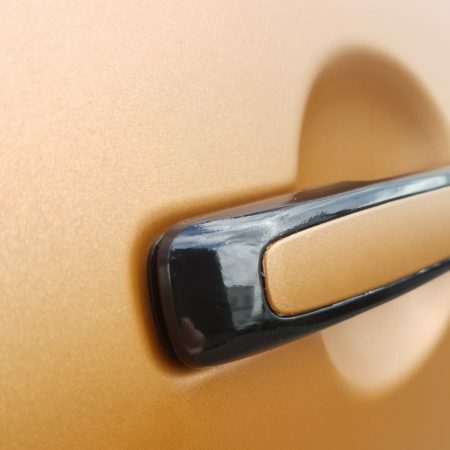 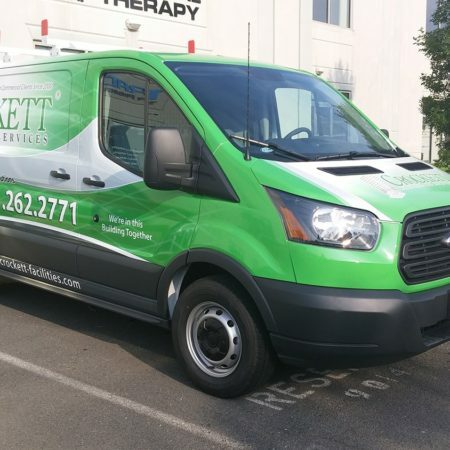 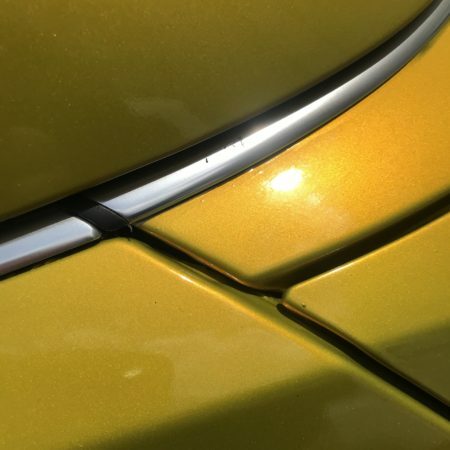 We’ll walk you through the process—every step of the way—and get your vehicles back out on the streets (and attracting new customers) in no time! 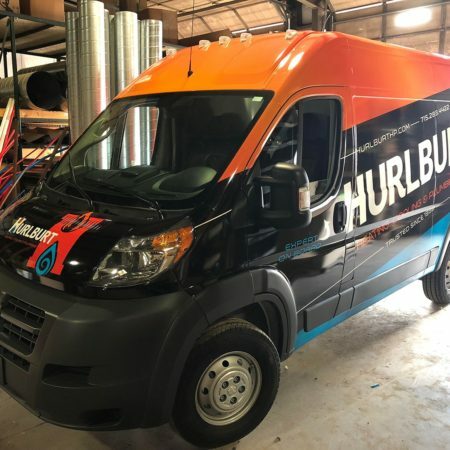 Let’s get started on the ride of a lifetime!